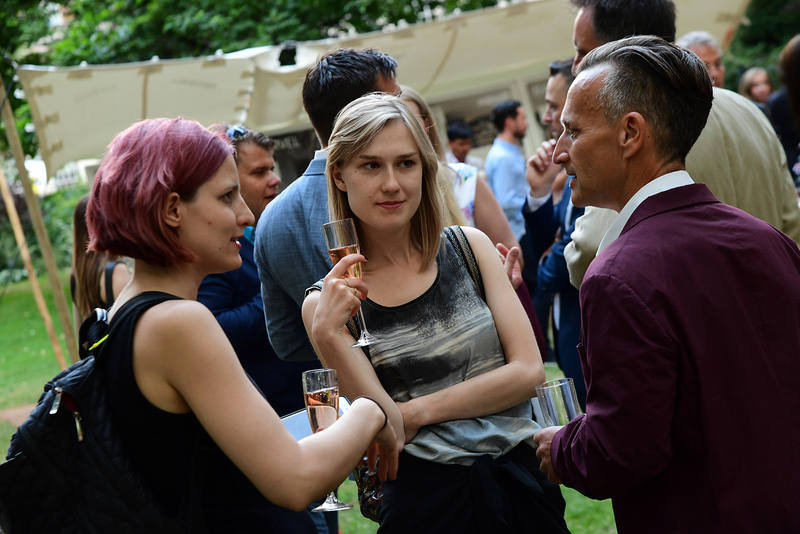 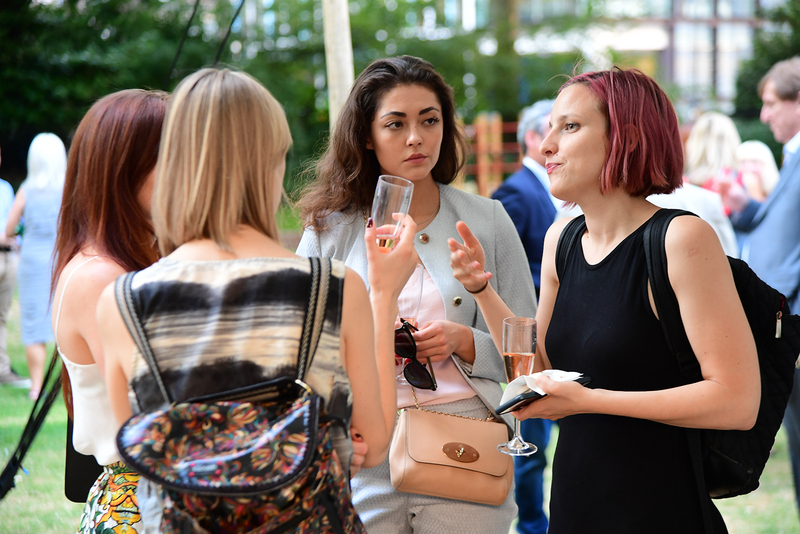 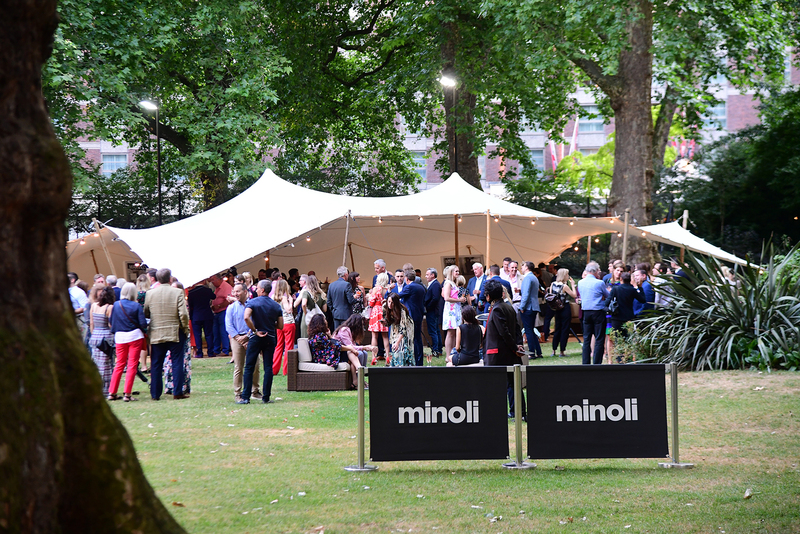 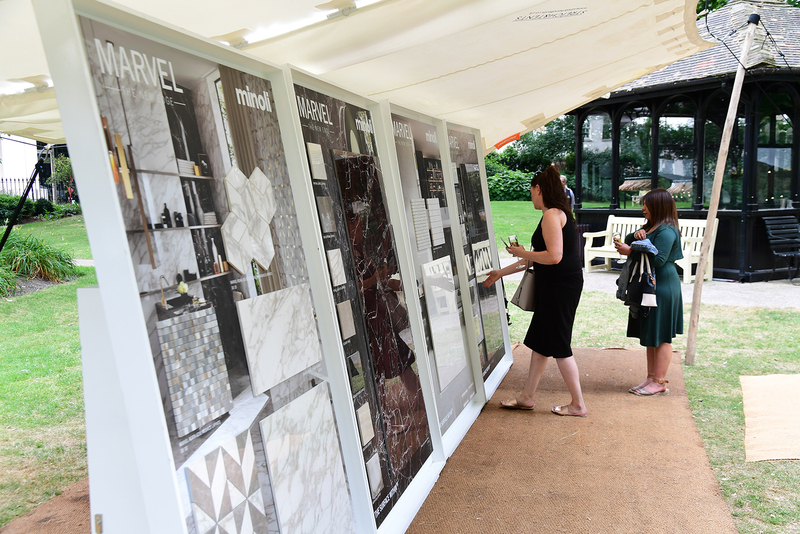 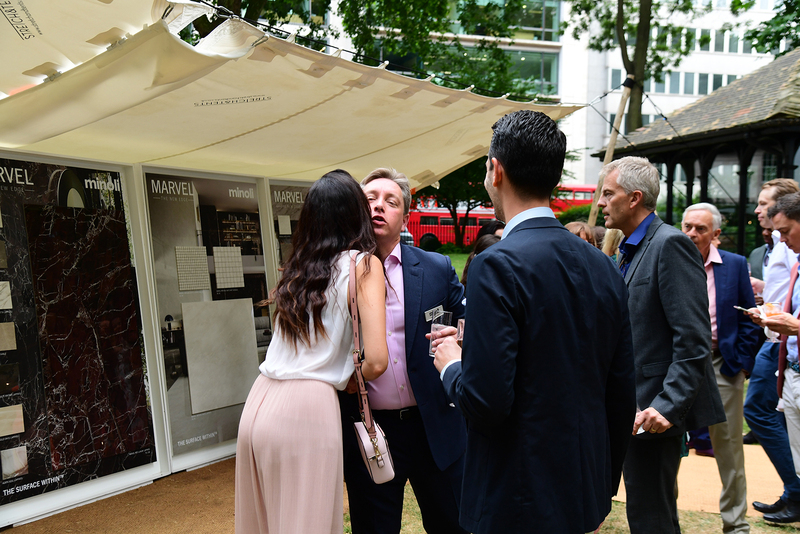 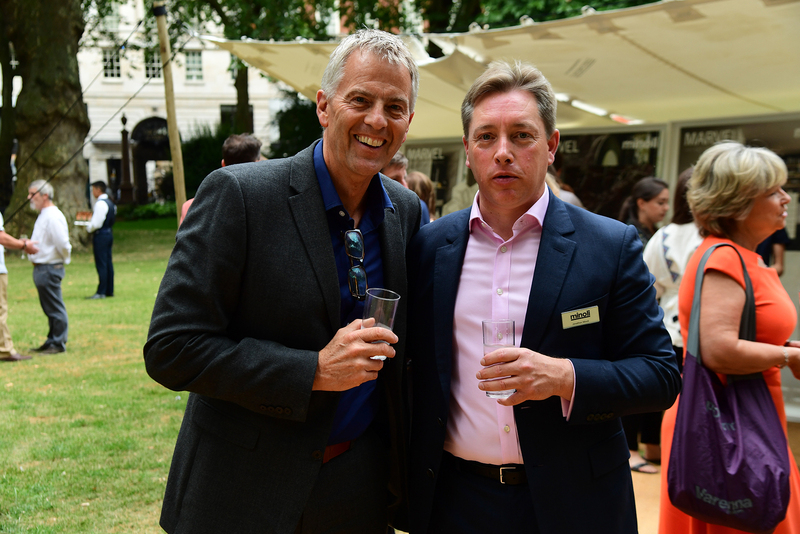 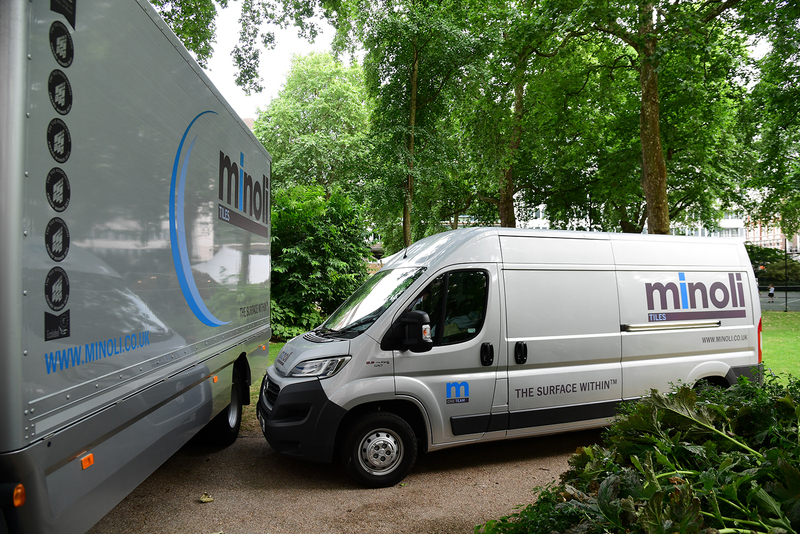 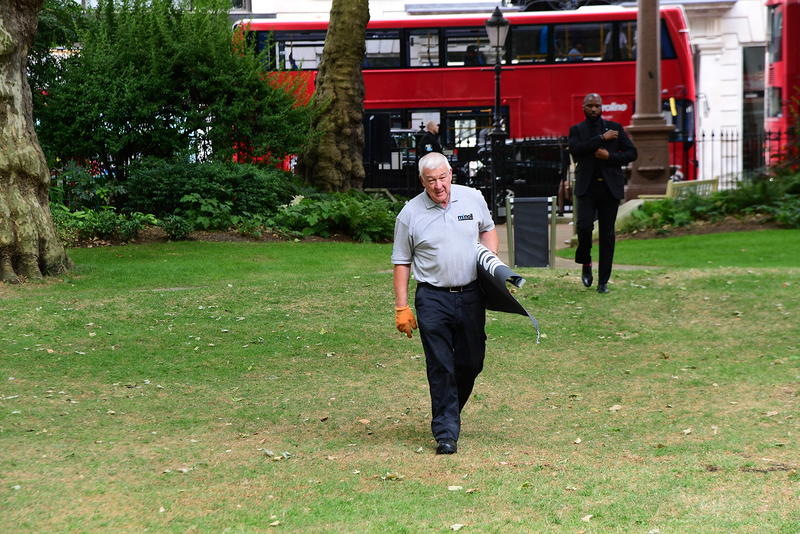 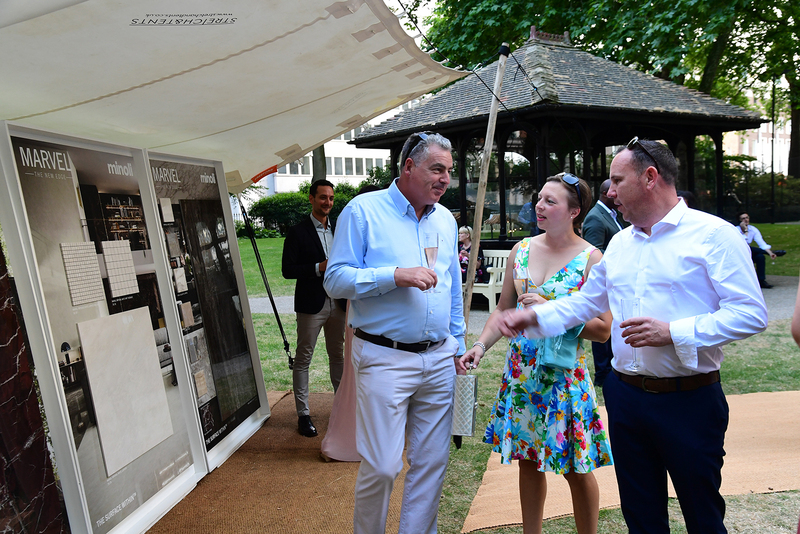 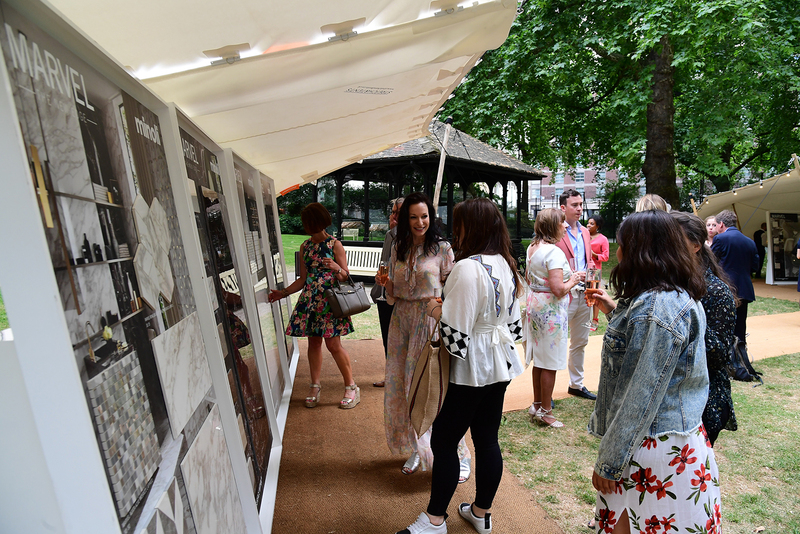 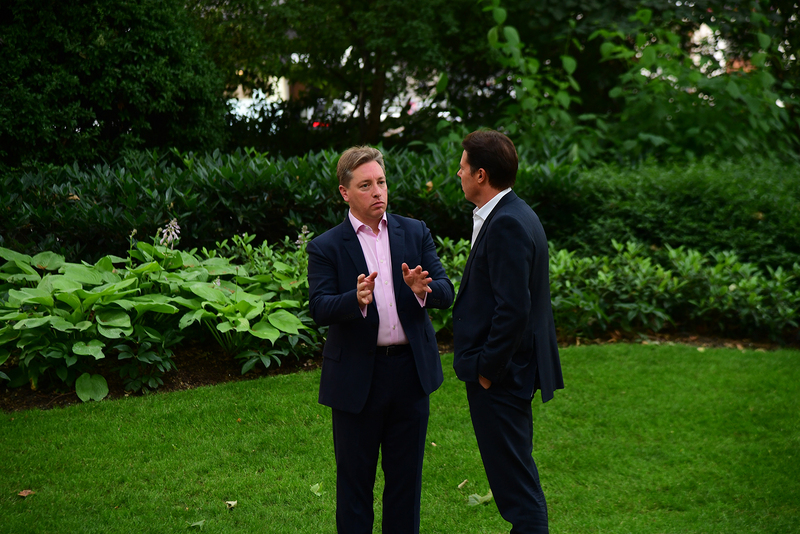 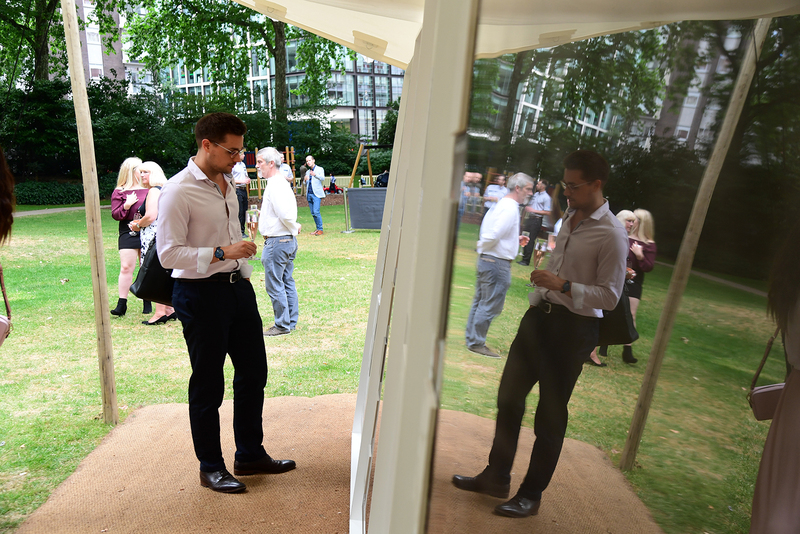 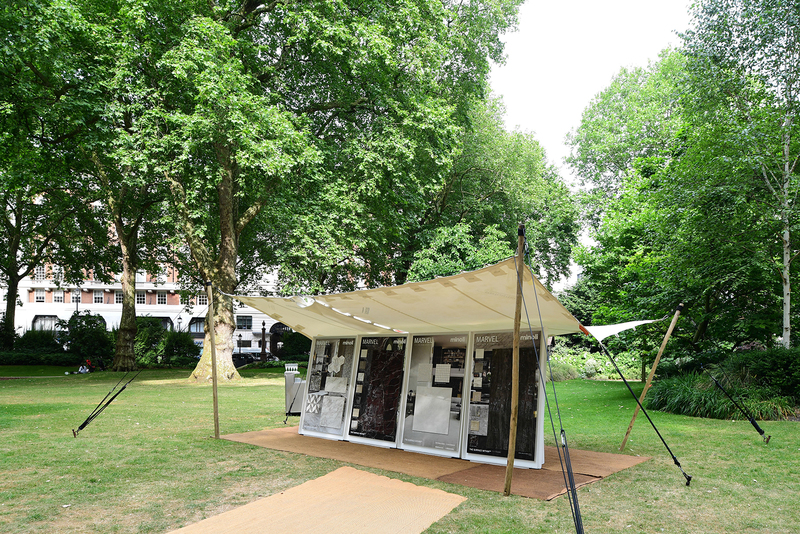 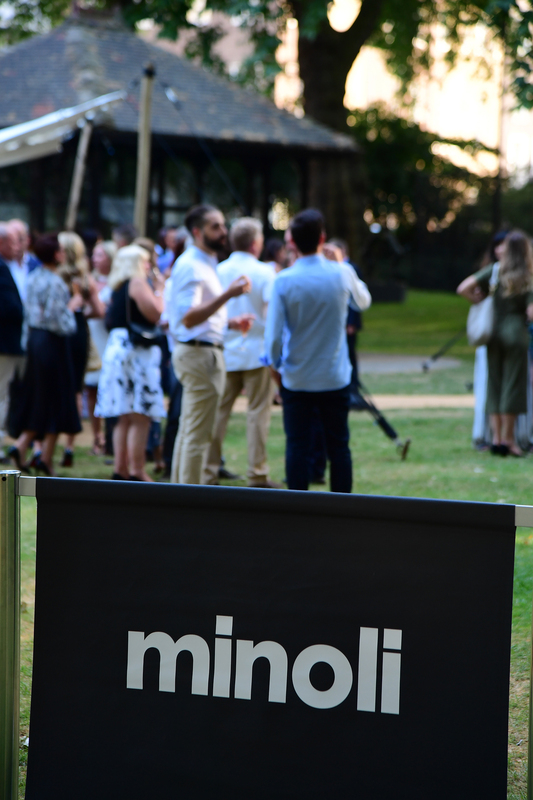 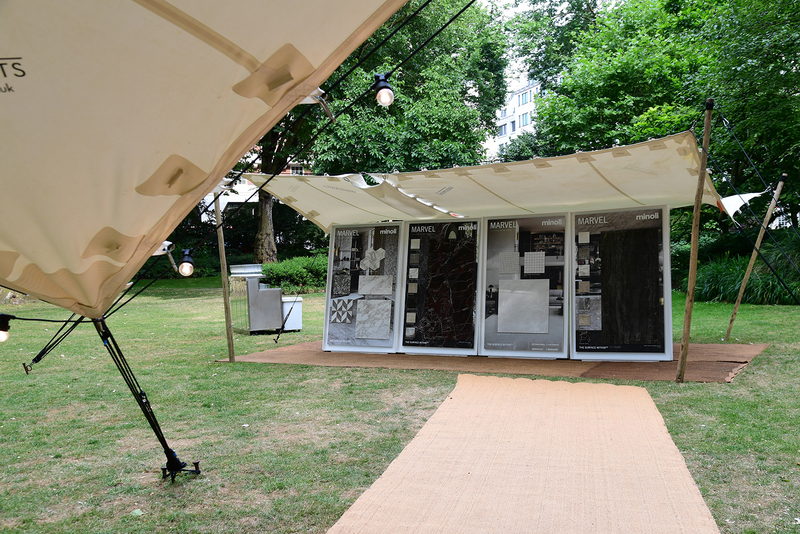 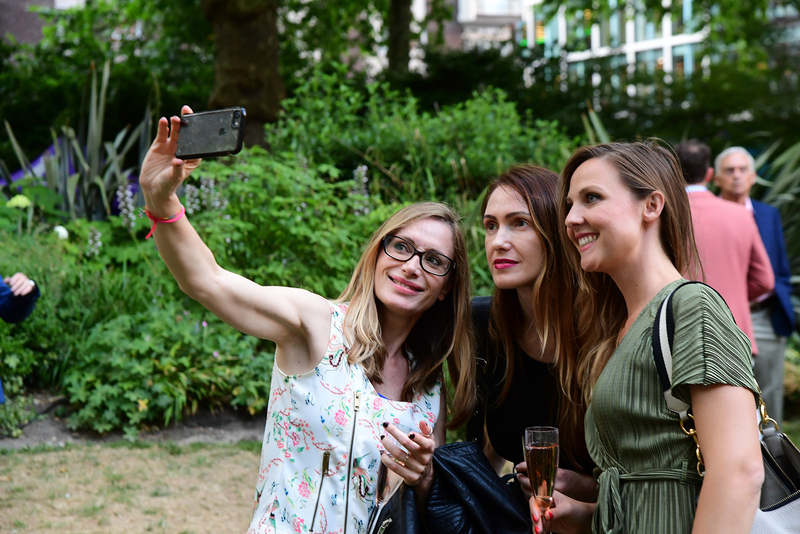 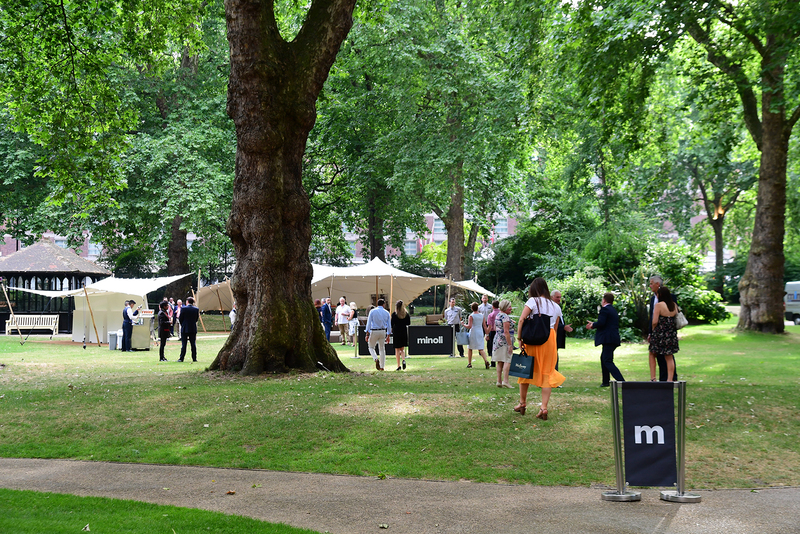 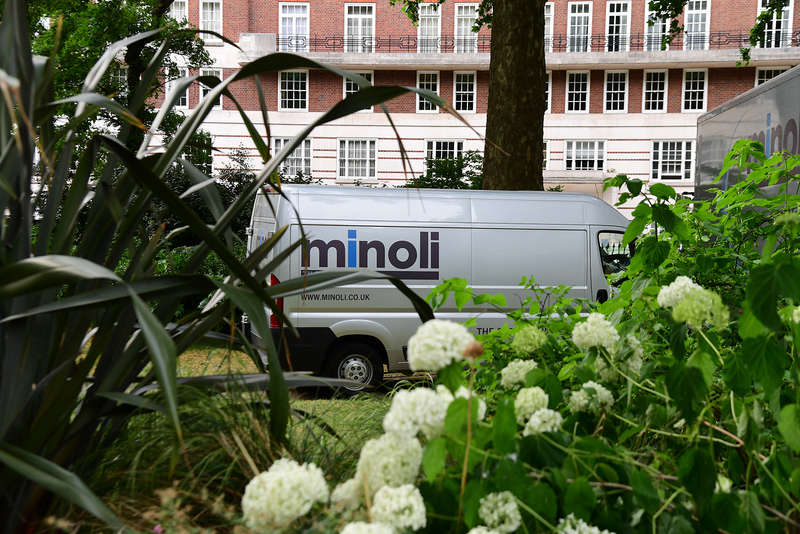 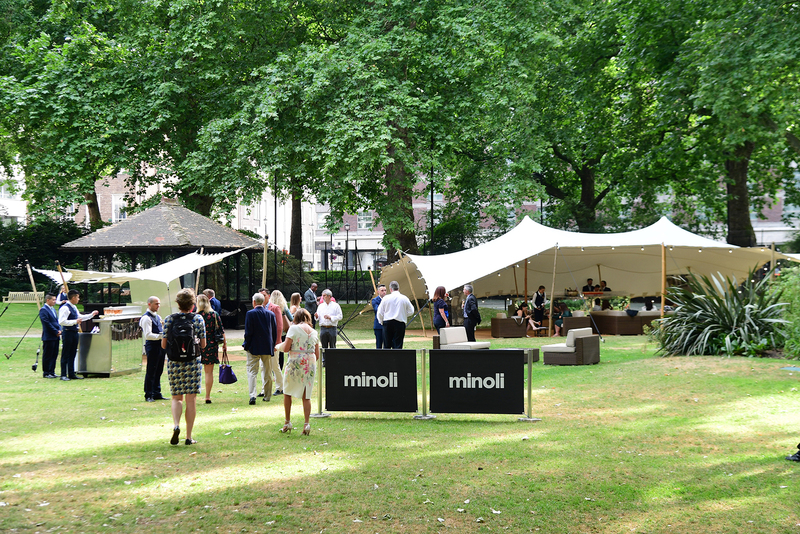 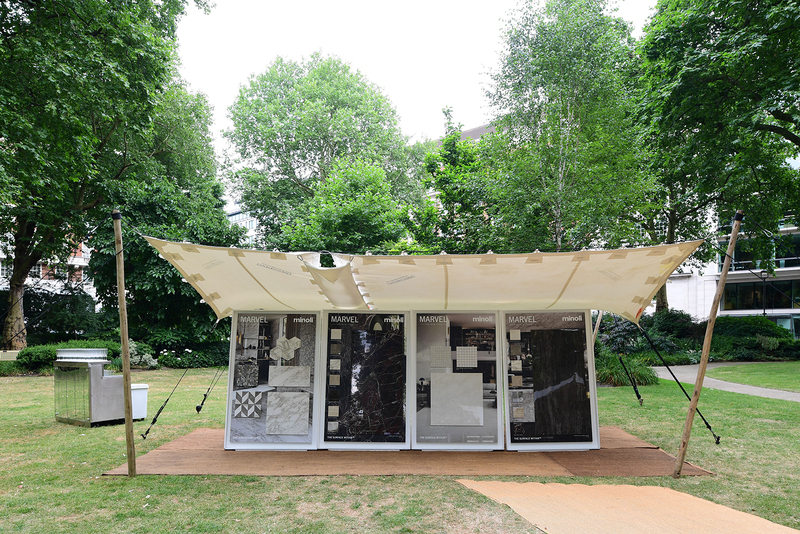 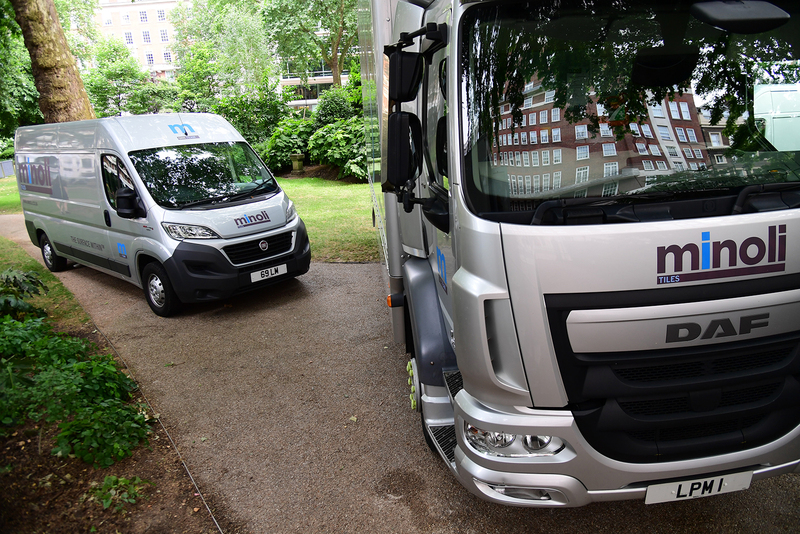 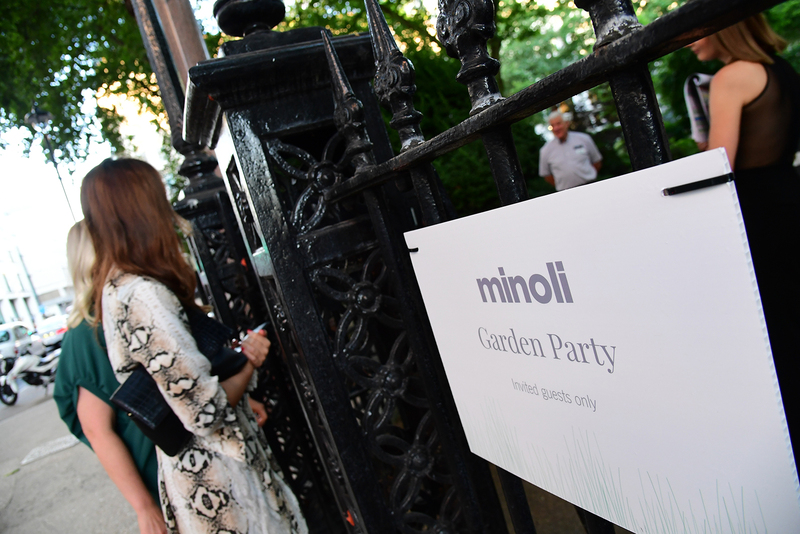 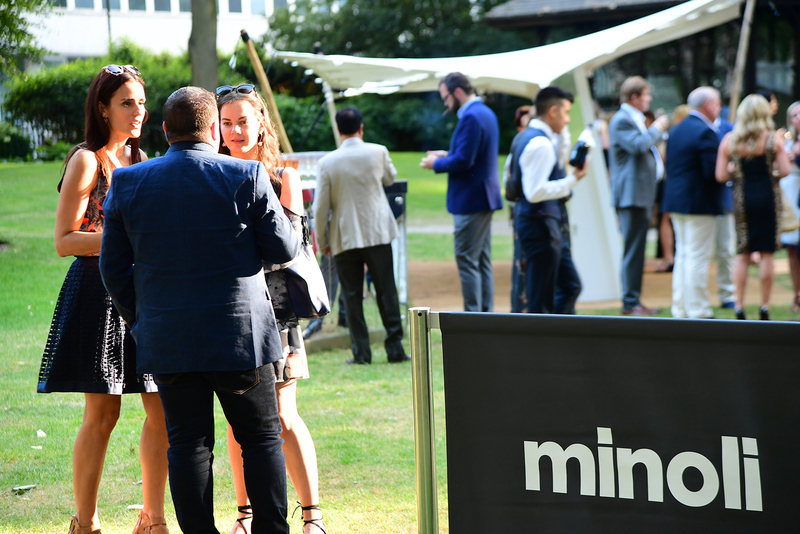 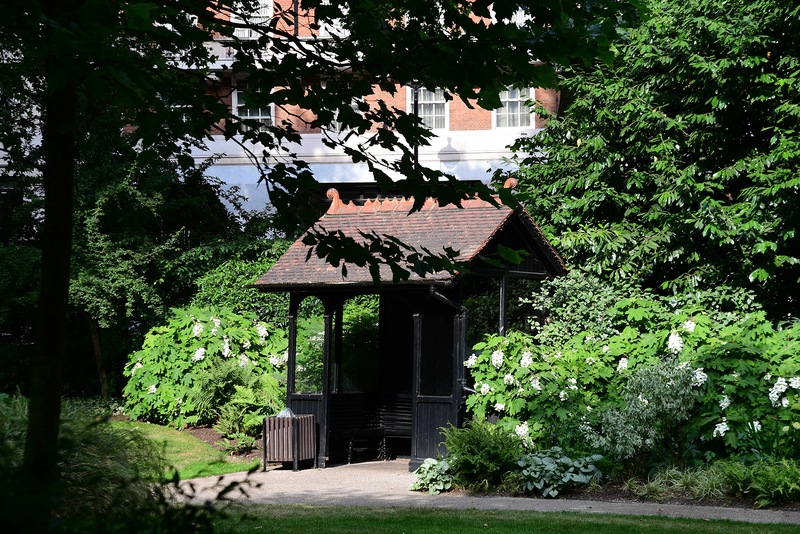 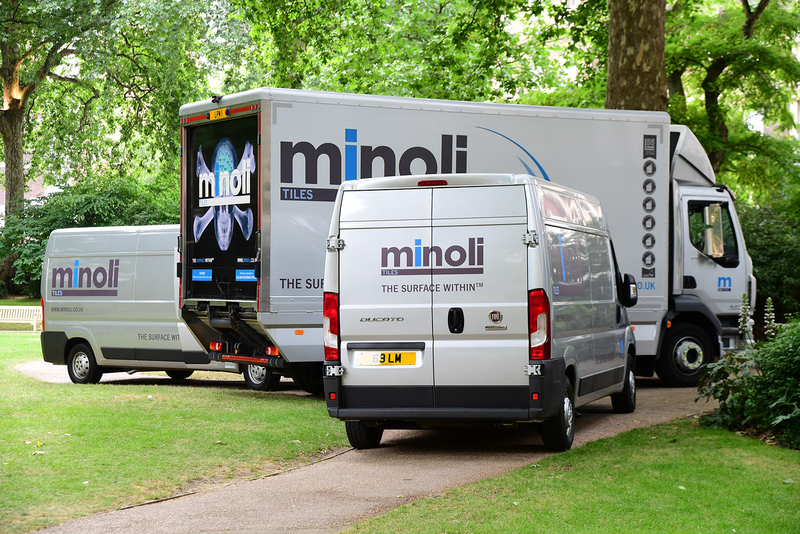 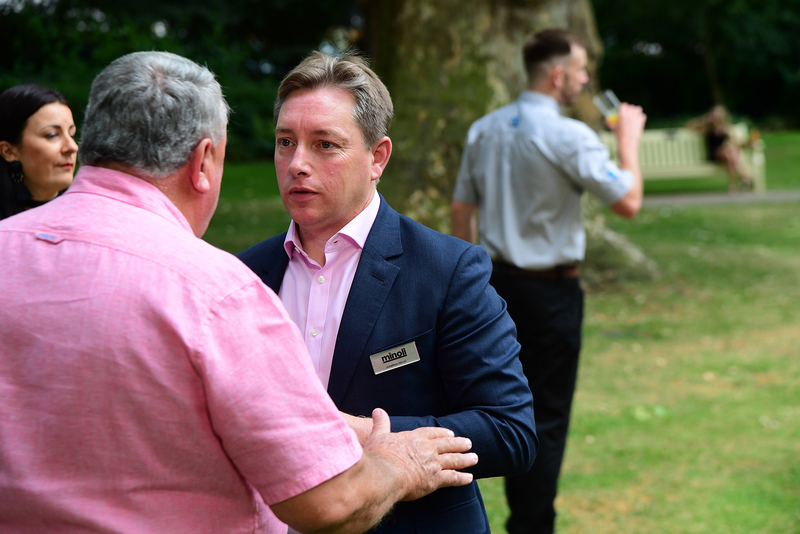 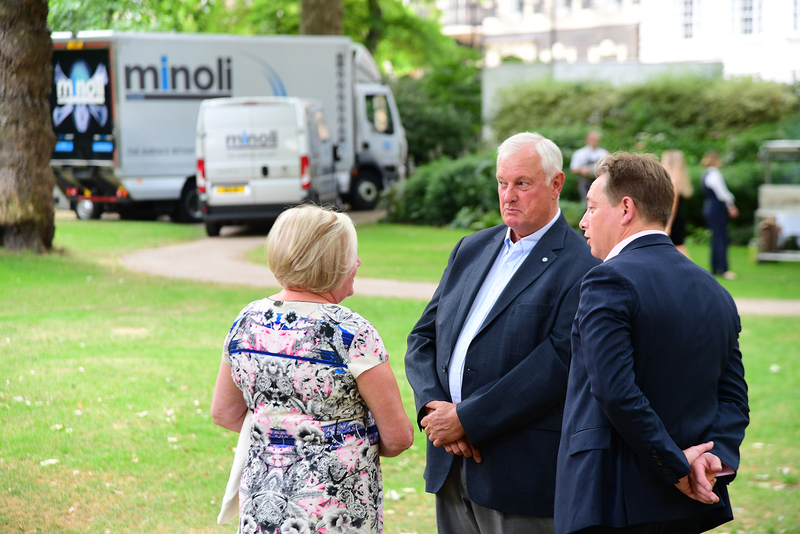 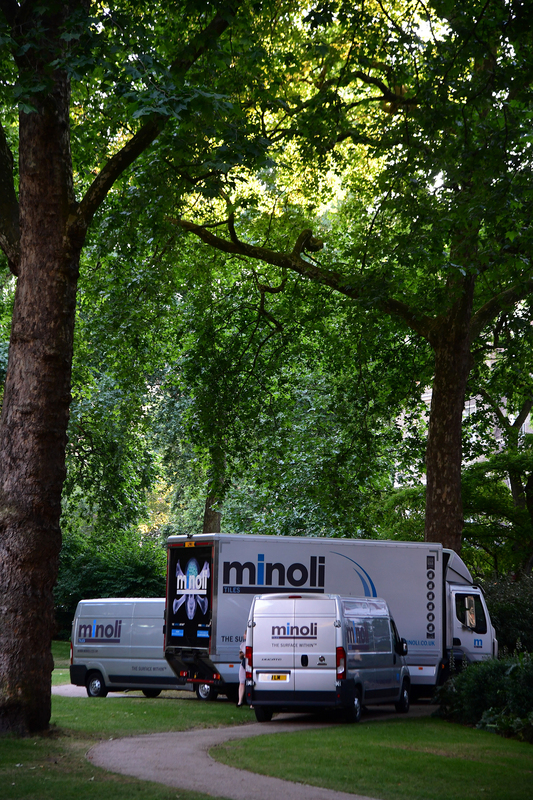 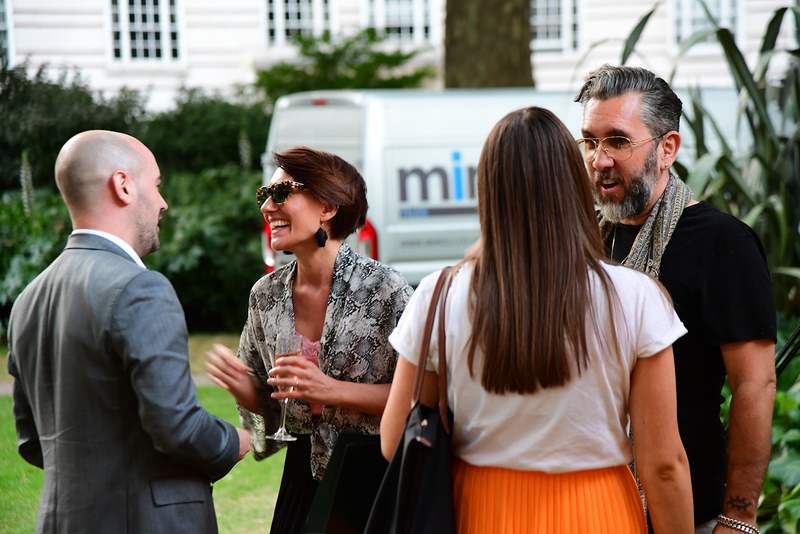 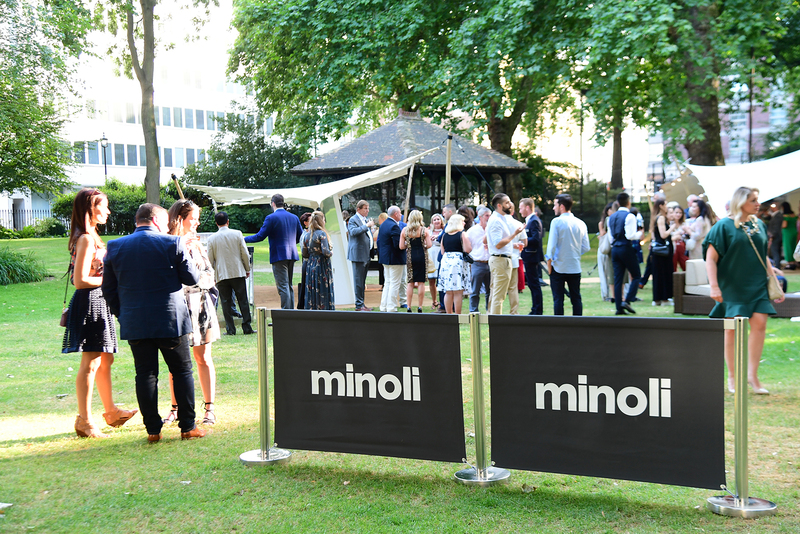 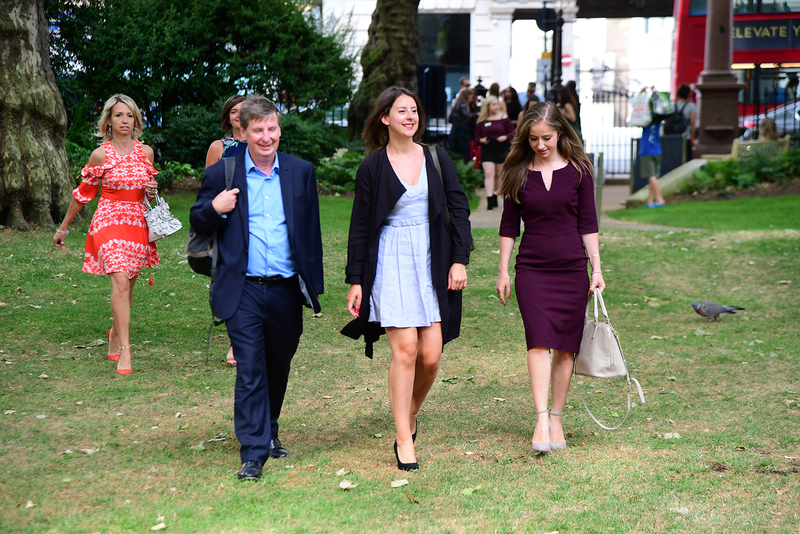 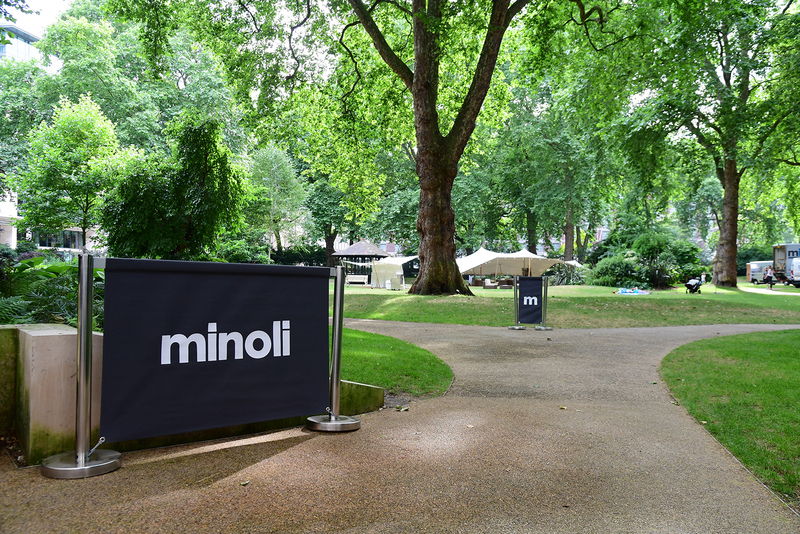 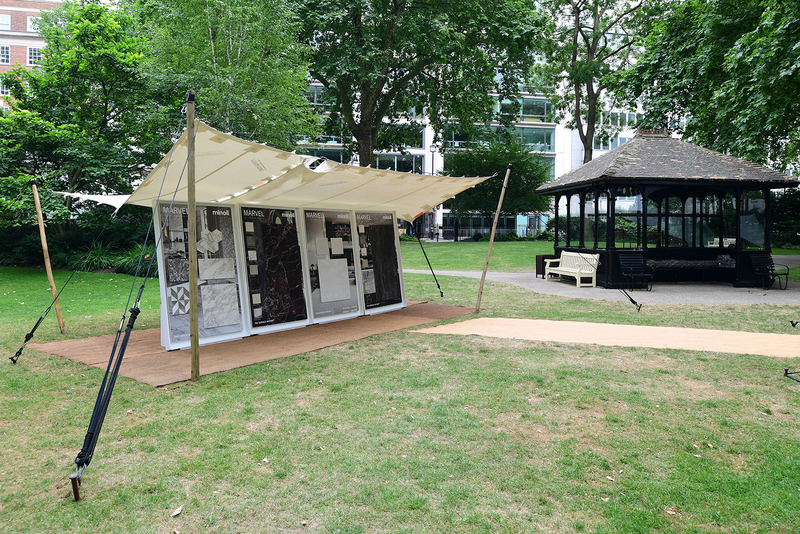 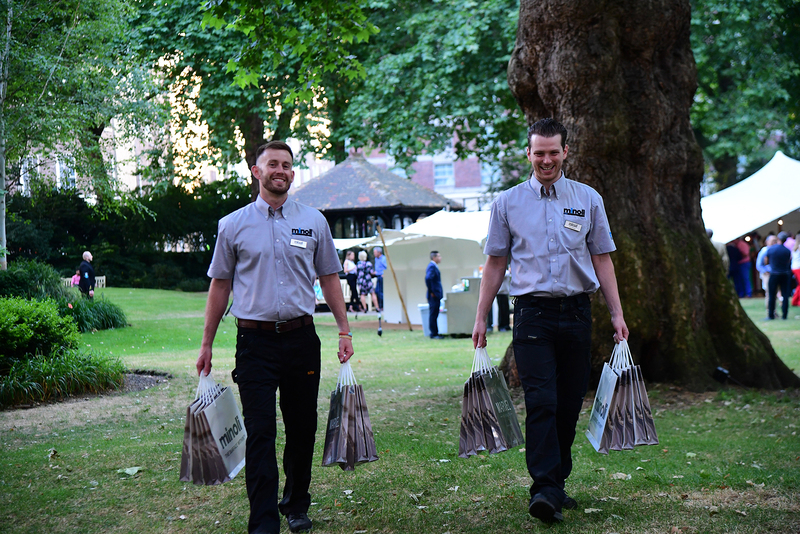 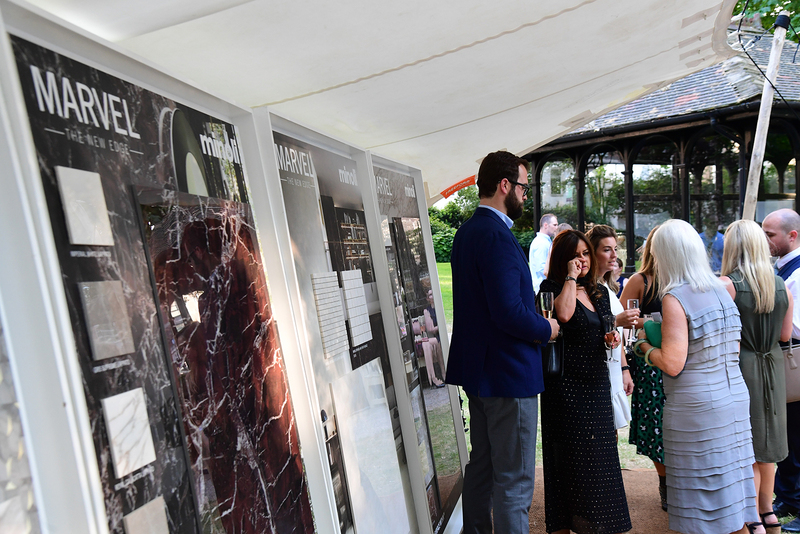 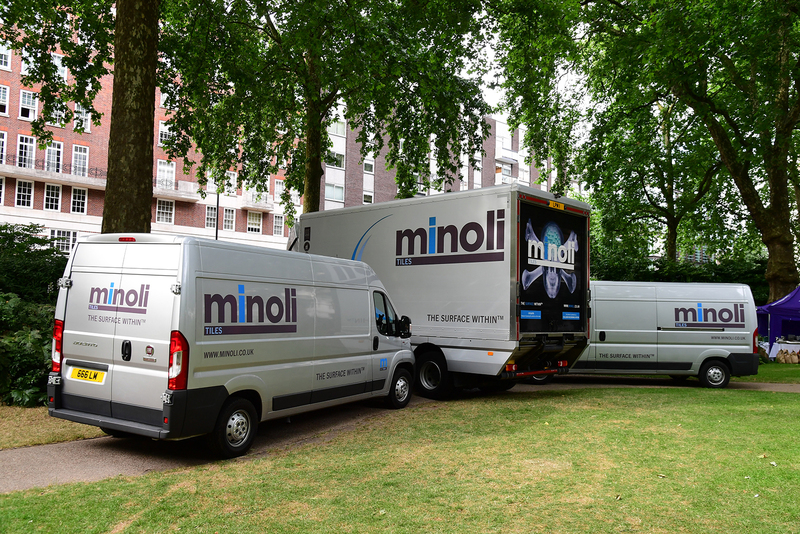 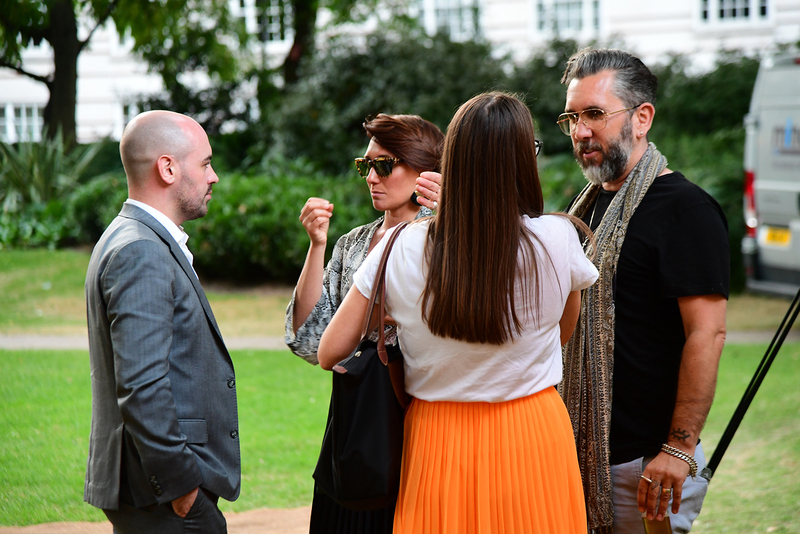 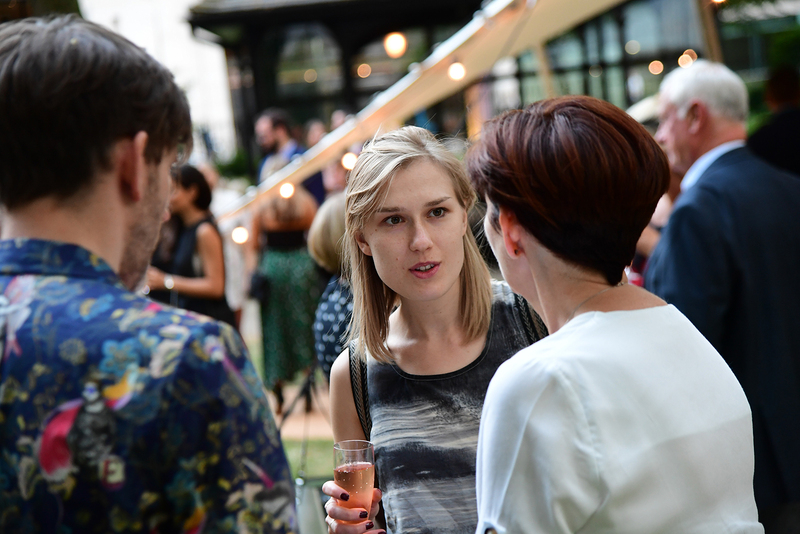 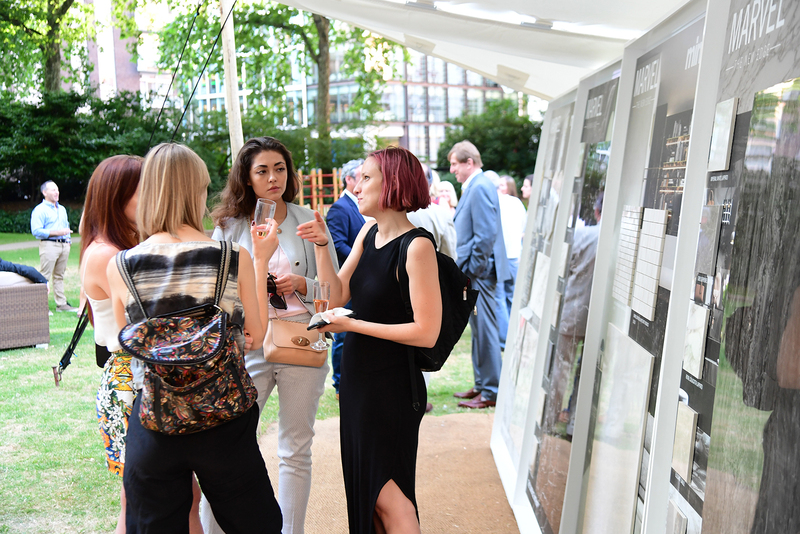 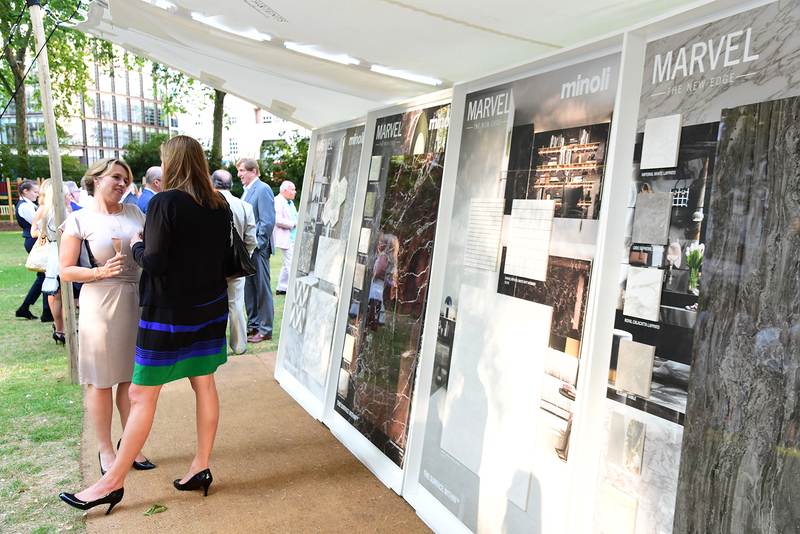 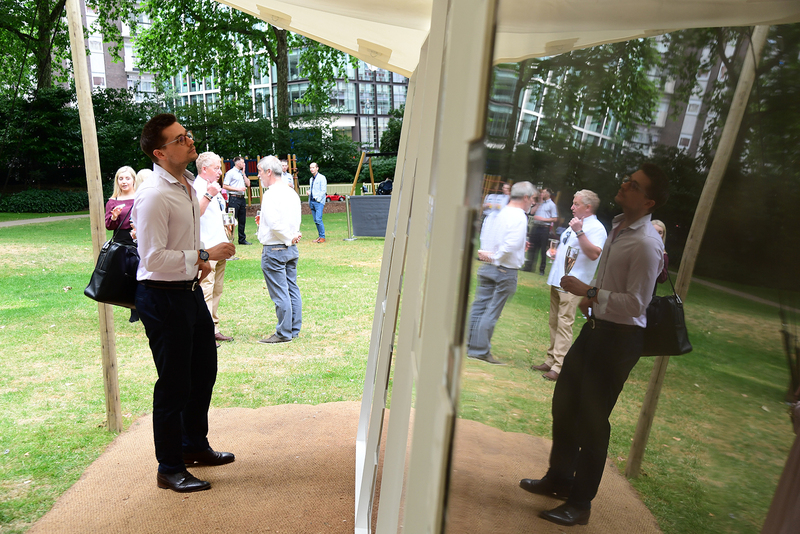 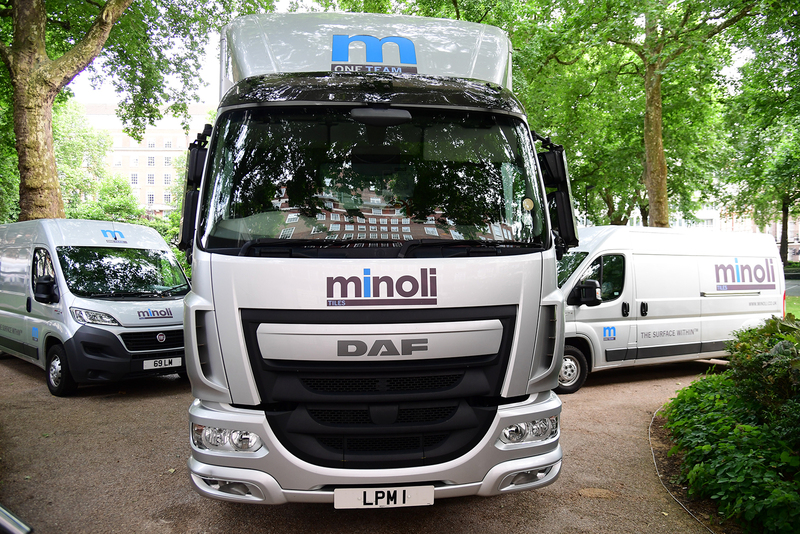 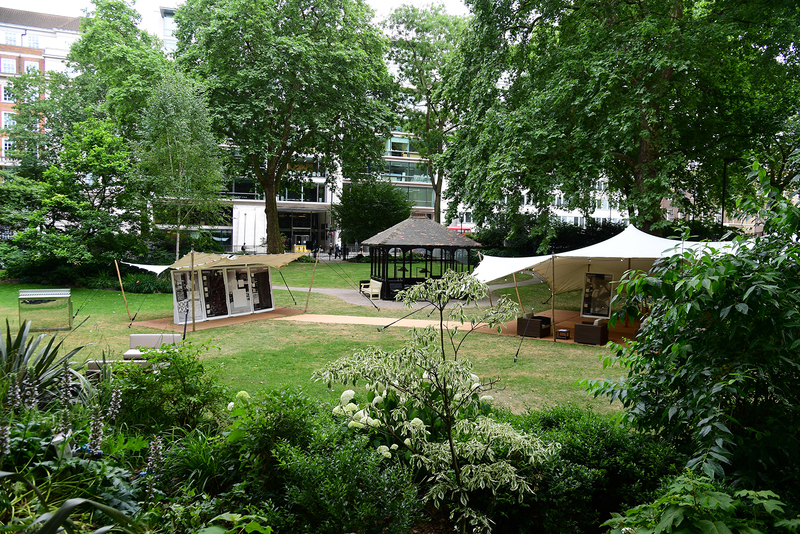 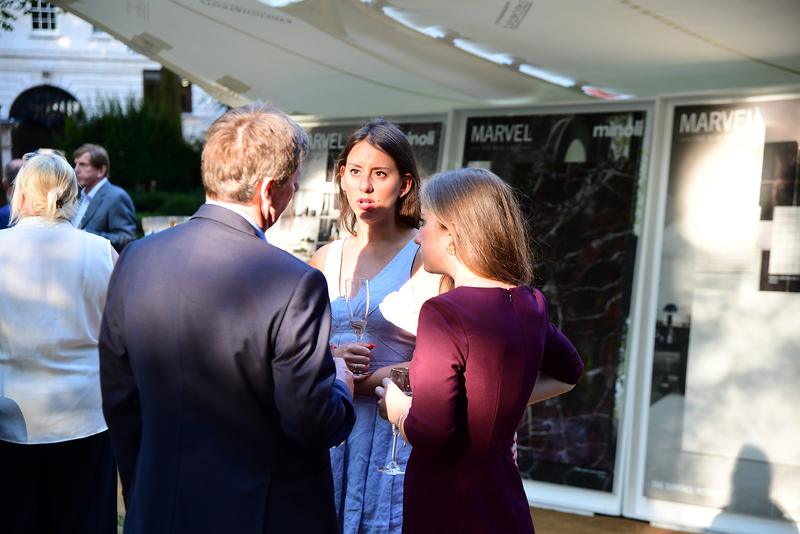 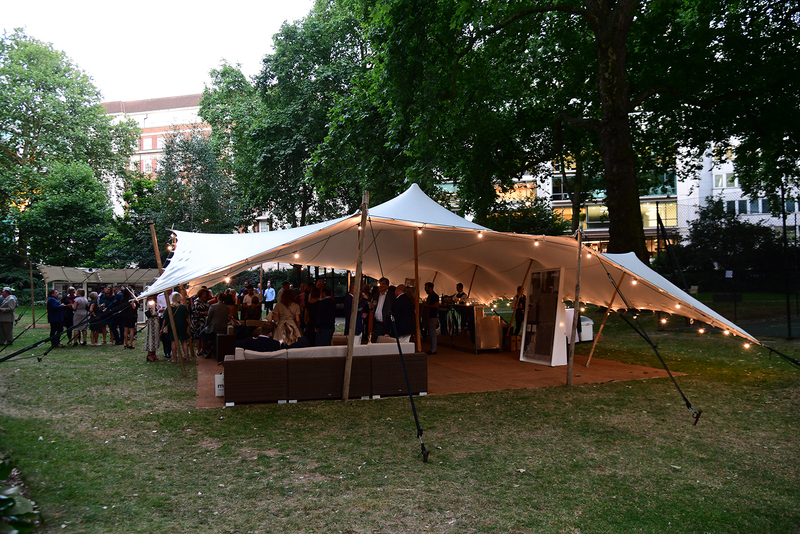 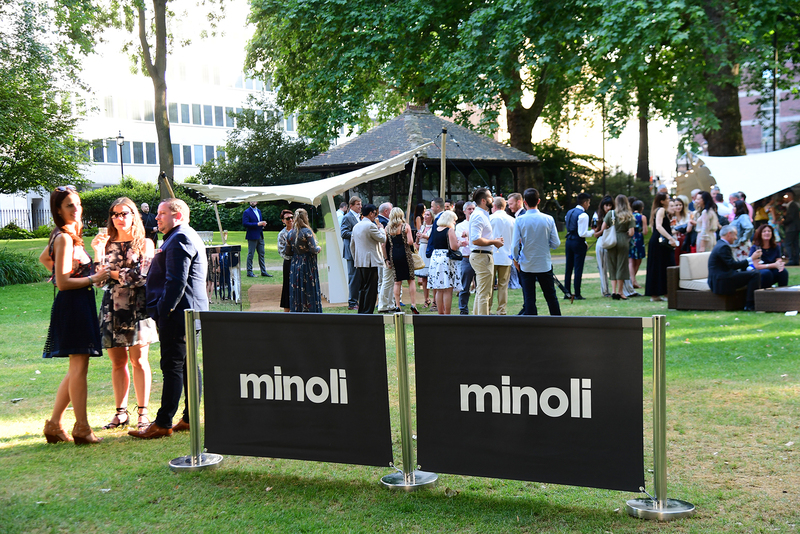 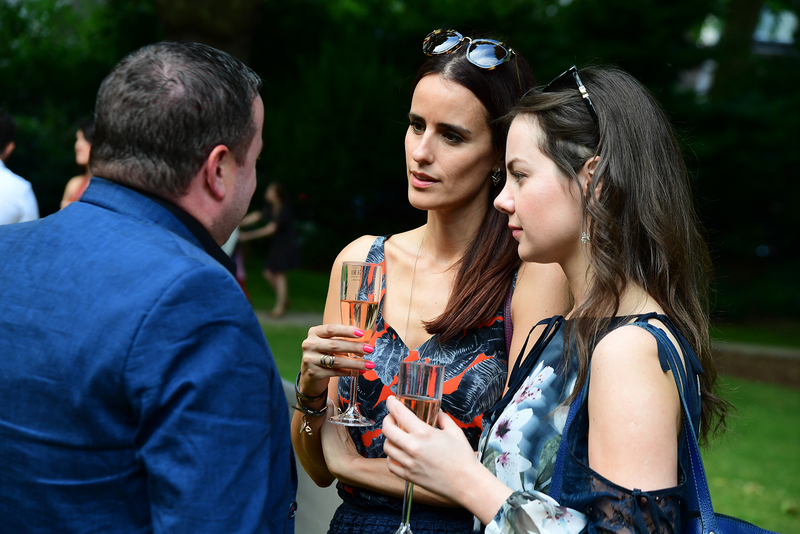 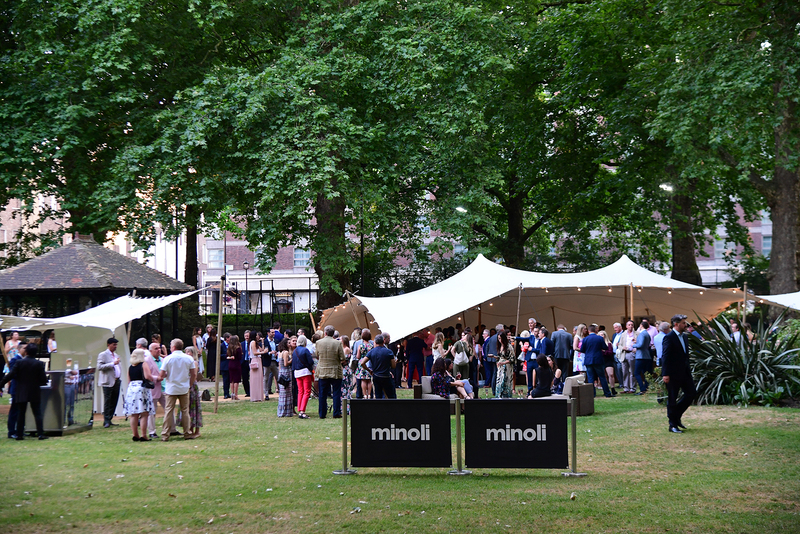 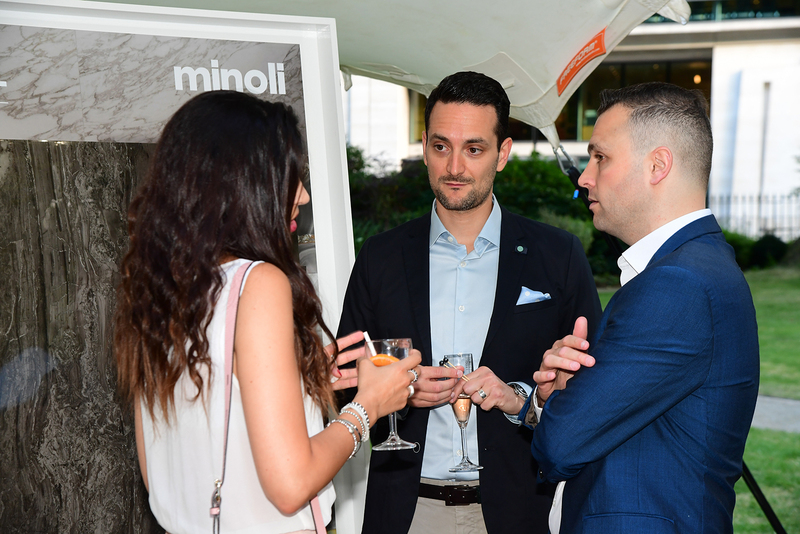 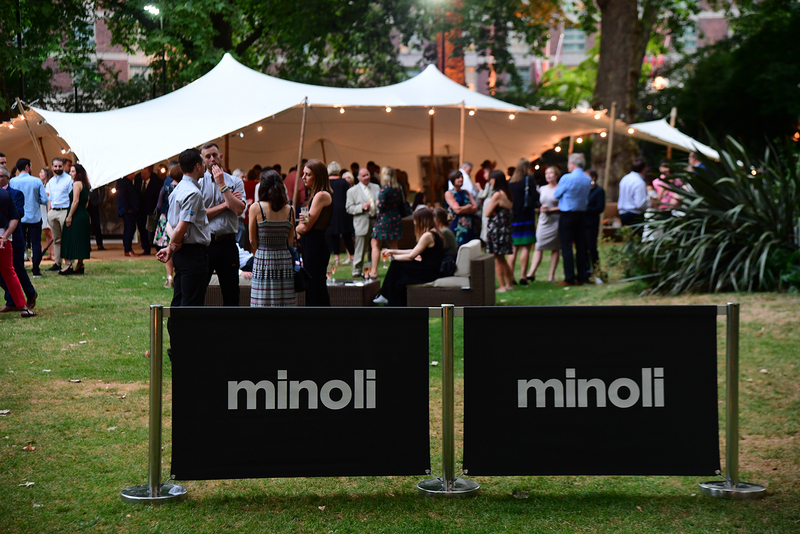 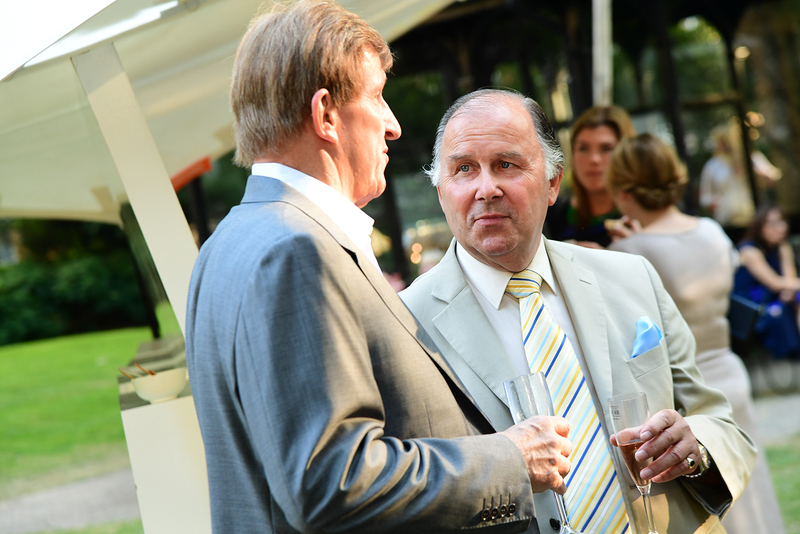 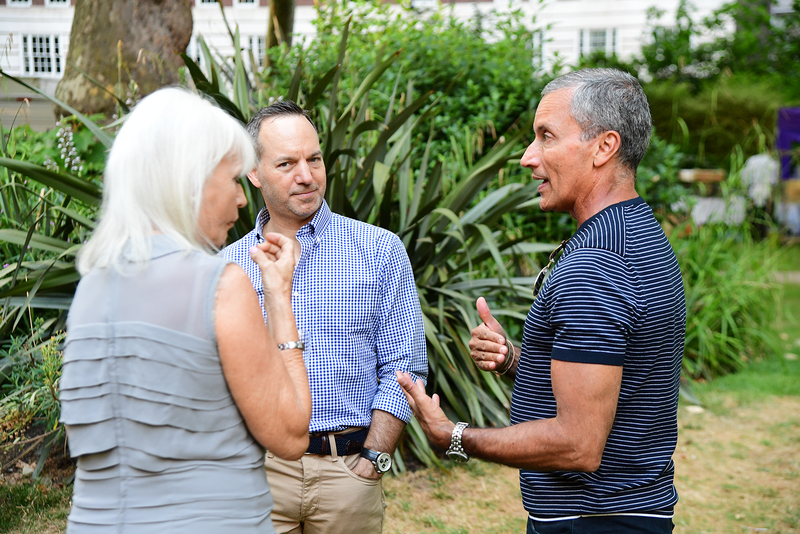 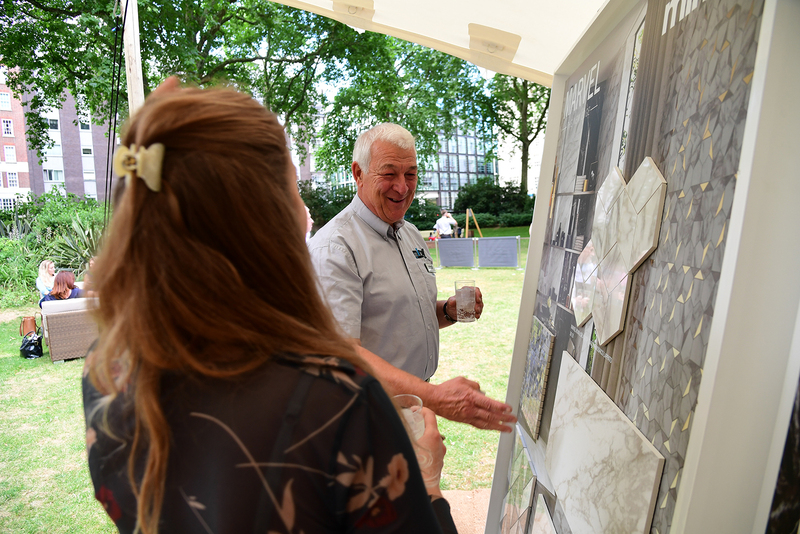 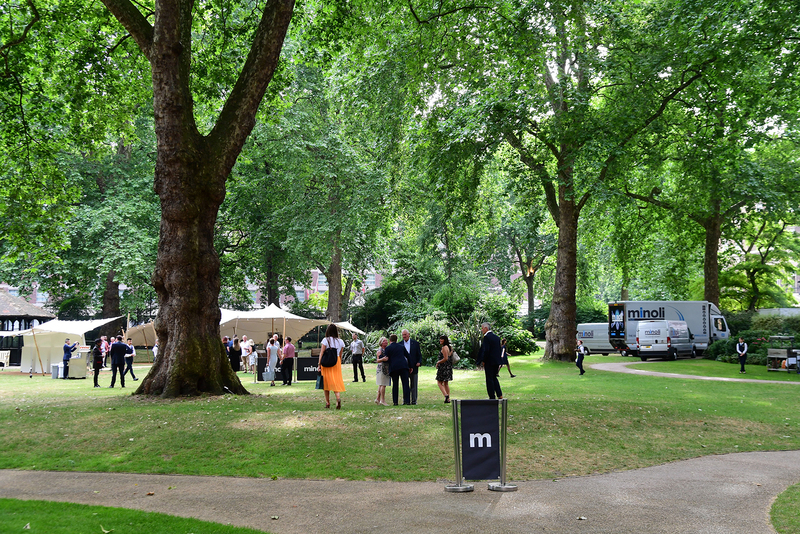 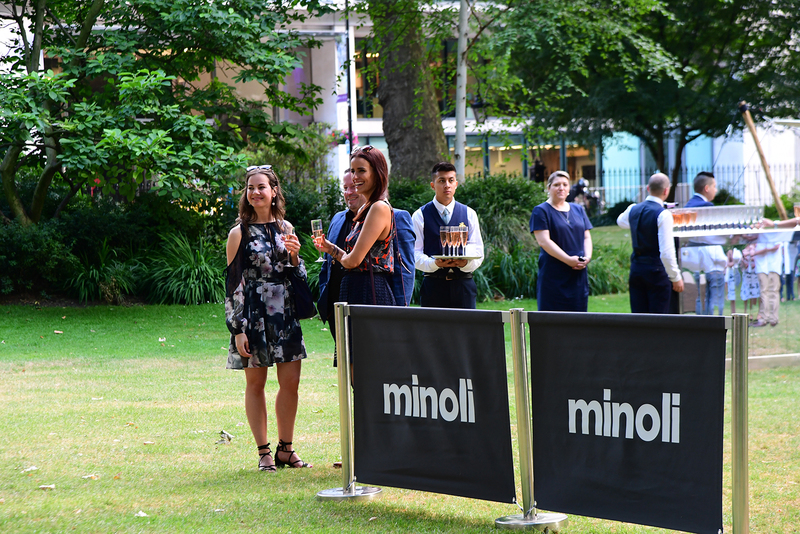 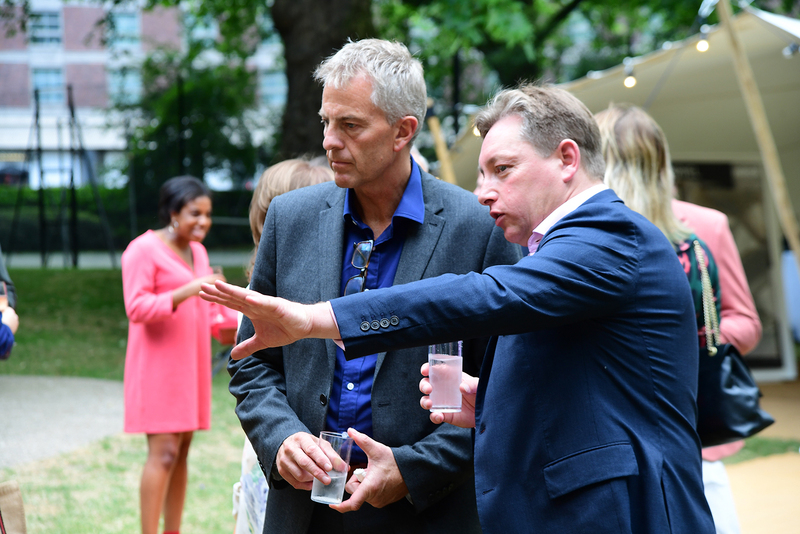 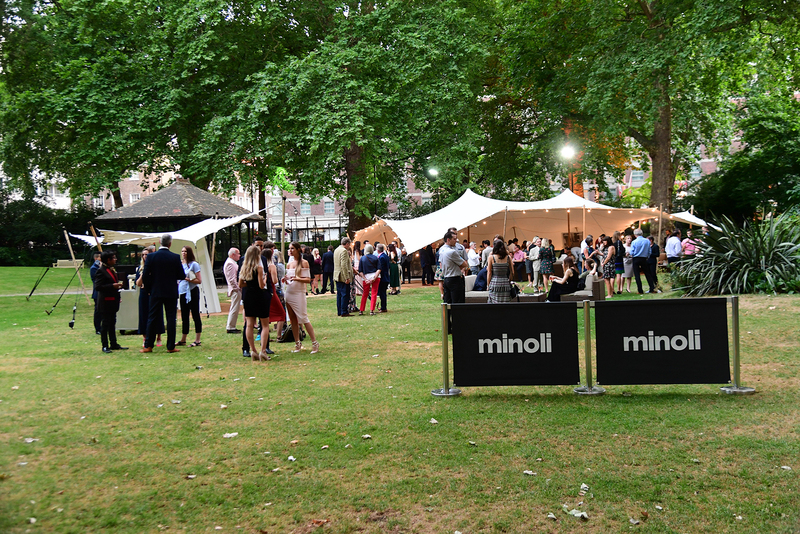 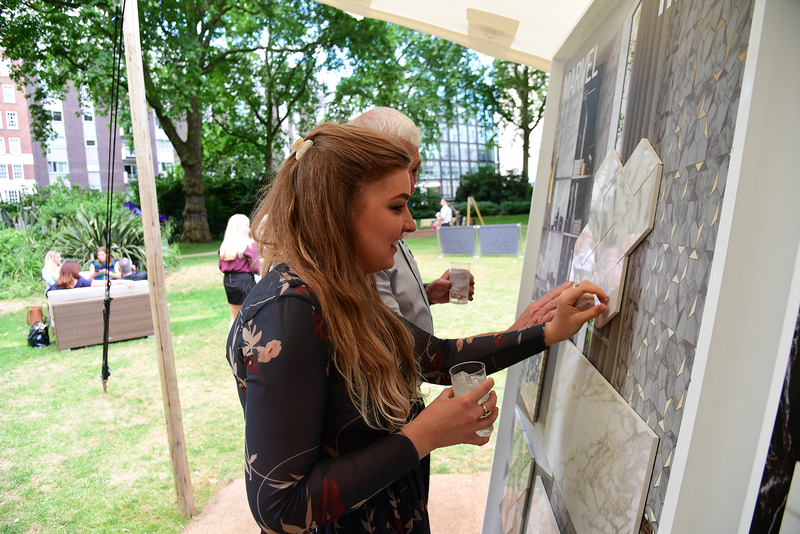 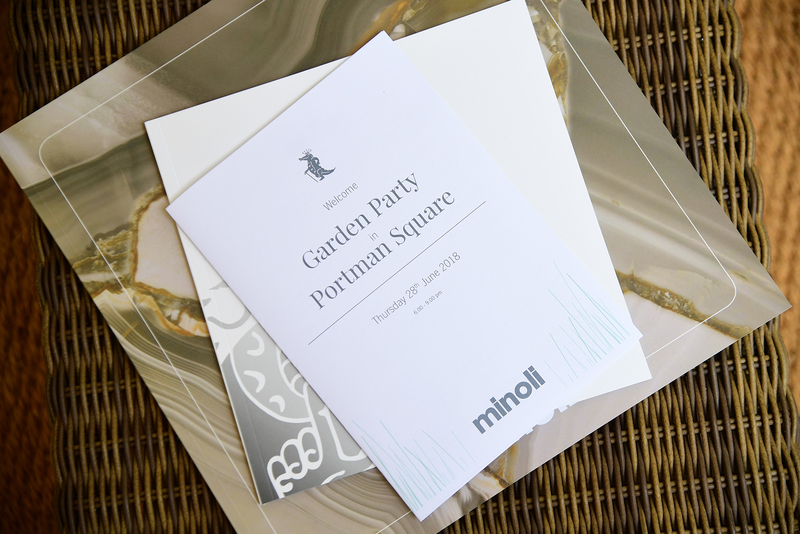 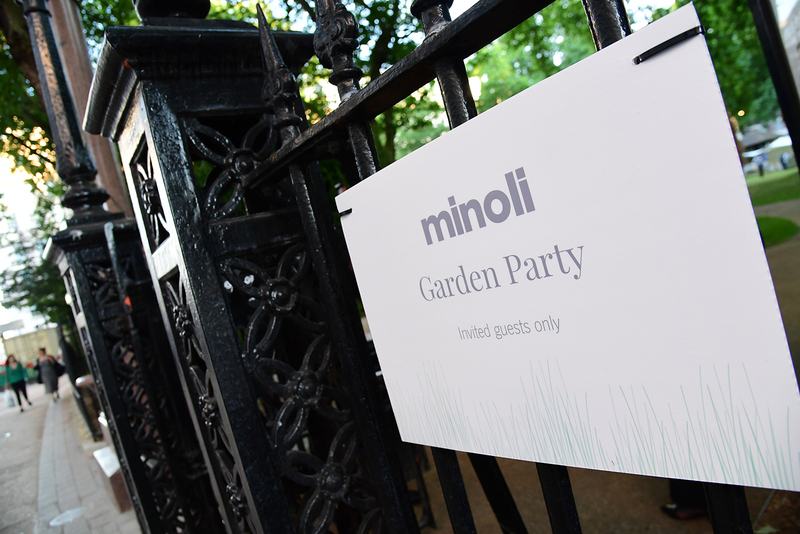 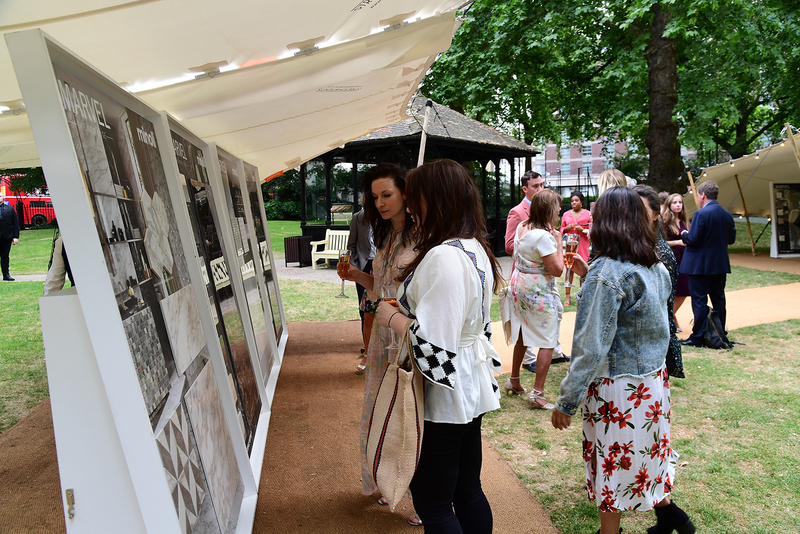 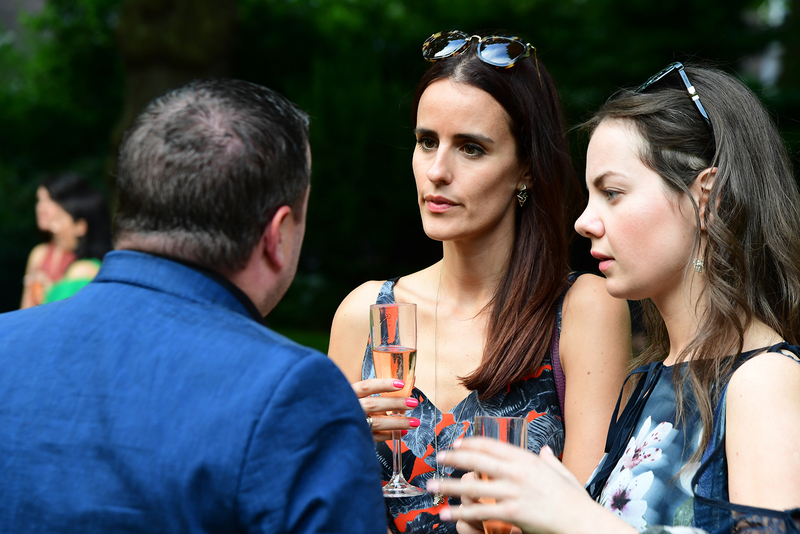 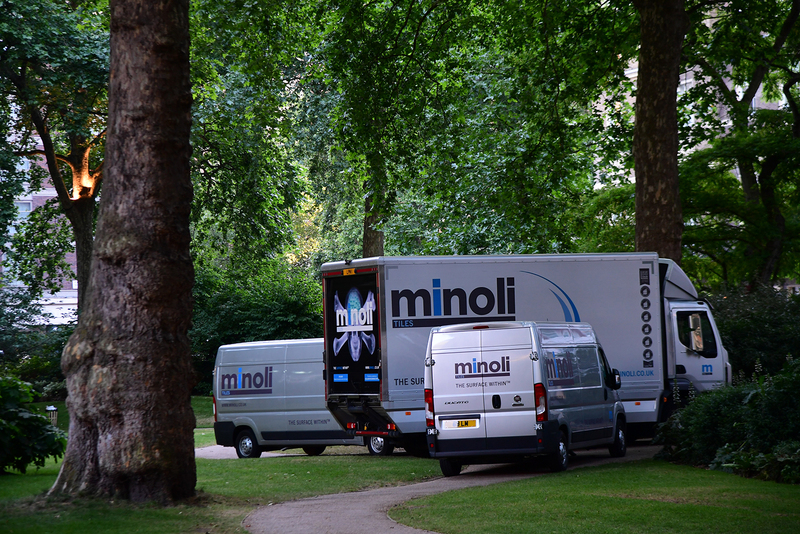 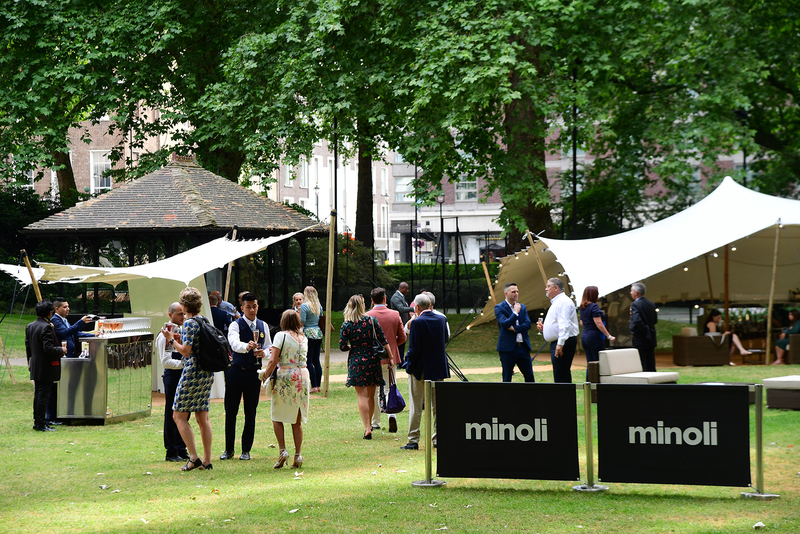 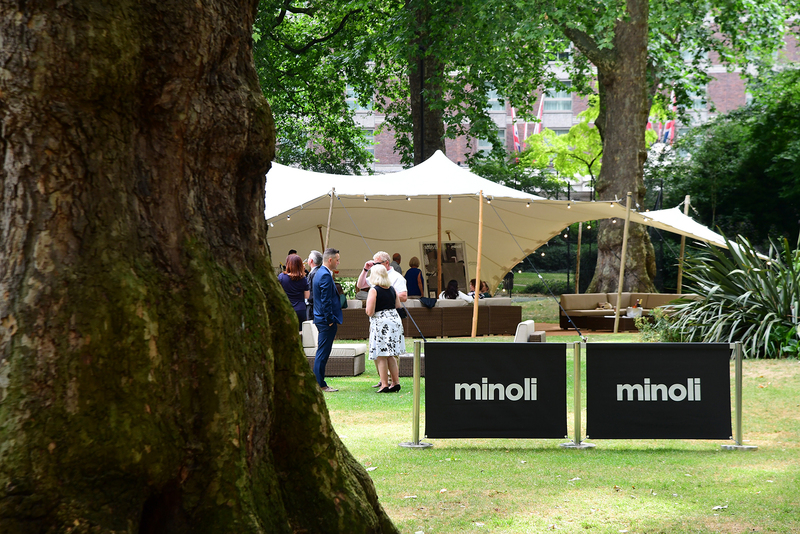 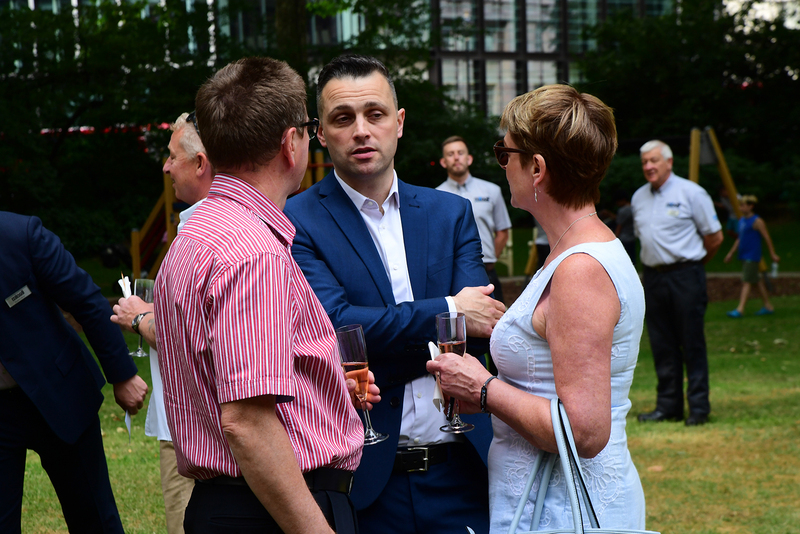 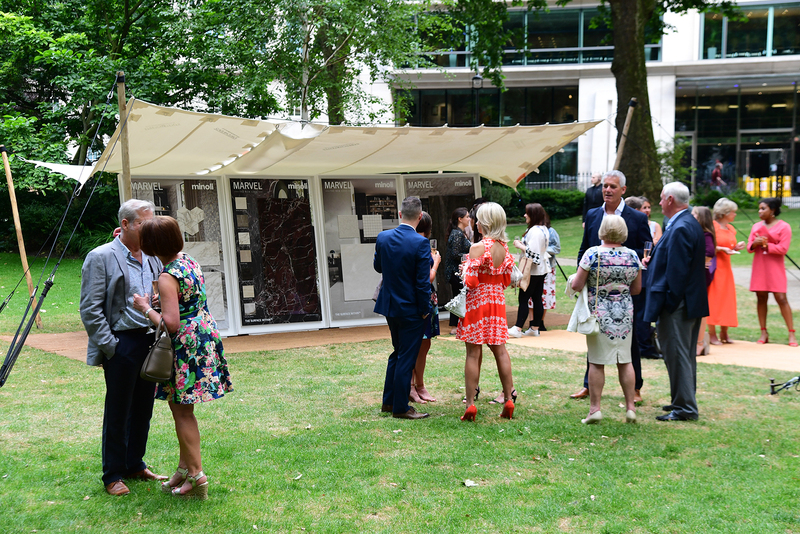 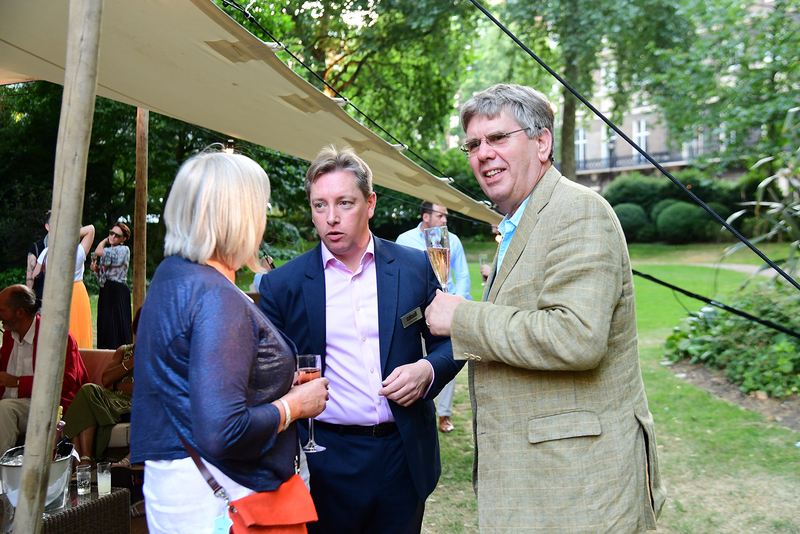 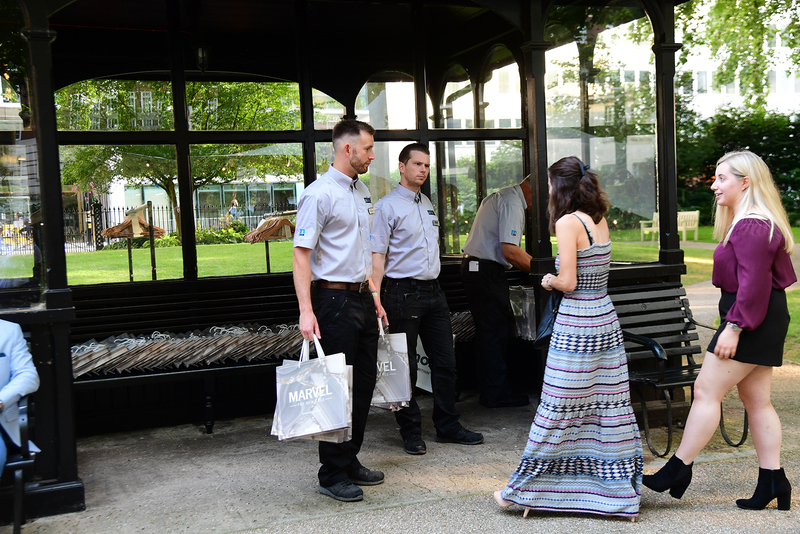 Minoli held the summer preview event on Thursday night June 28th in the picturesque surroundings of Portman Square in London’s West End. 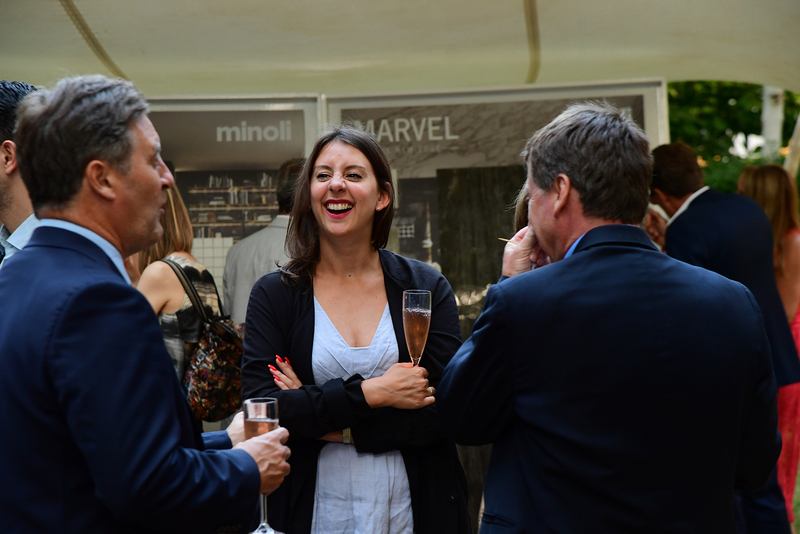 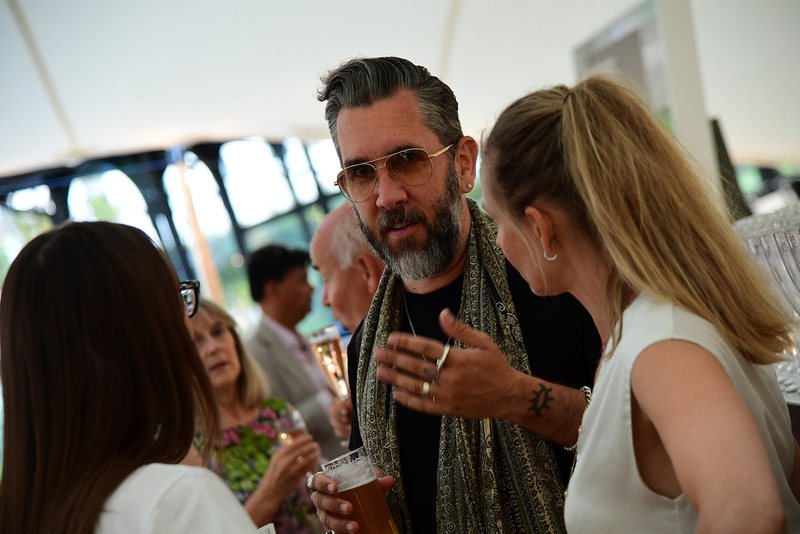 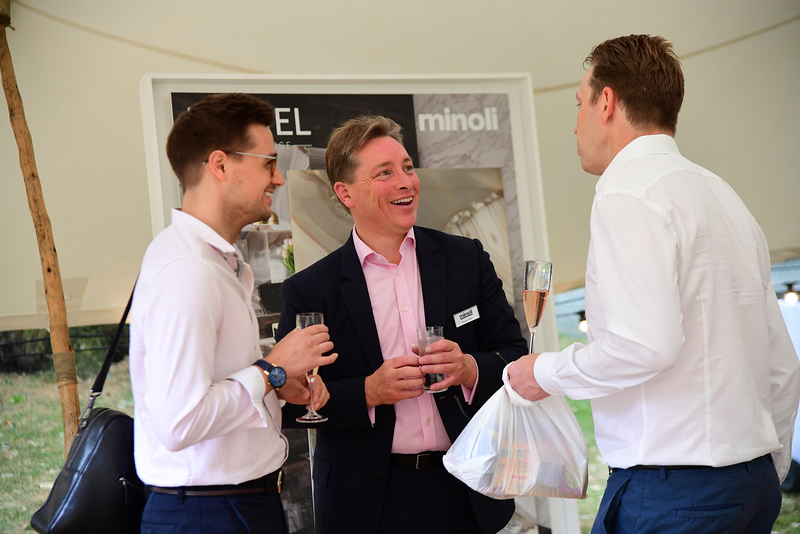 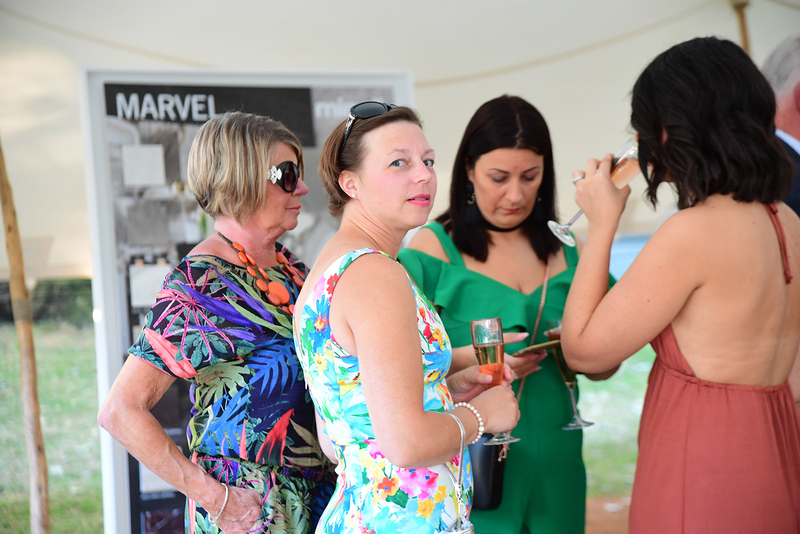 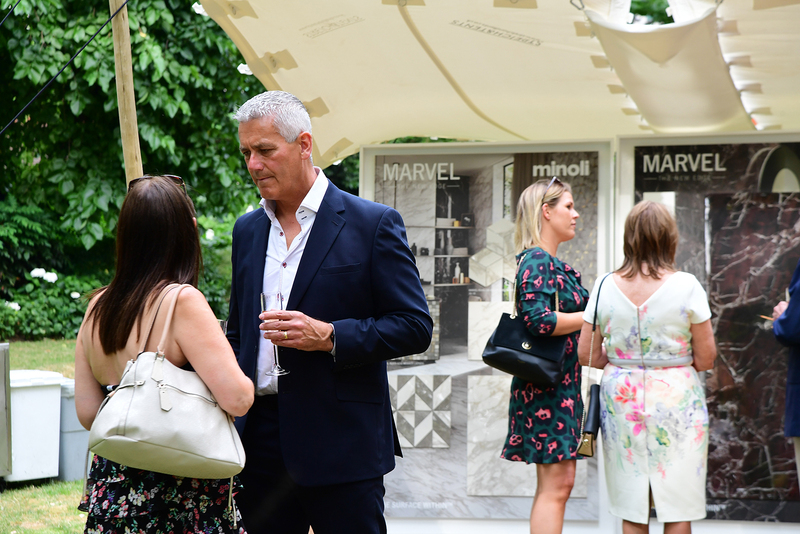 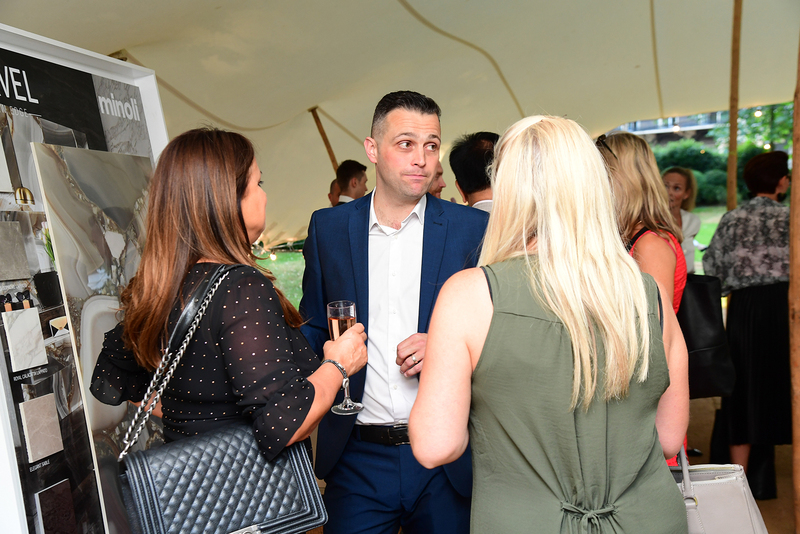 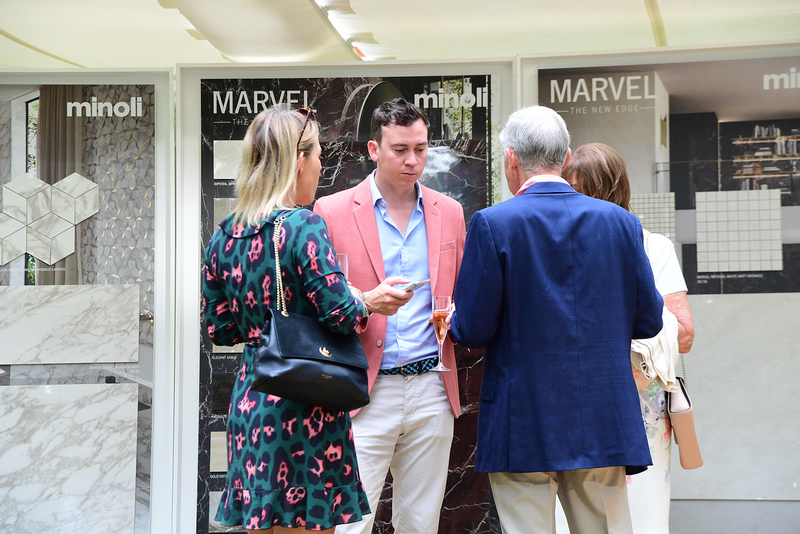 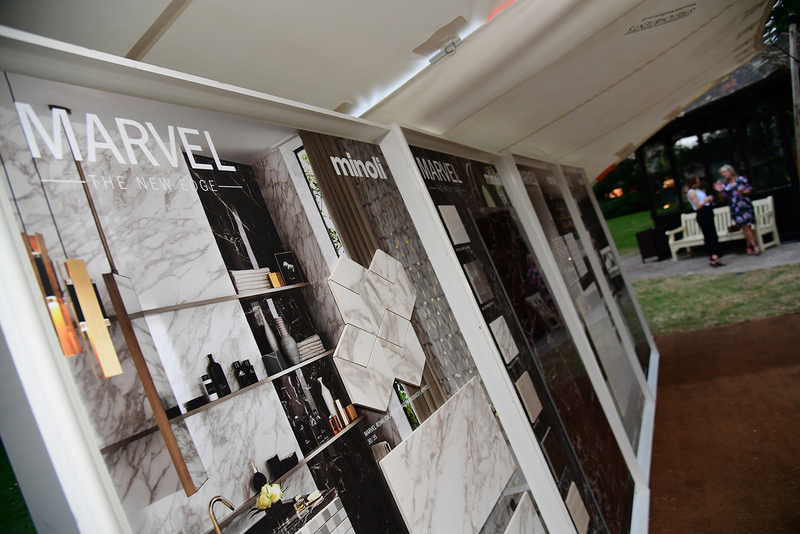 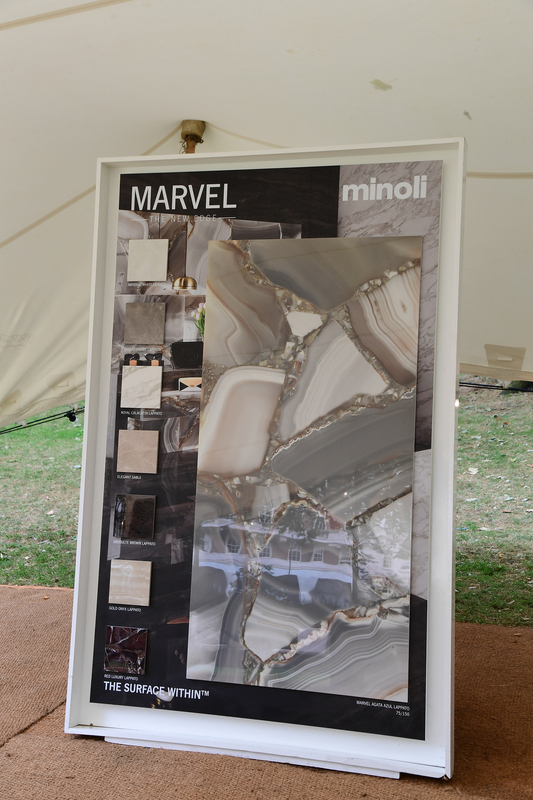 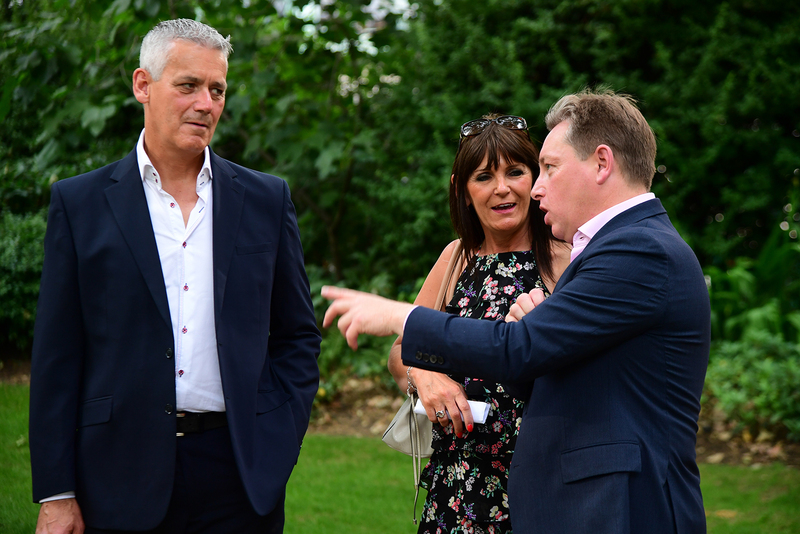 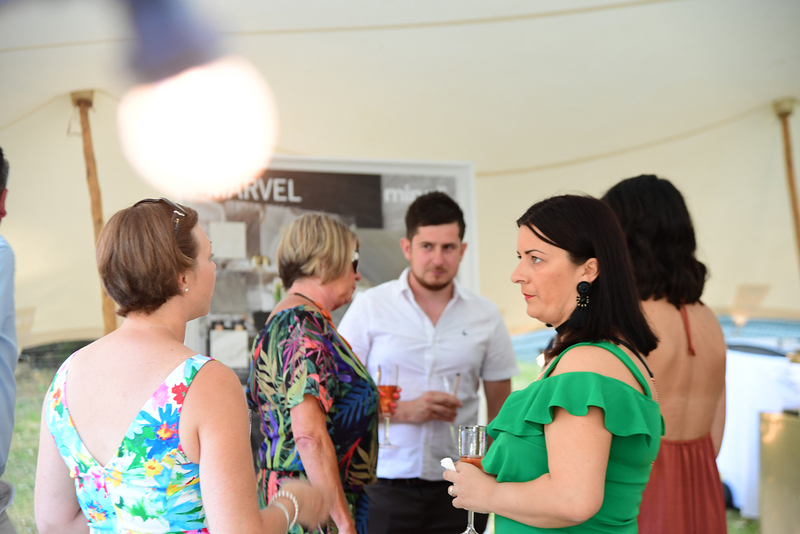 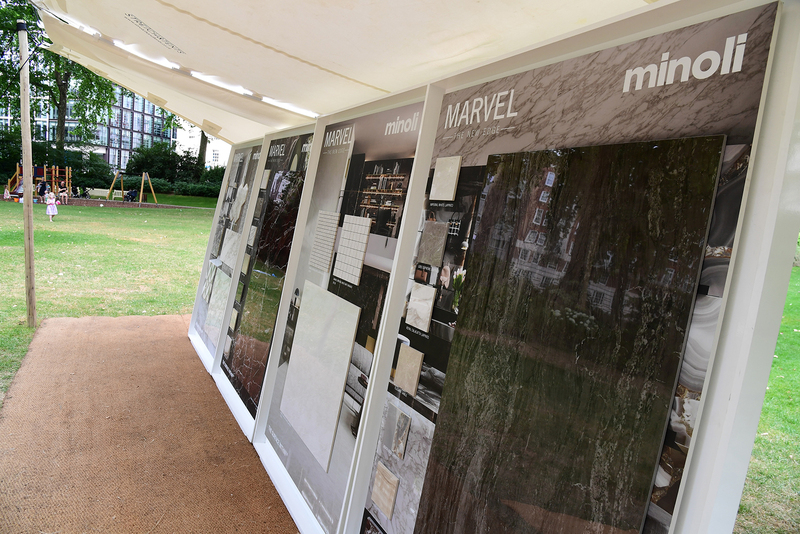 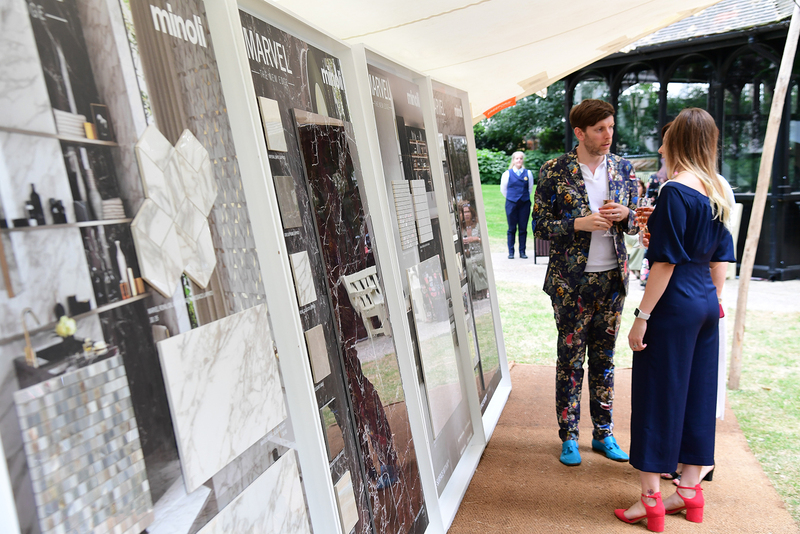 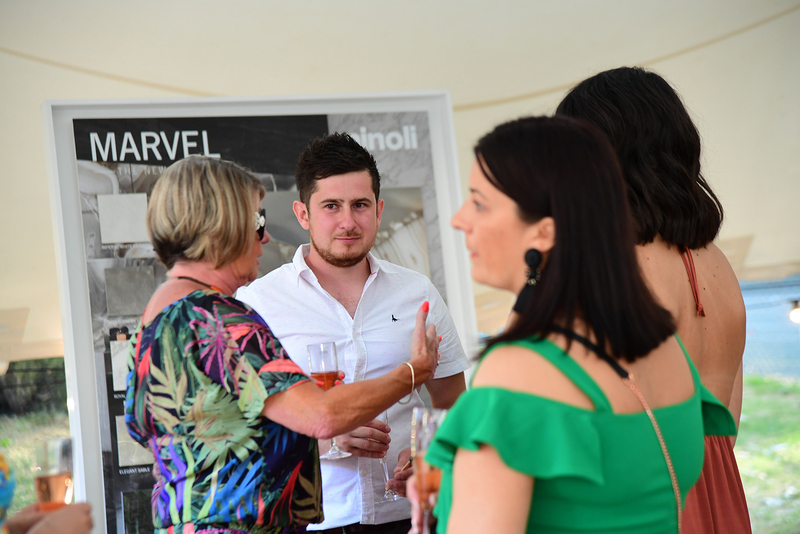 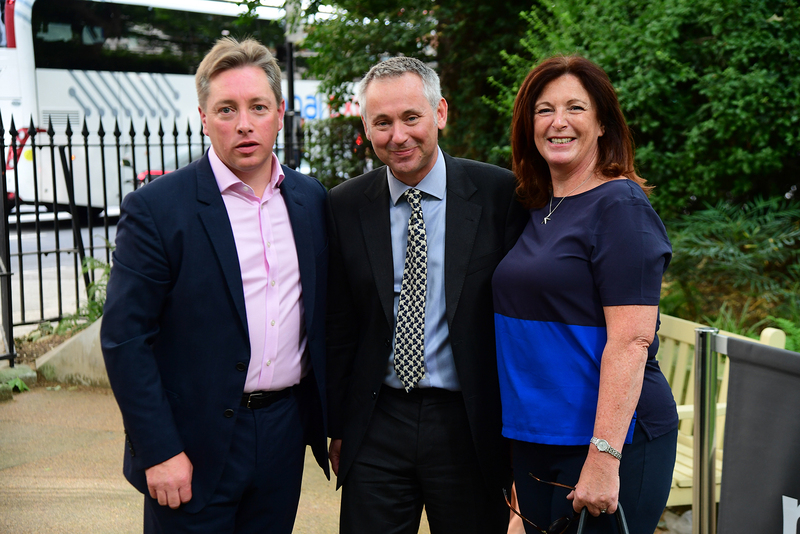 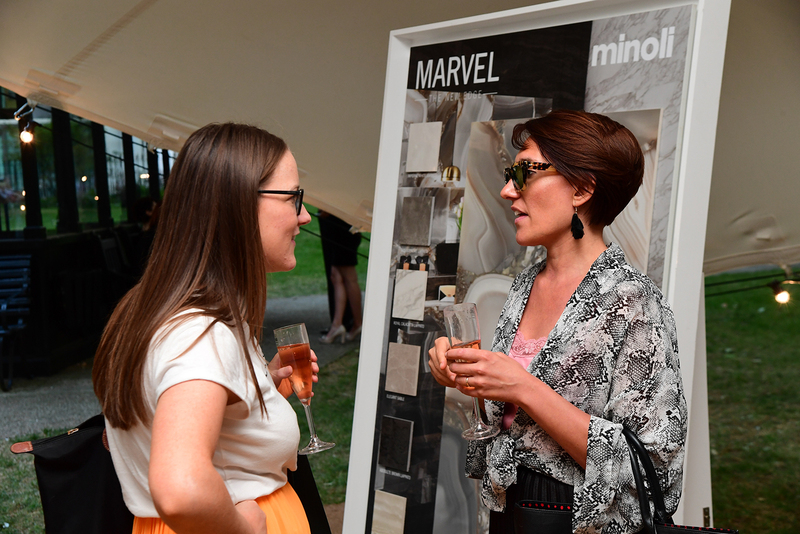 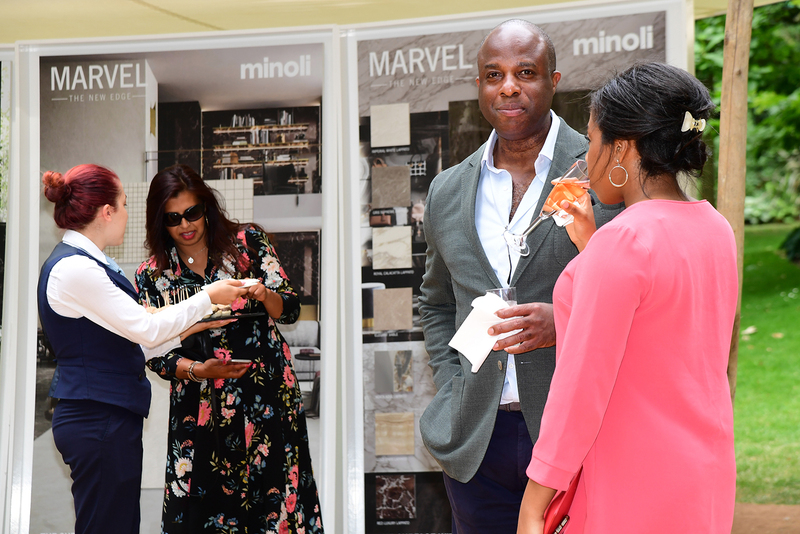 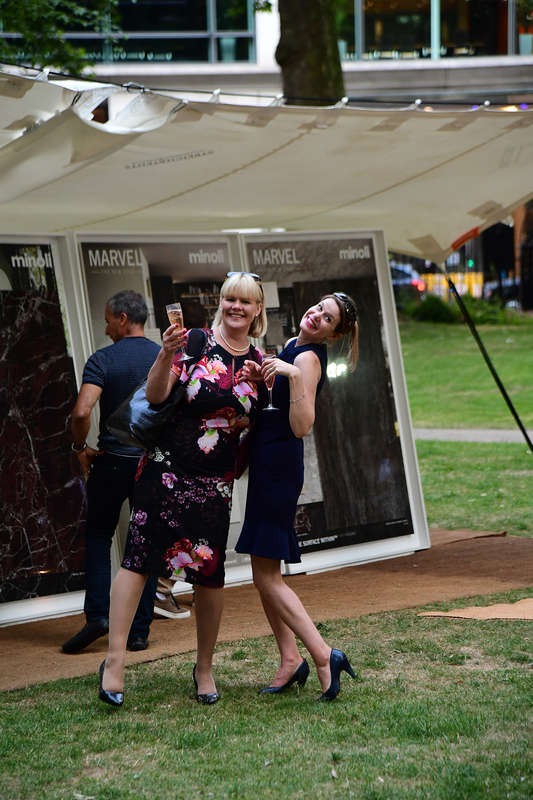 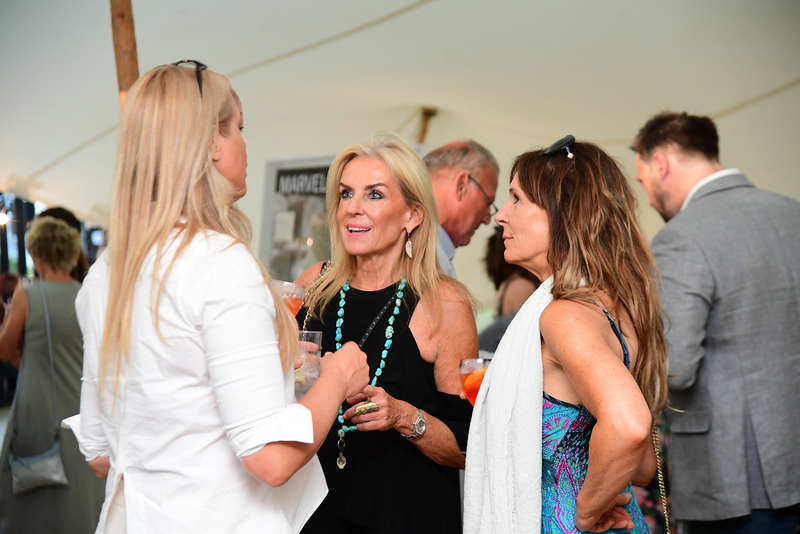 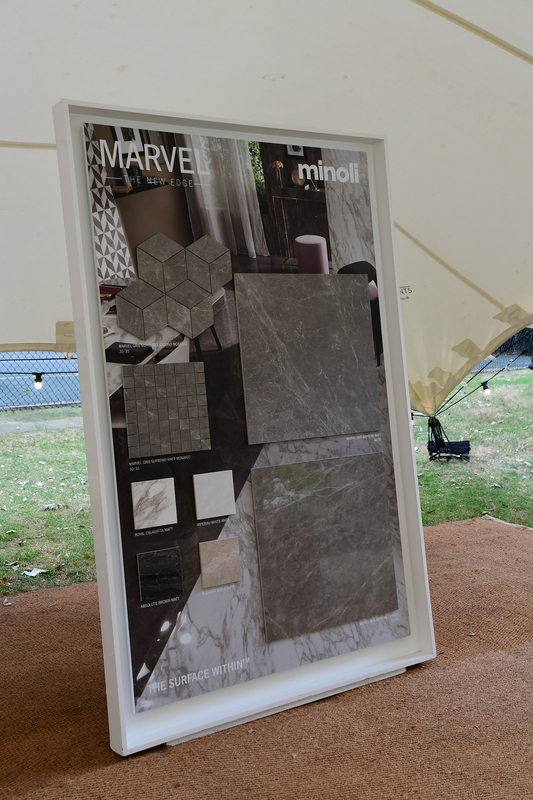 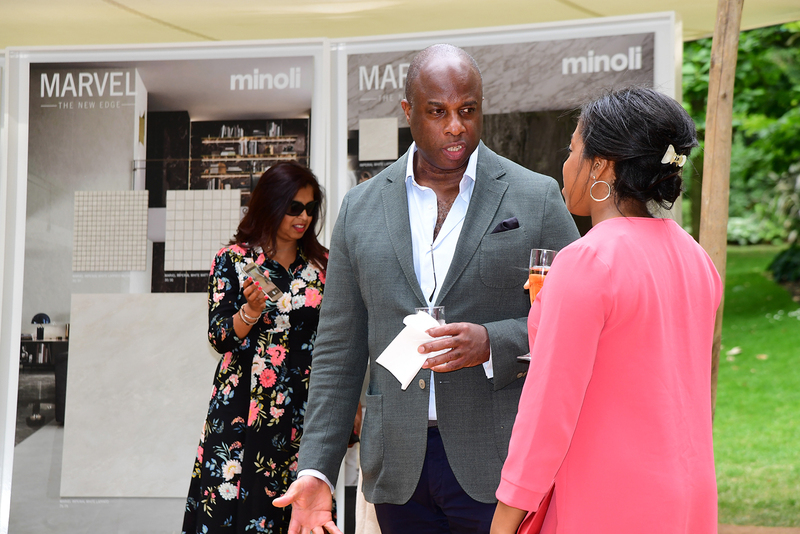 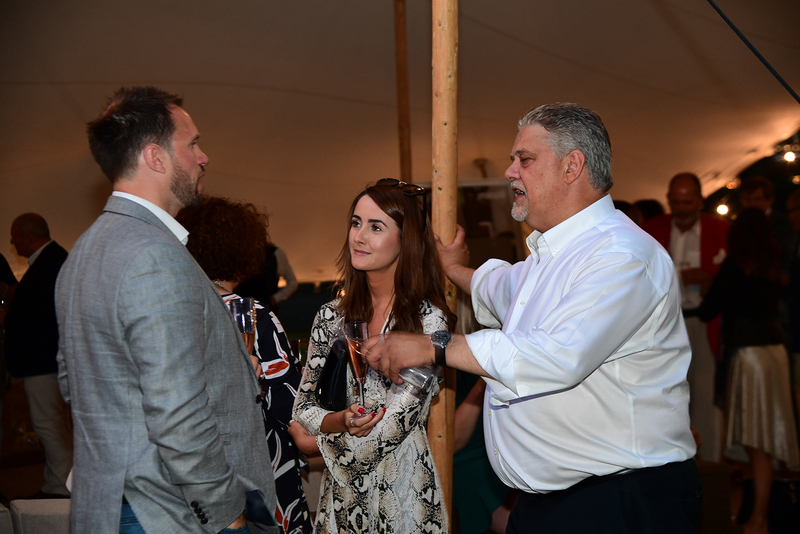 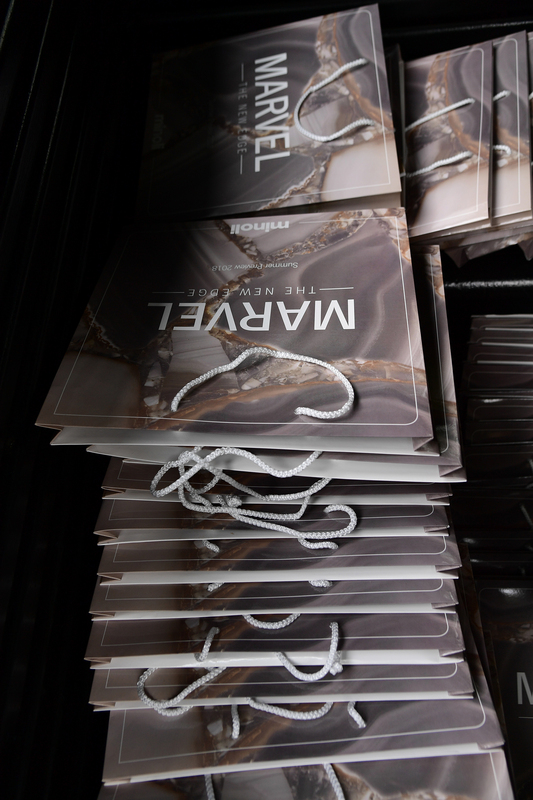 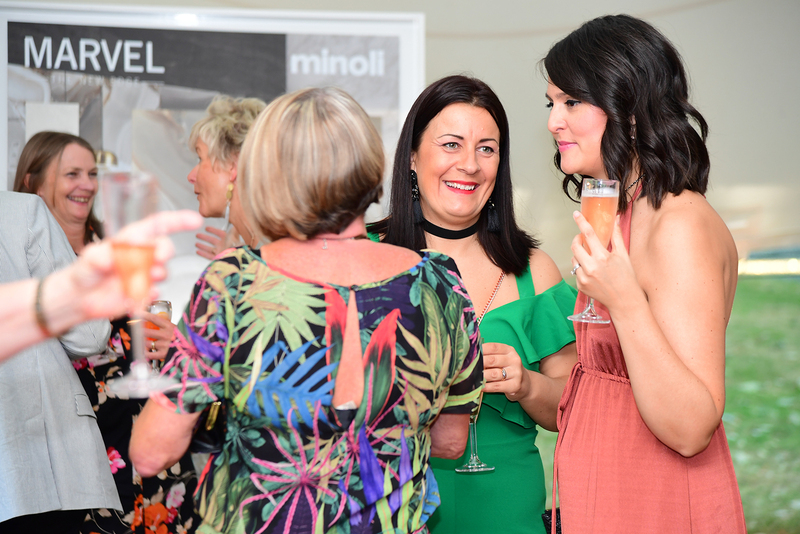 The event attended by 300 of Minoli clients from the House Building , Interior Design and Retail sectors , previewed the very latest ranges from Minoli including the premier of the very latest colours in the Marvel Series. 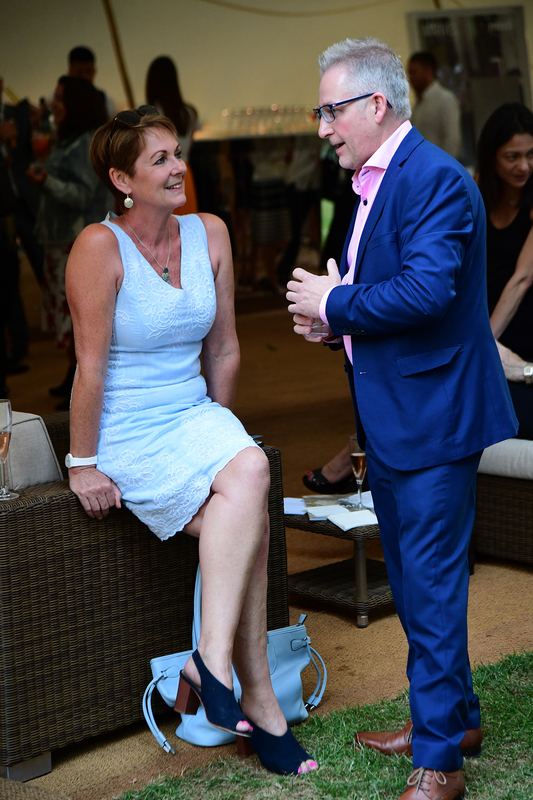 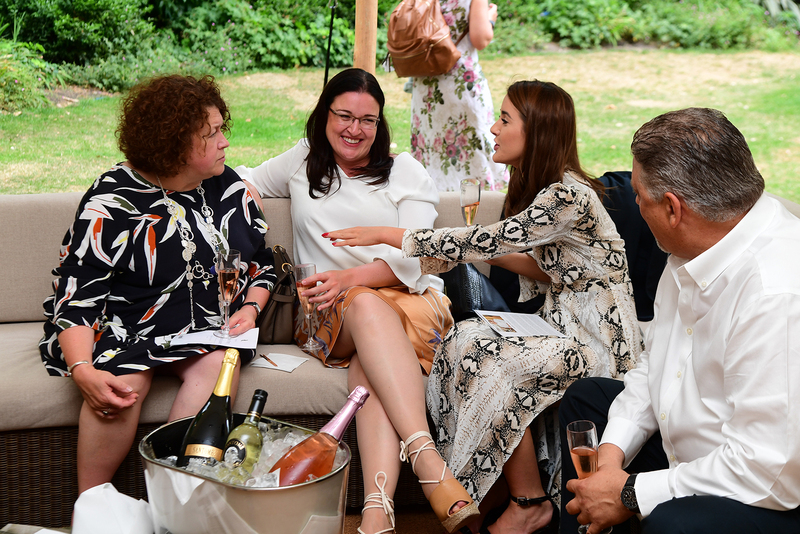 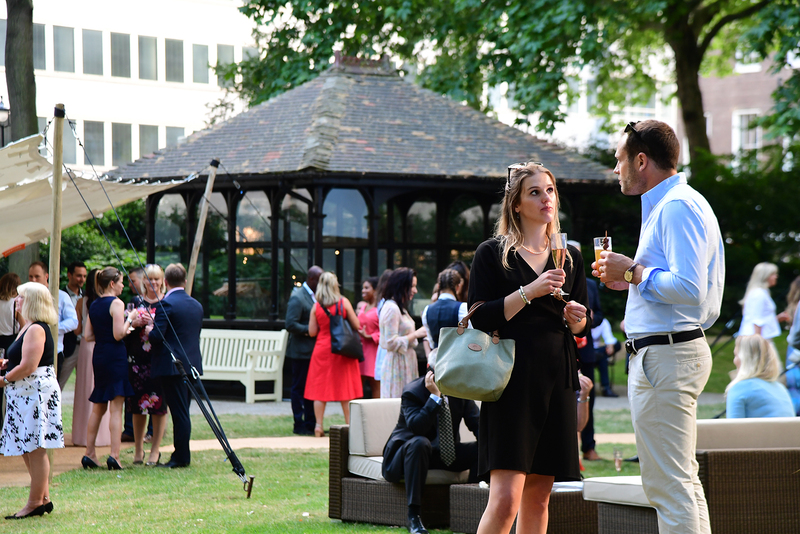 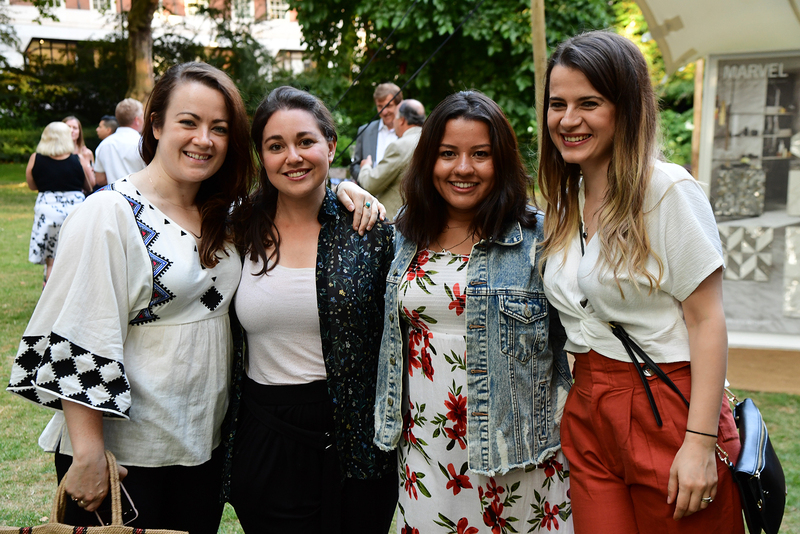 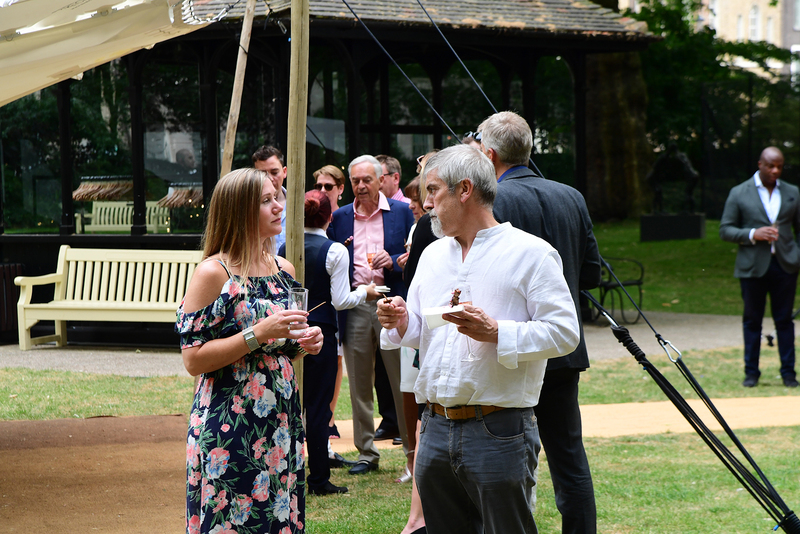 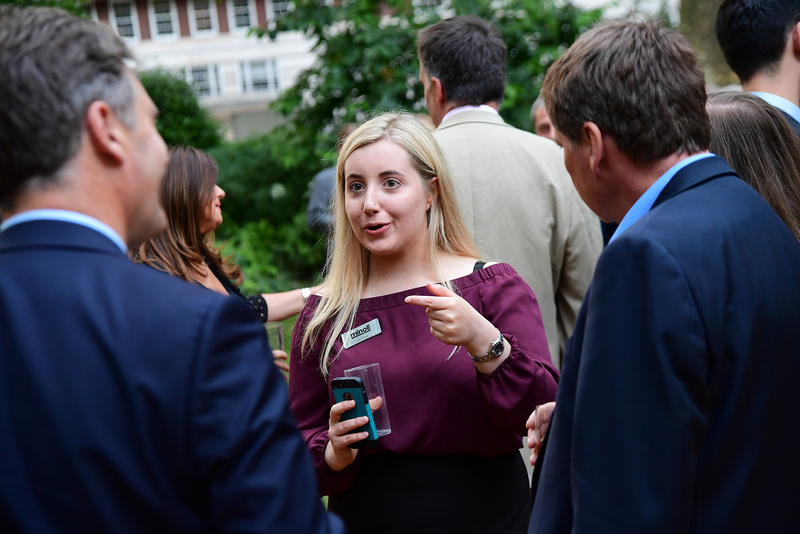 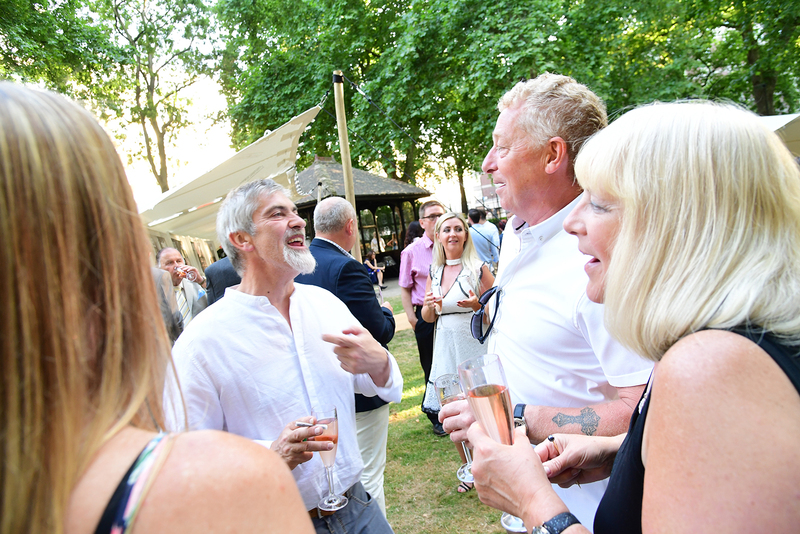 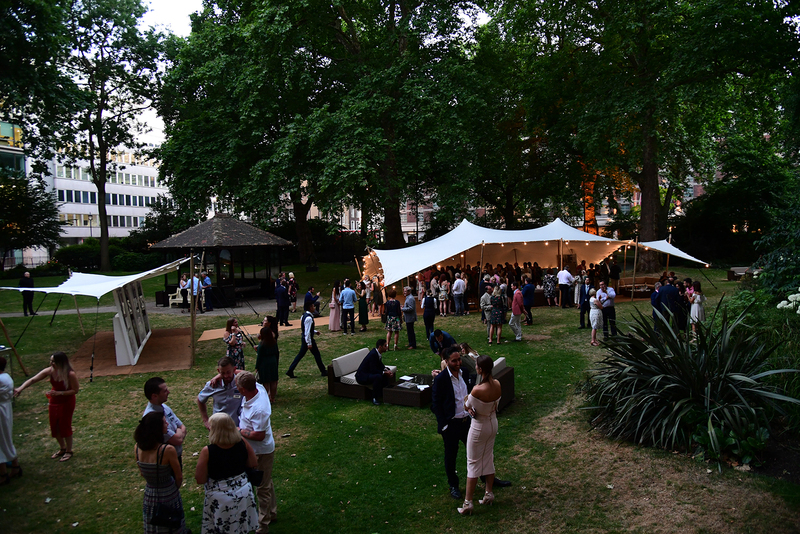 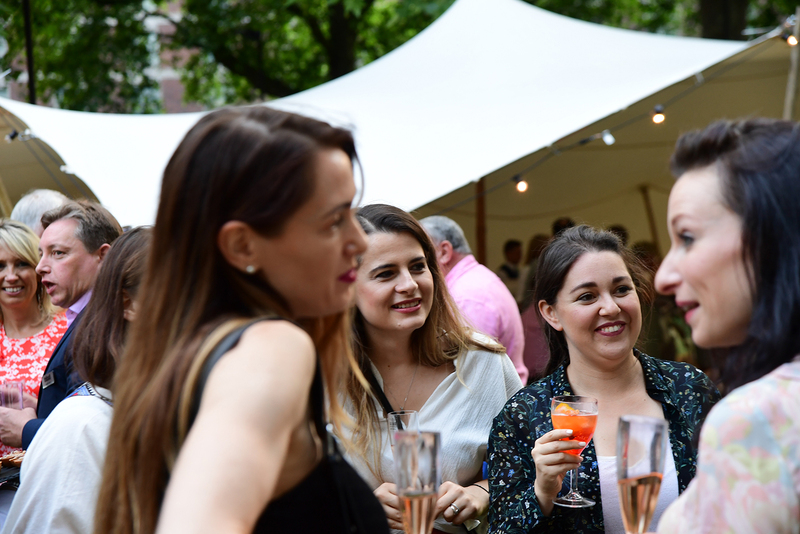 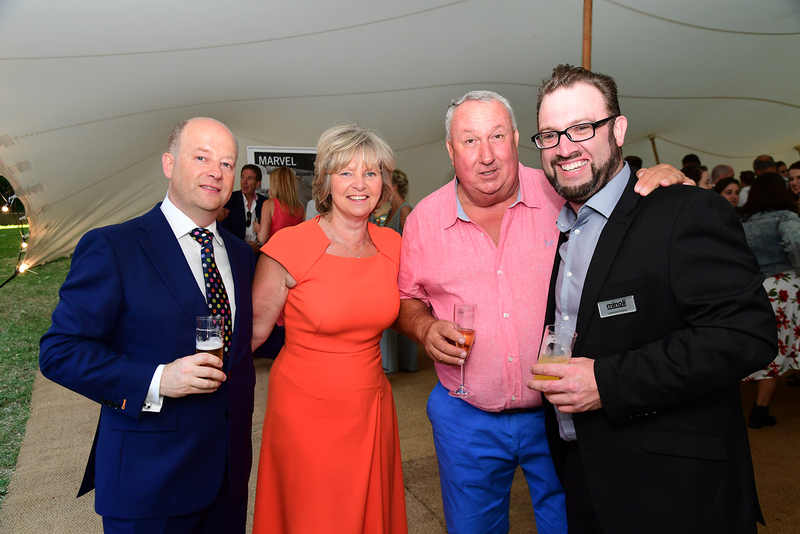 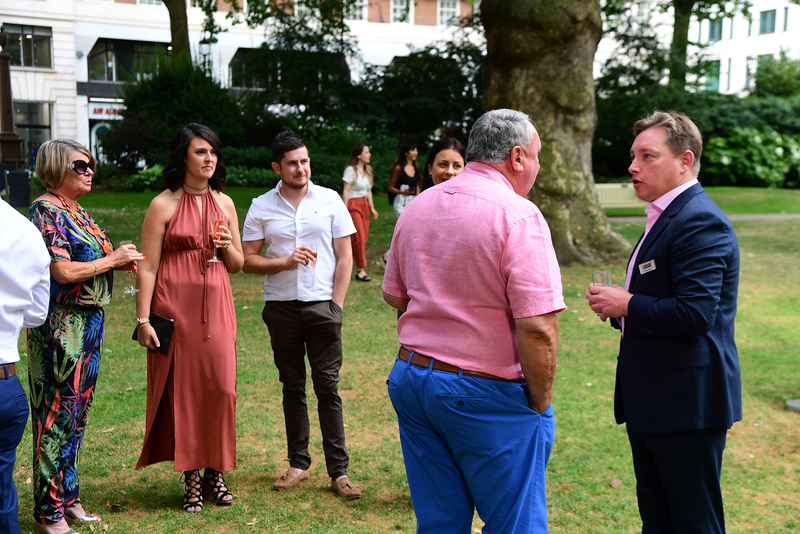 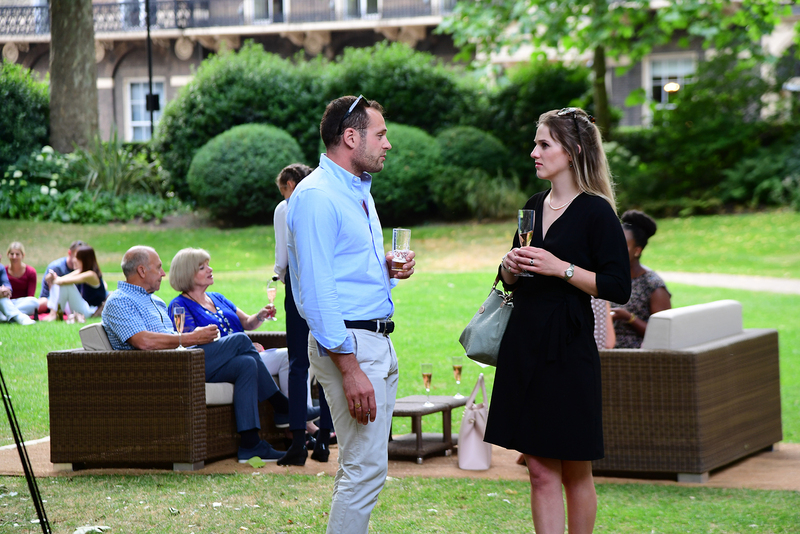 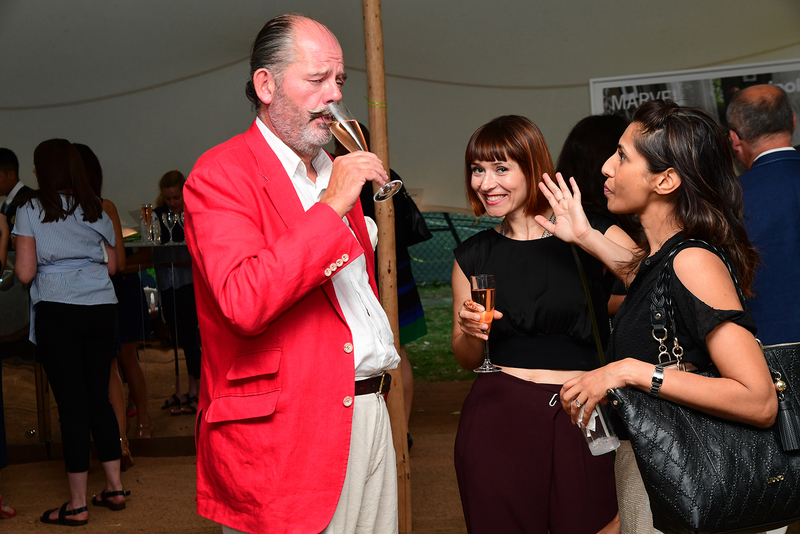 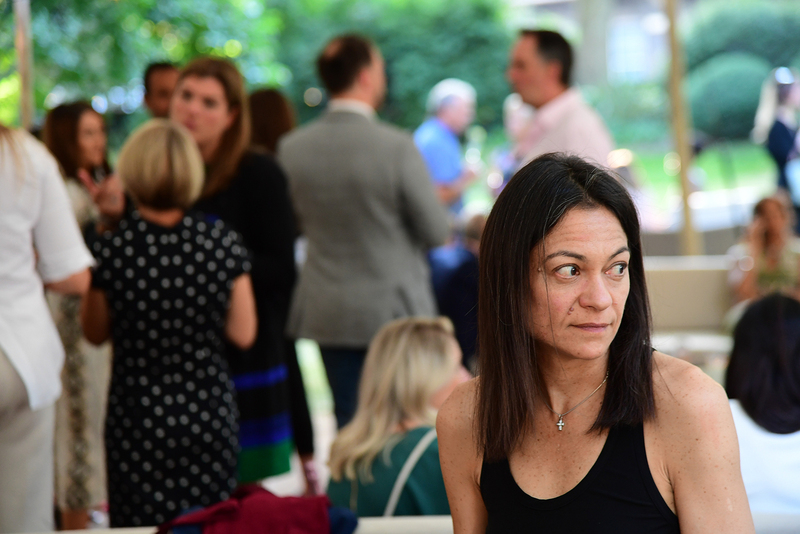 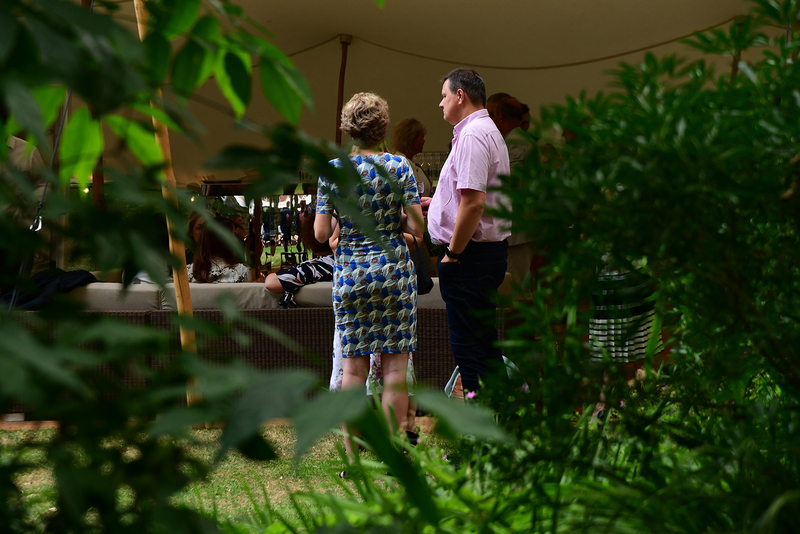 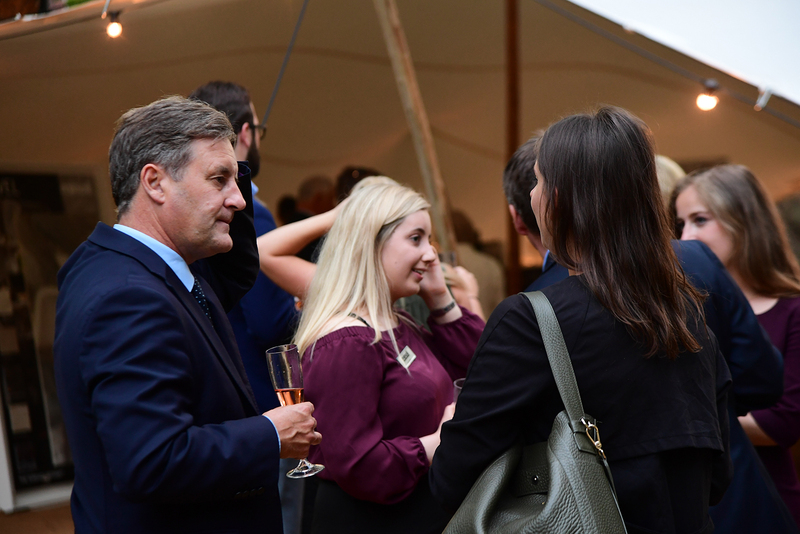 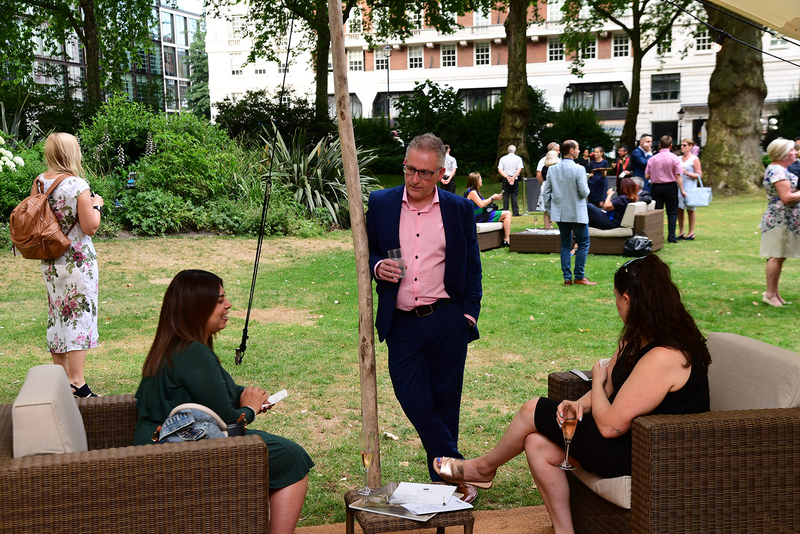 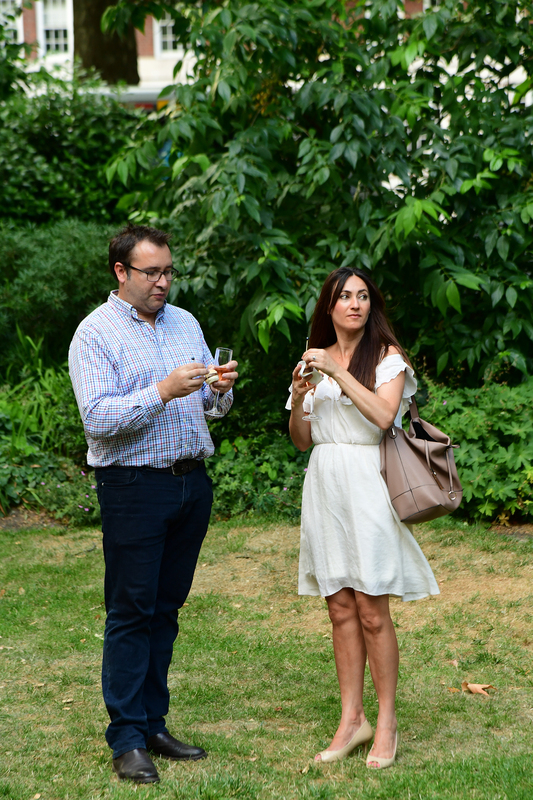 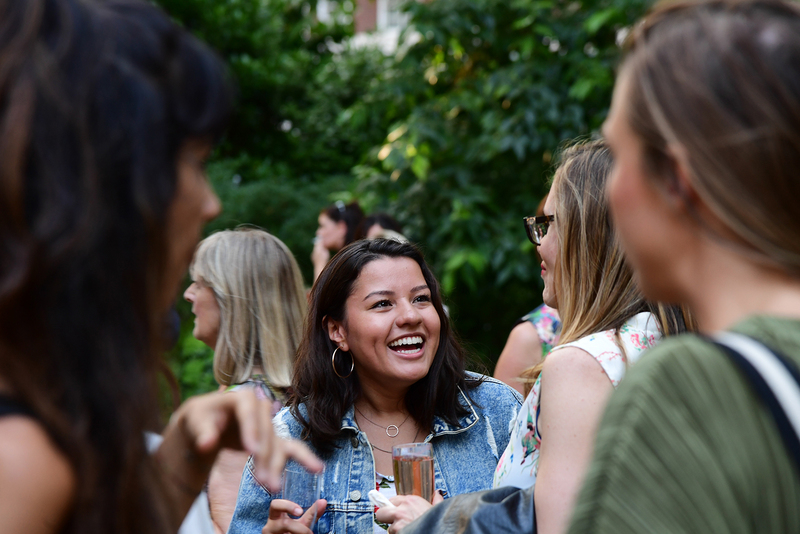 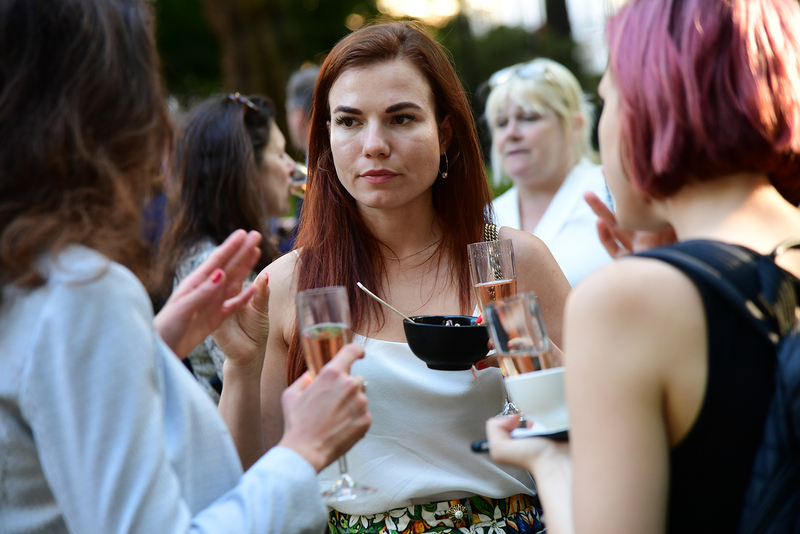 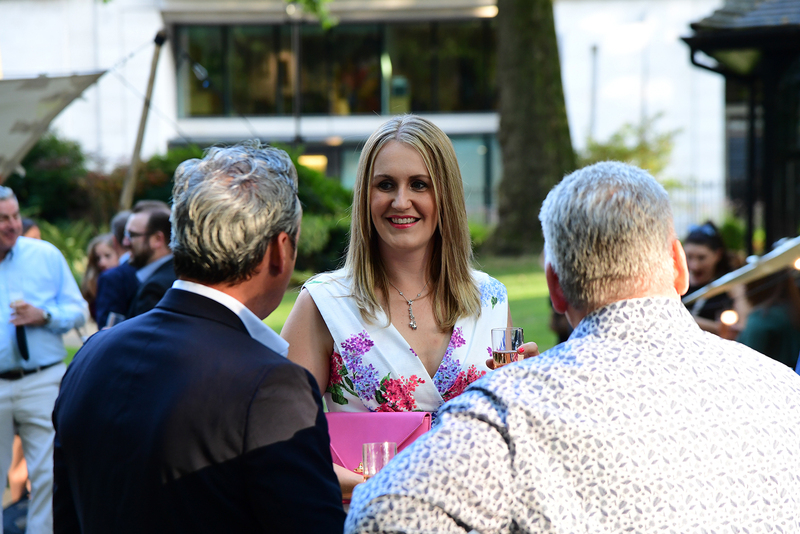 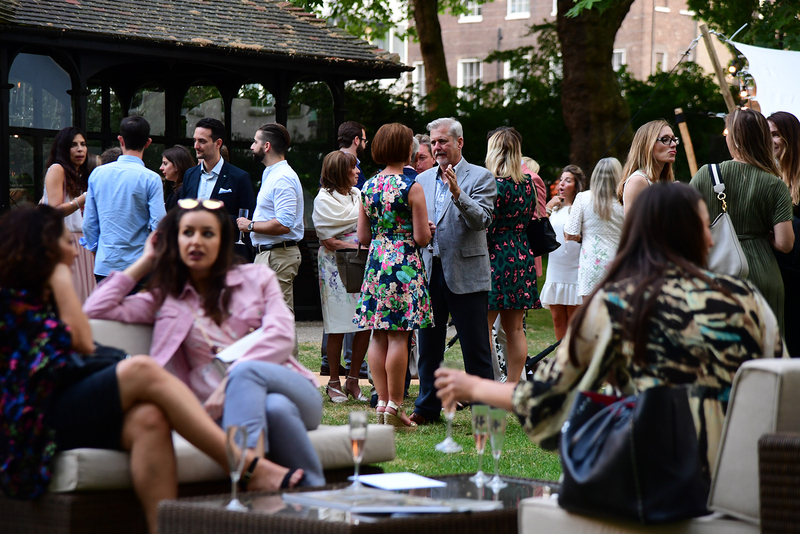 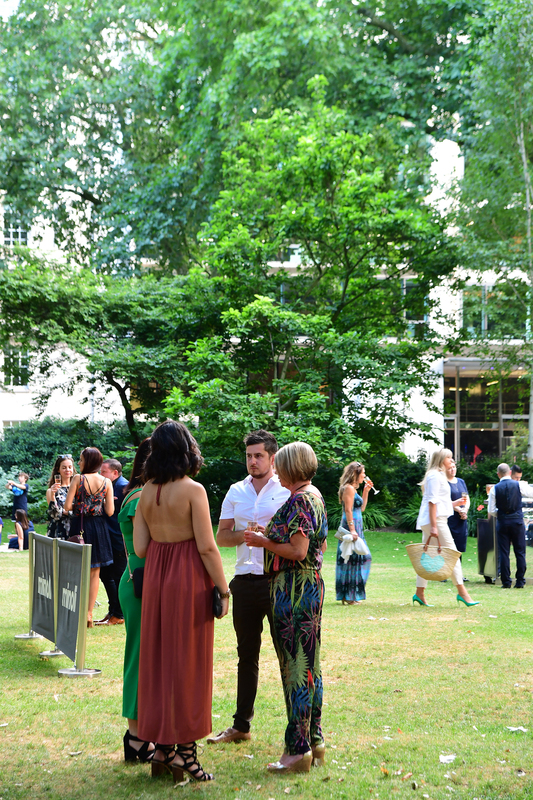 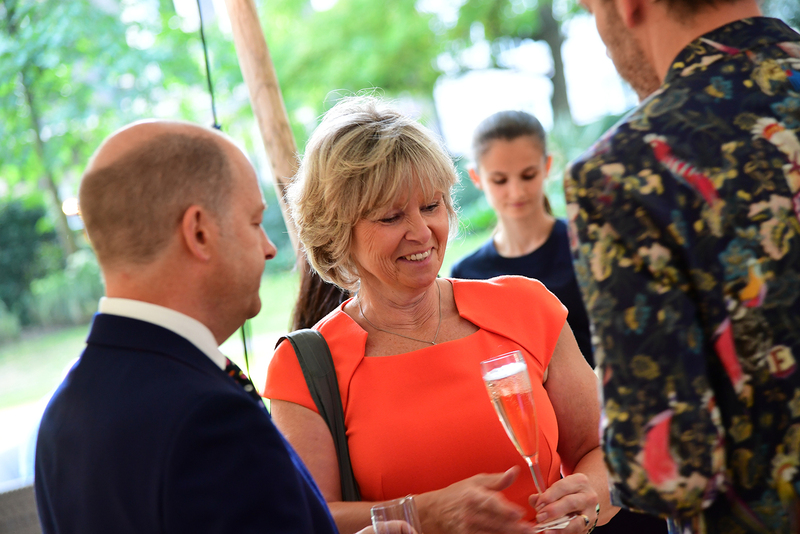 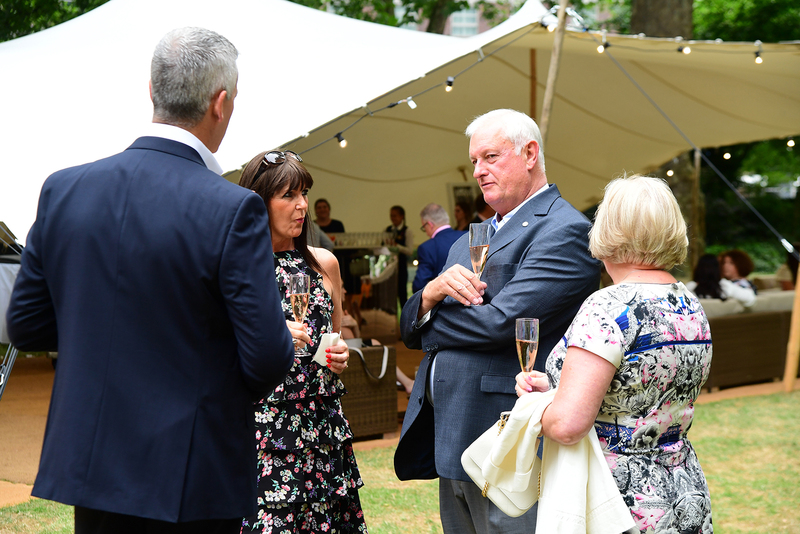 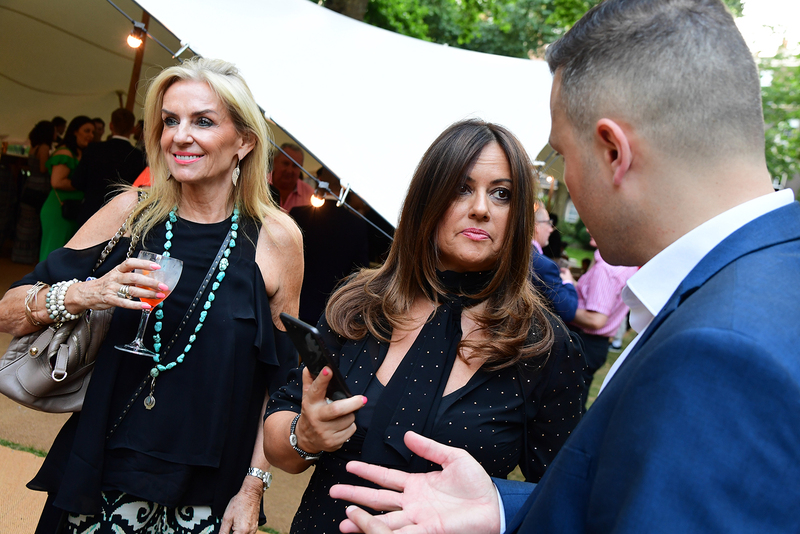 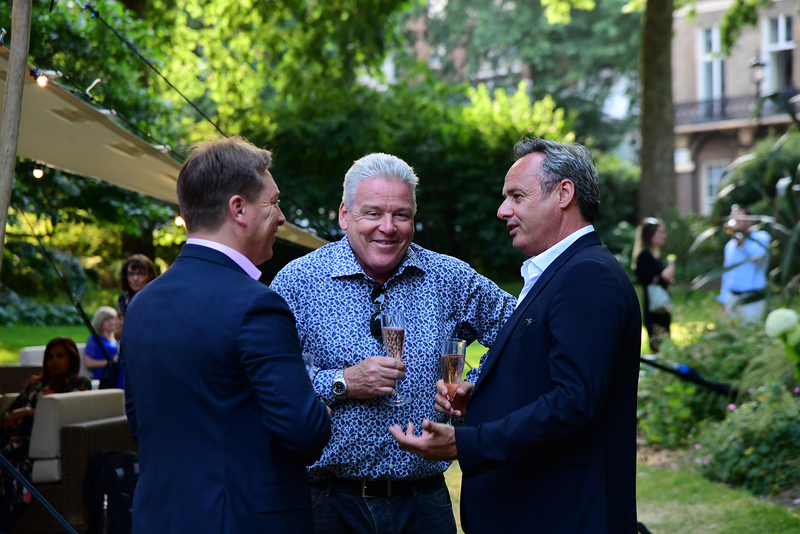 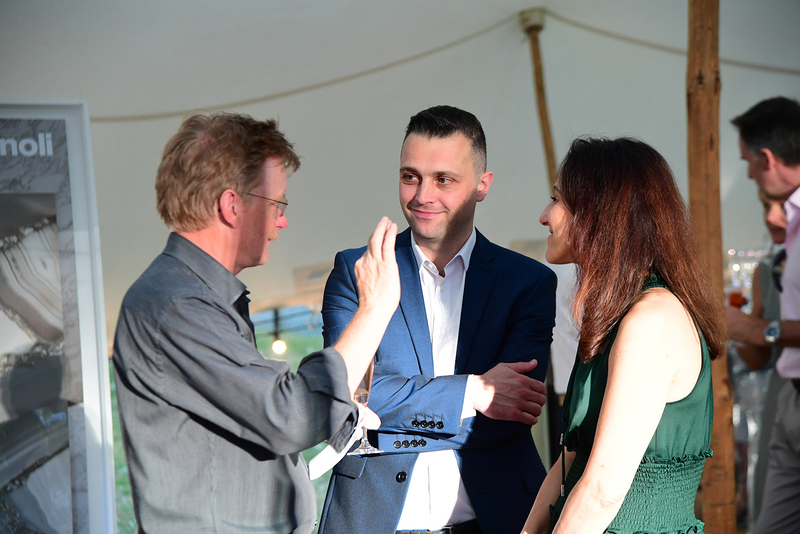 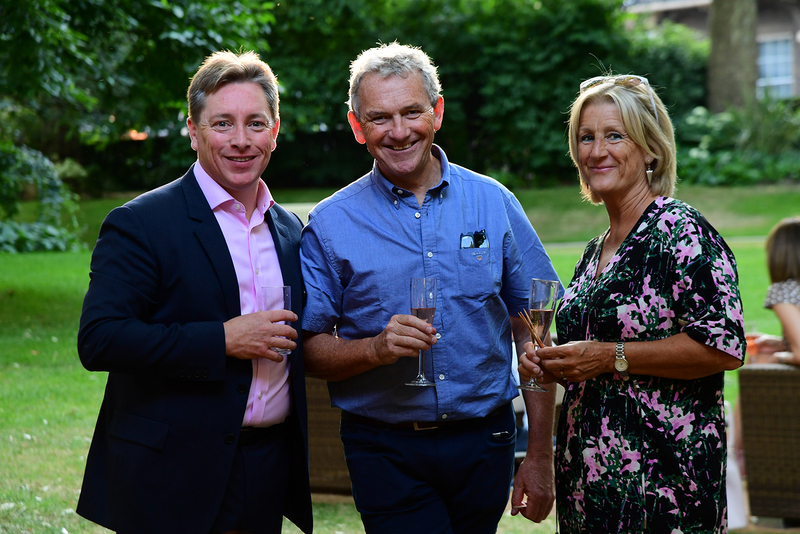 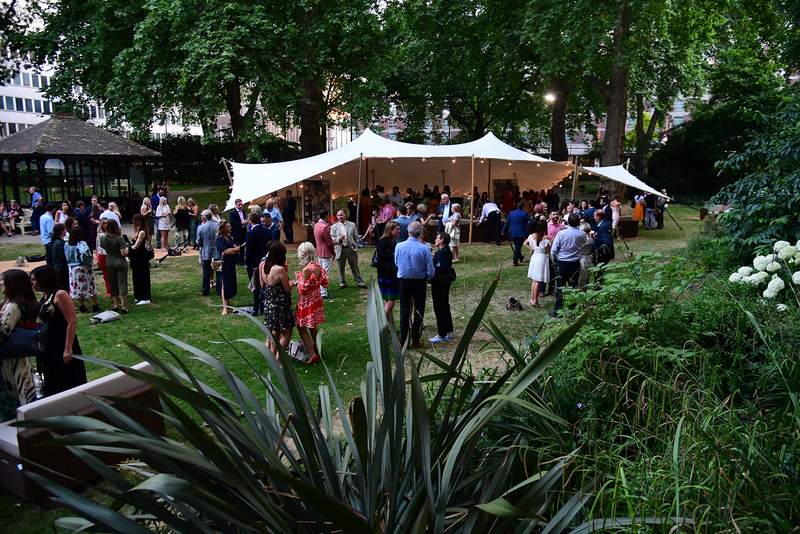 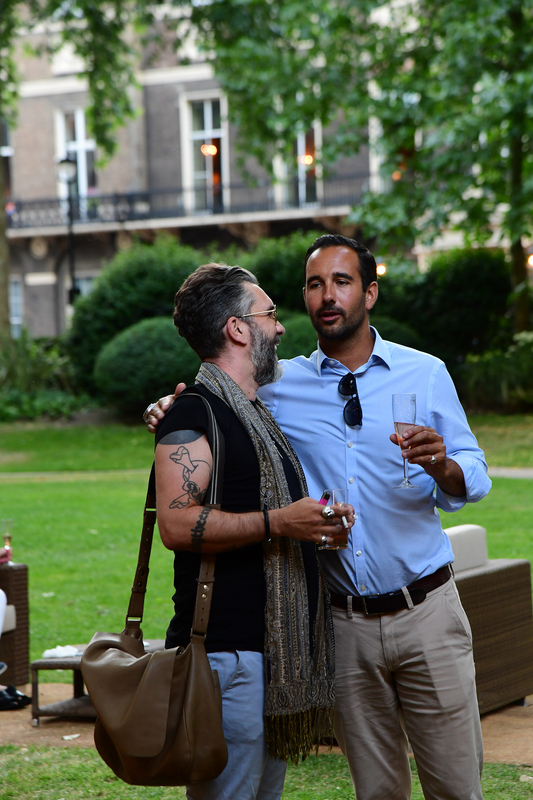 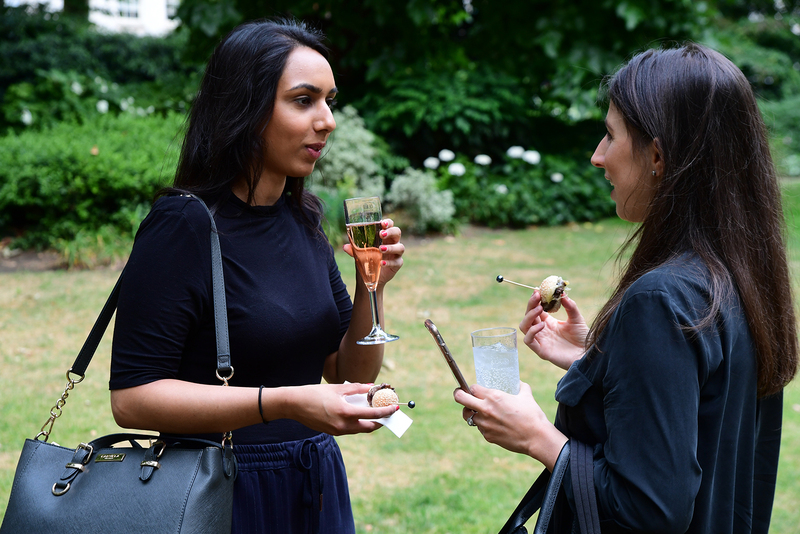 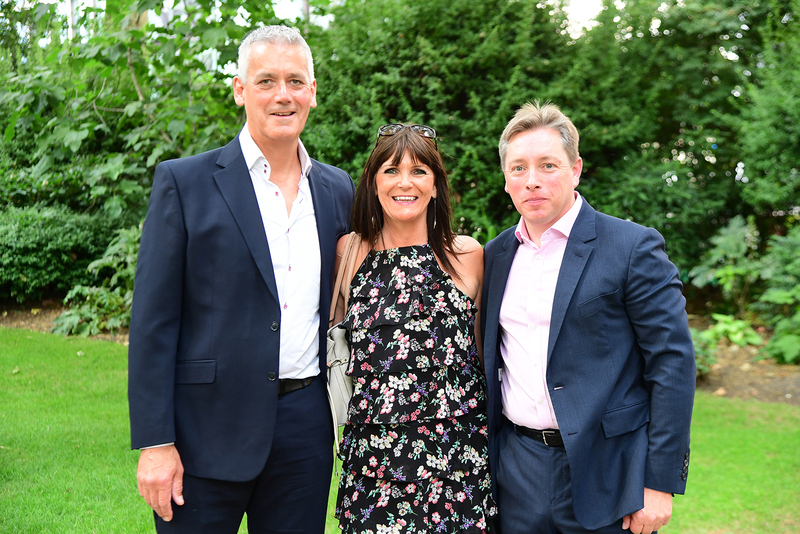 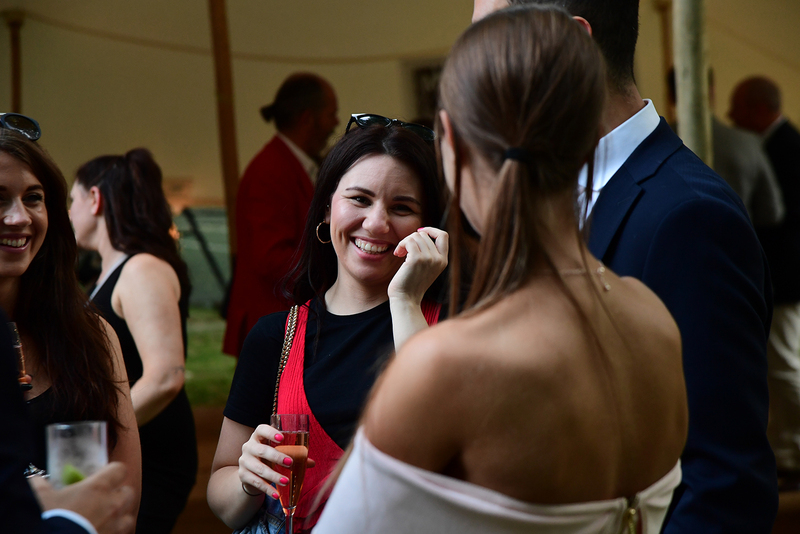 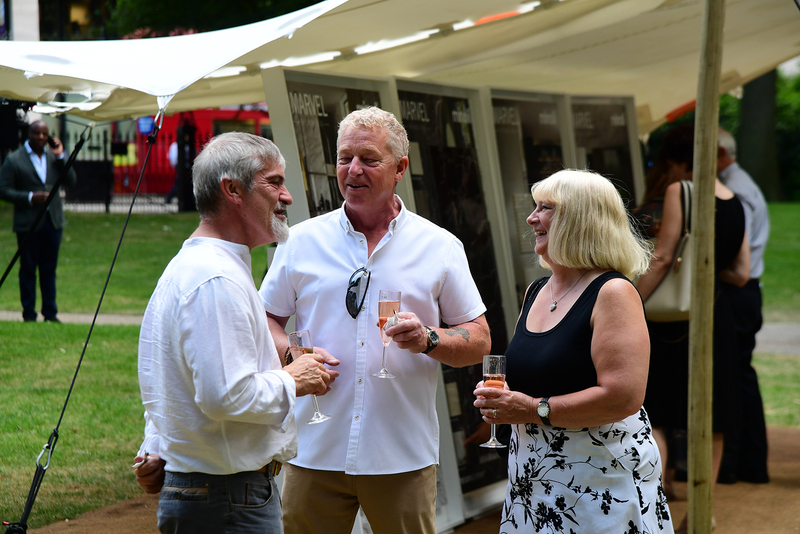 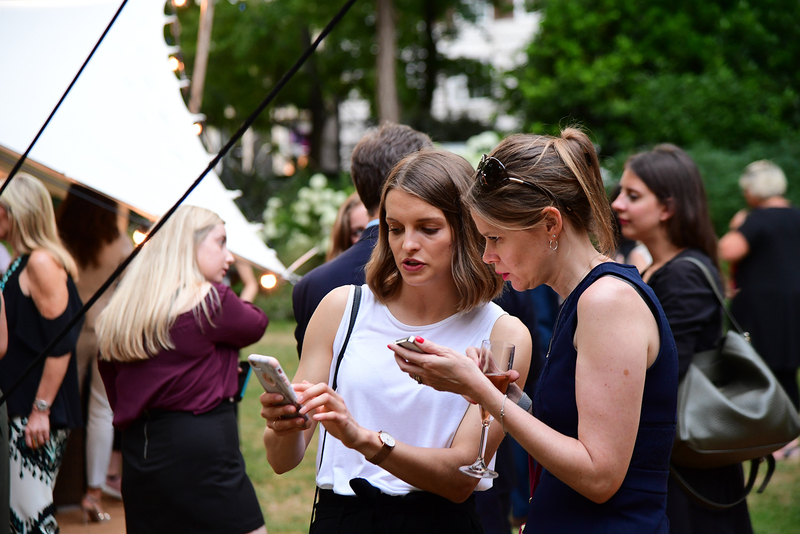 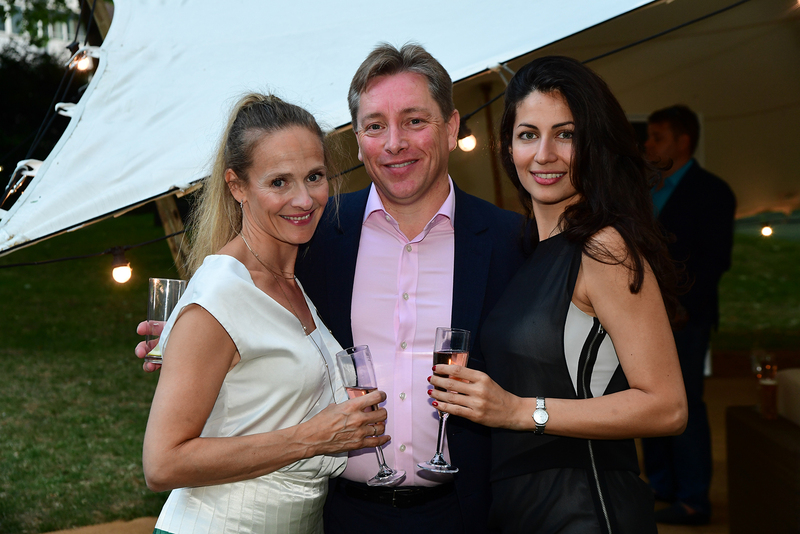 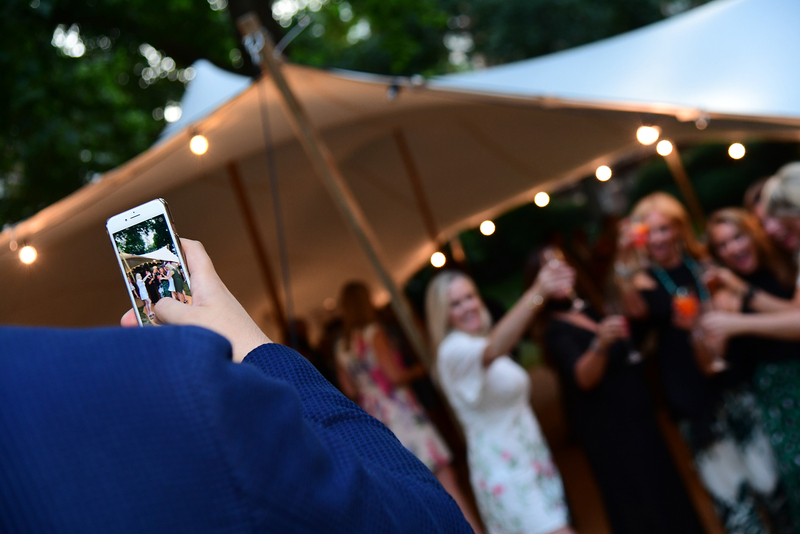 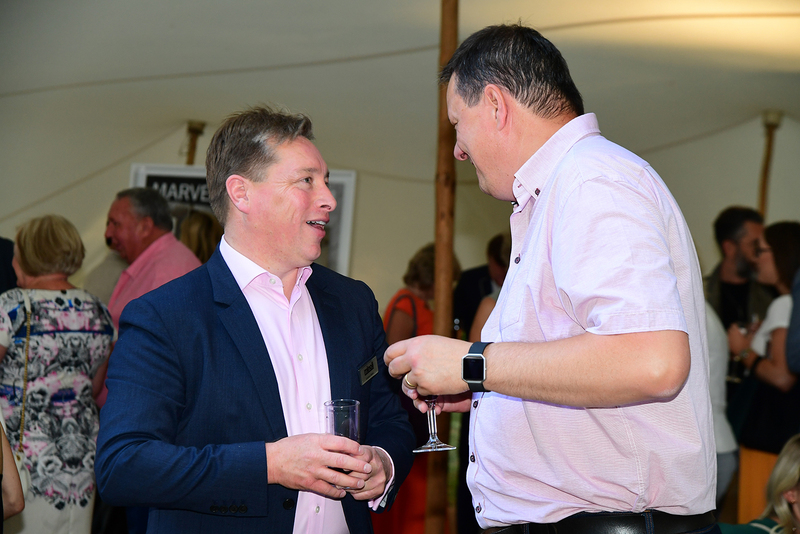 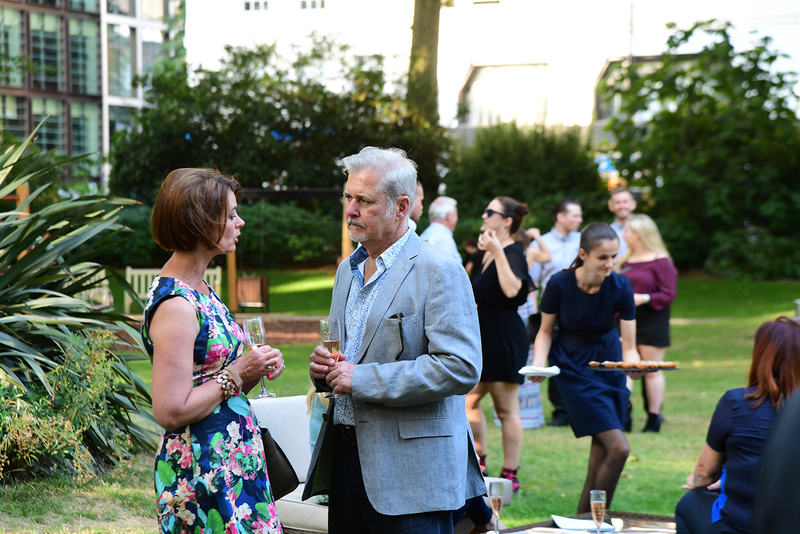 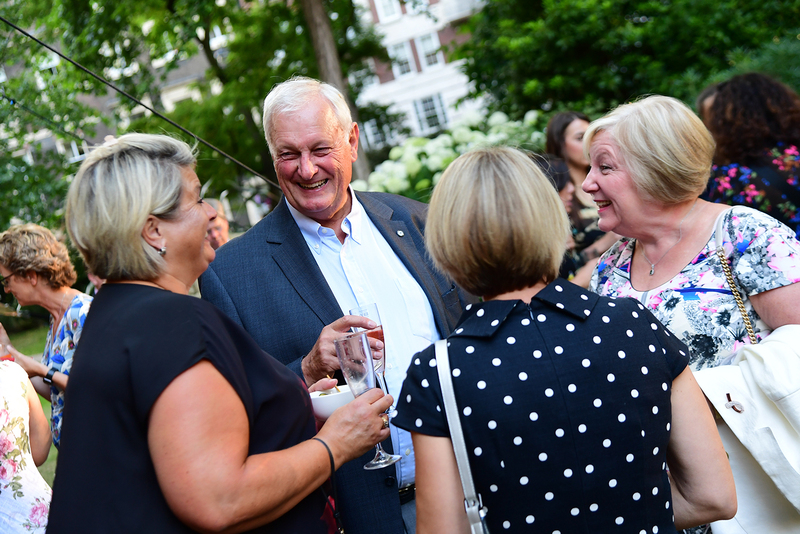 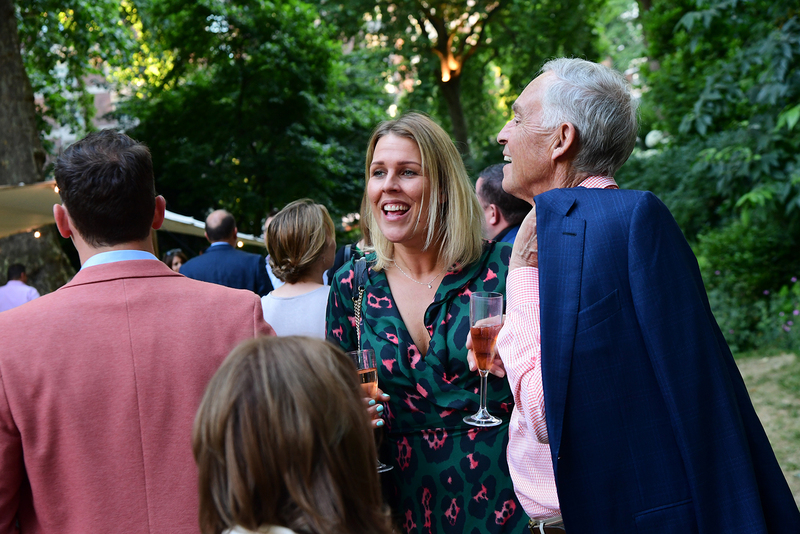 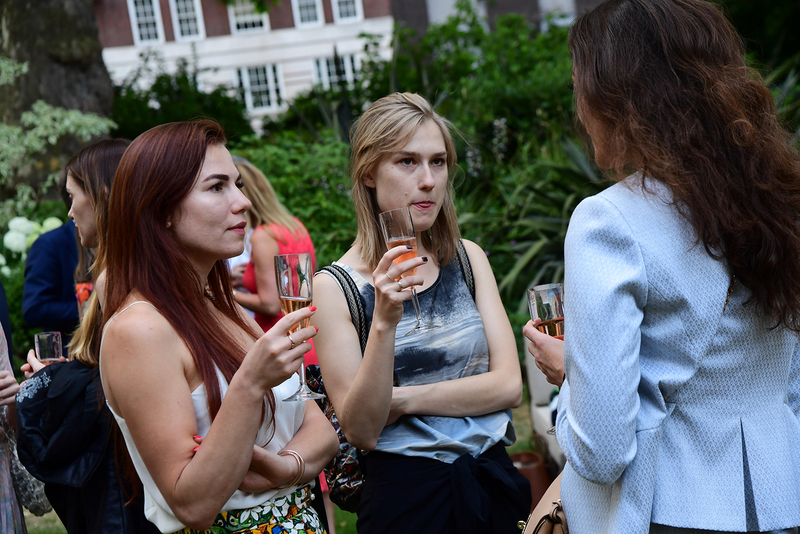 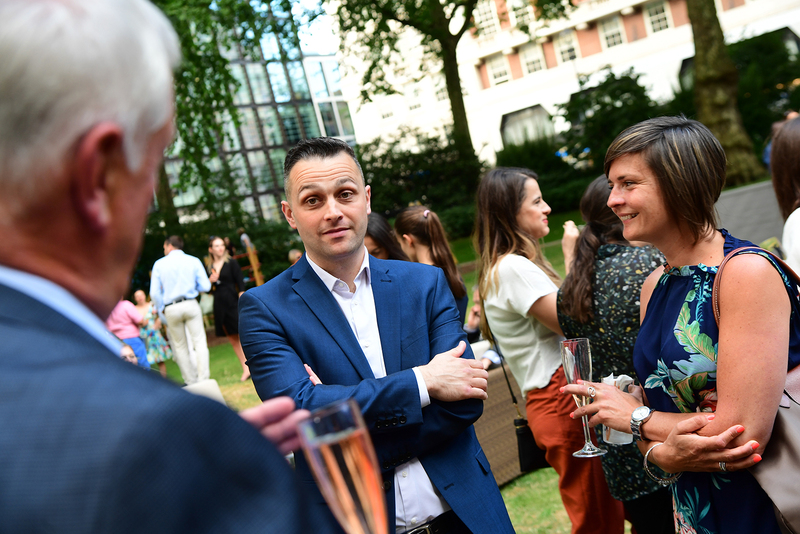 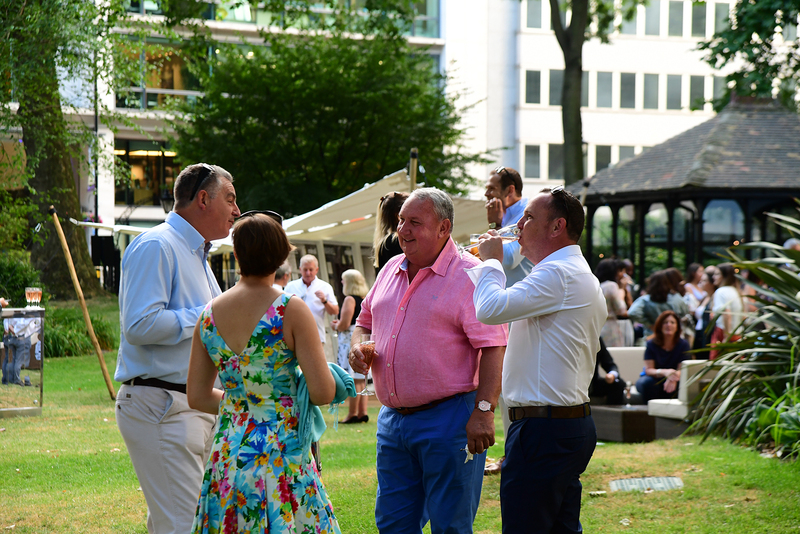 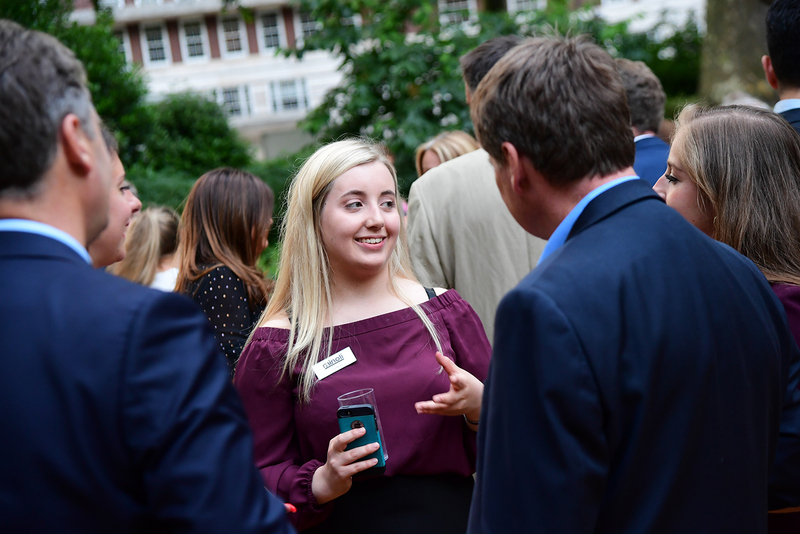 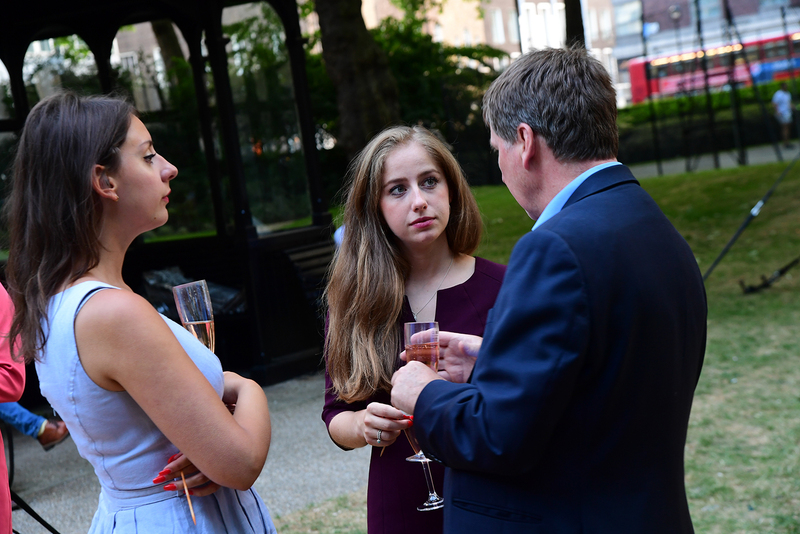 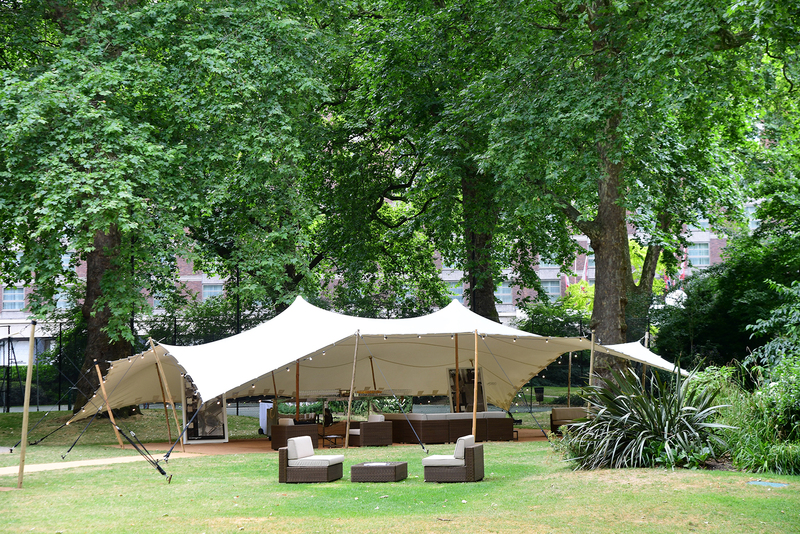 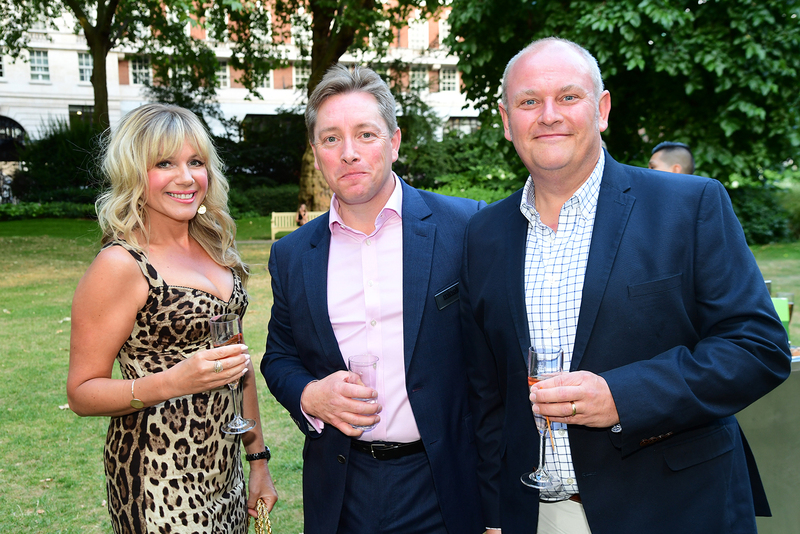 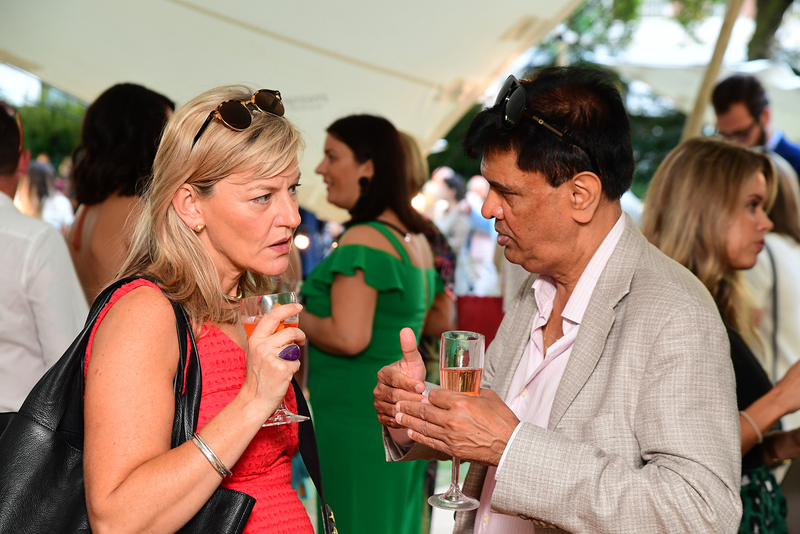 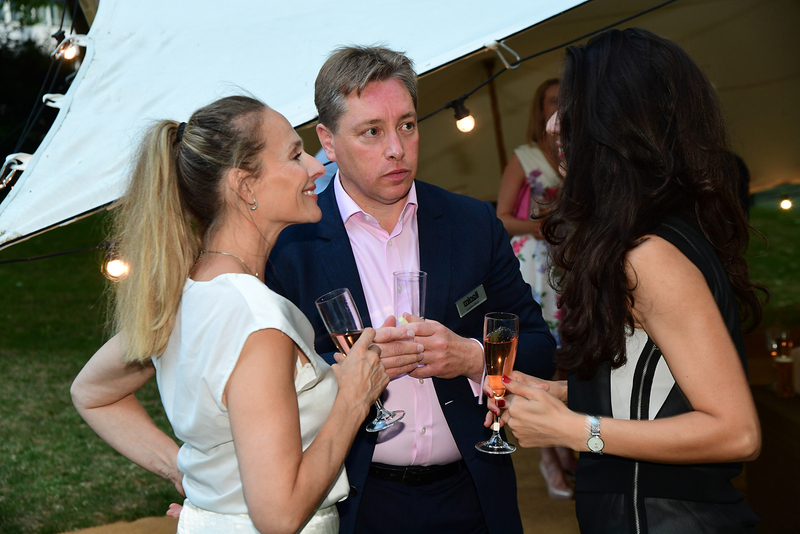 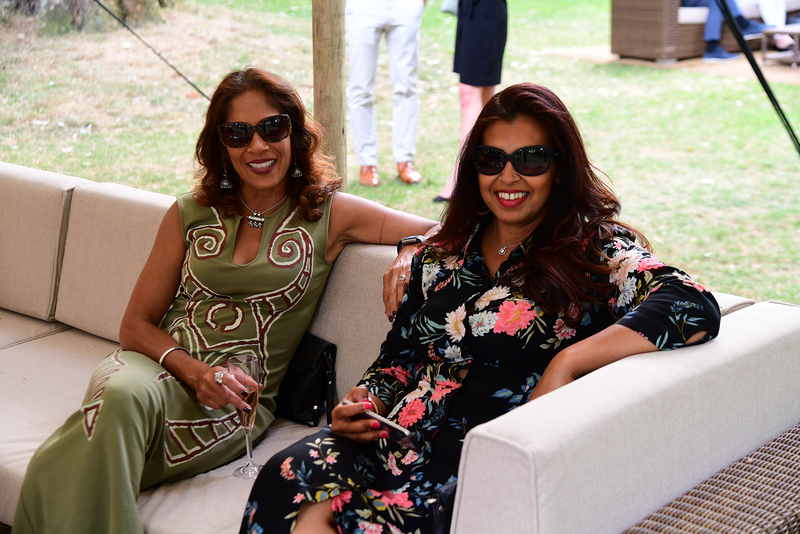 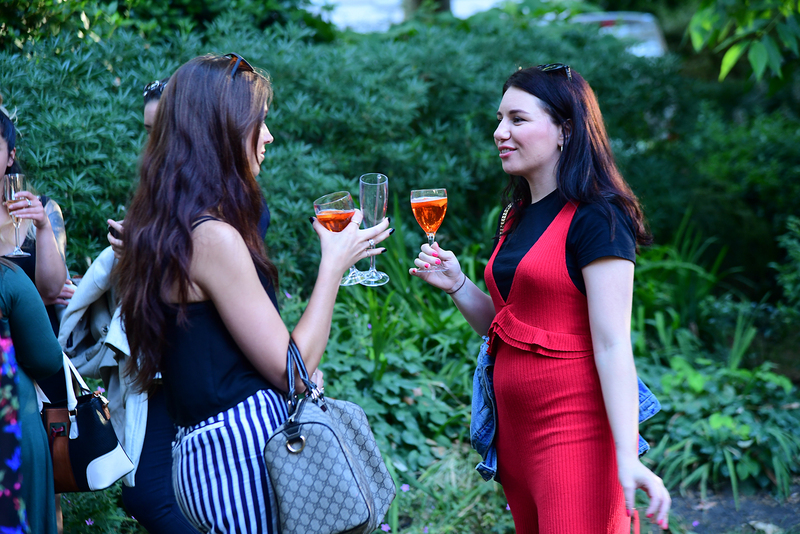 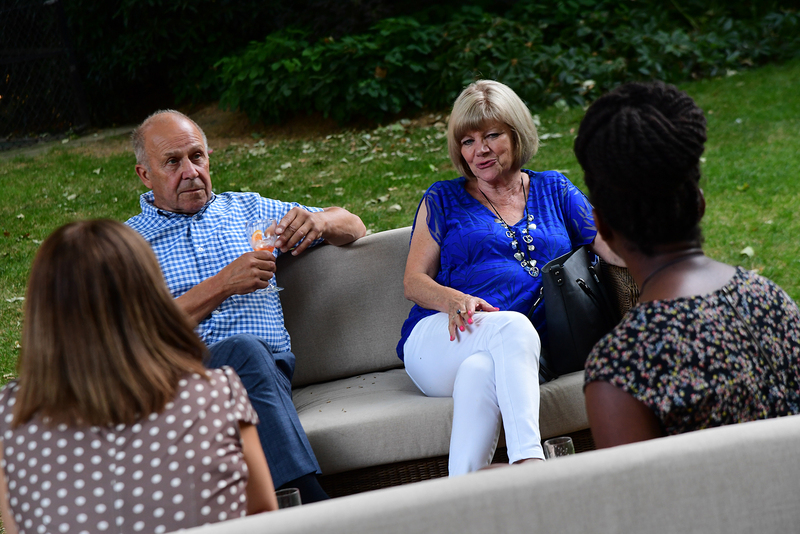 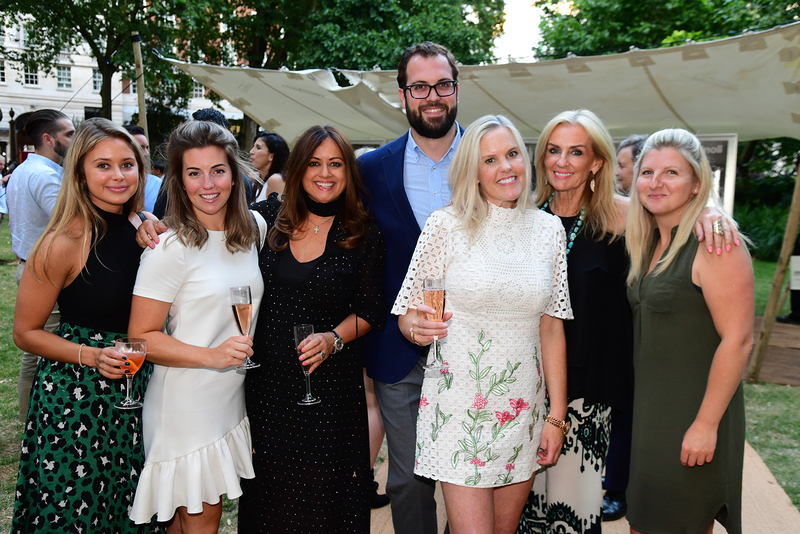 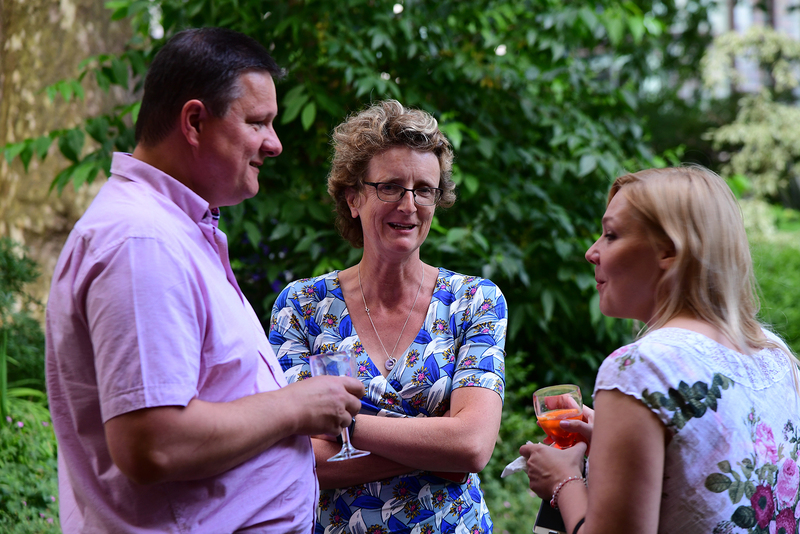 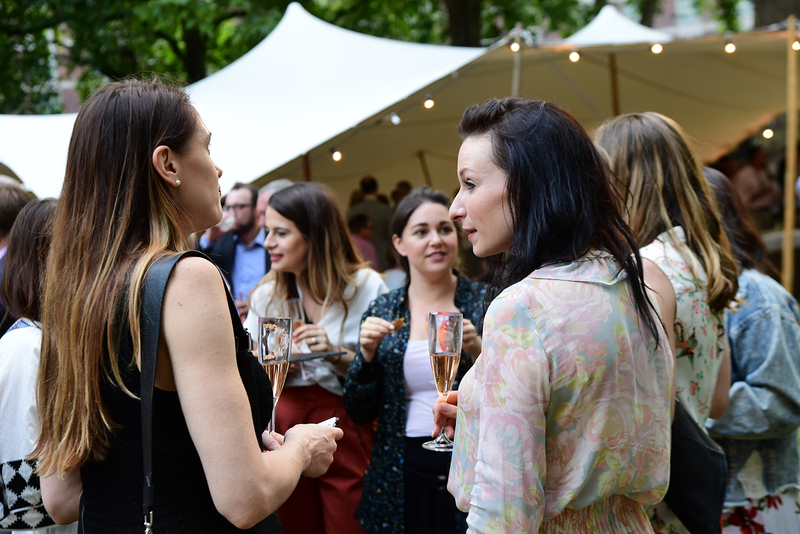 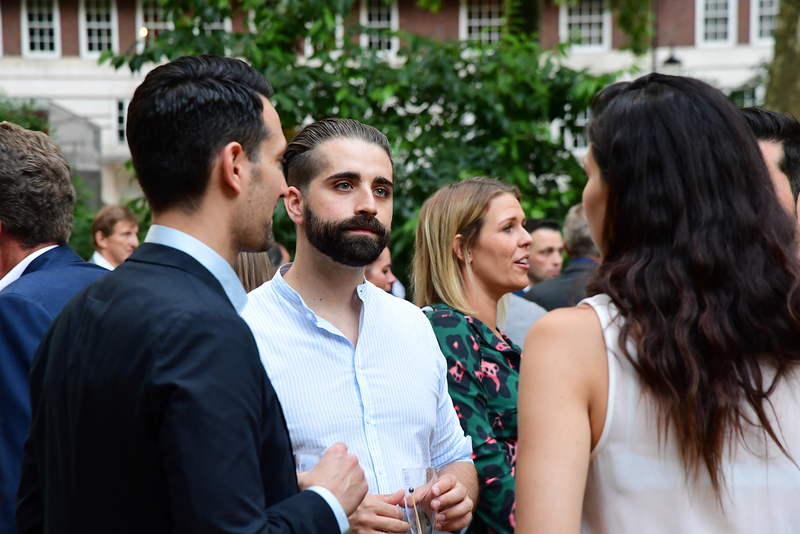 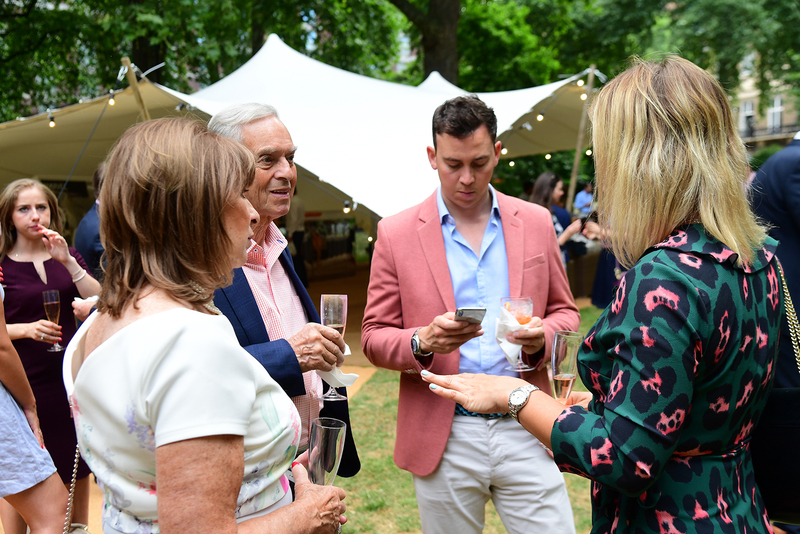 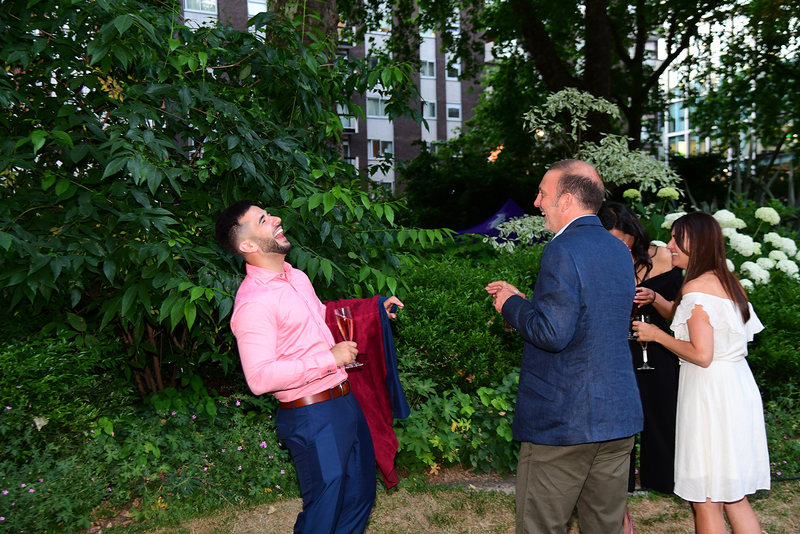 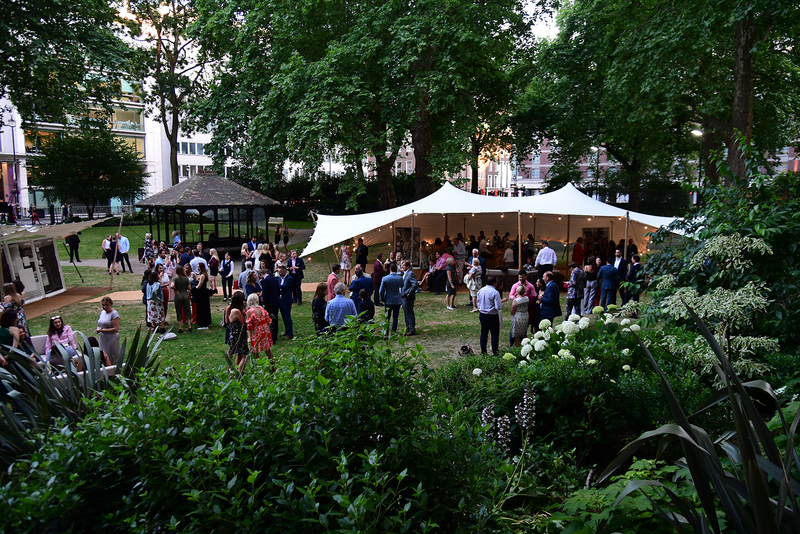 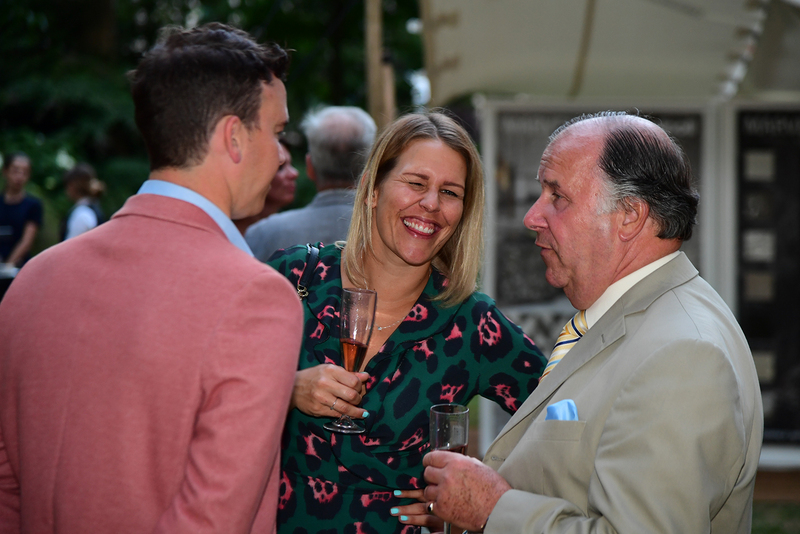 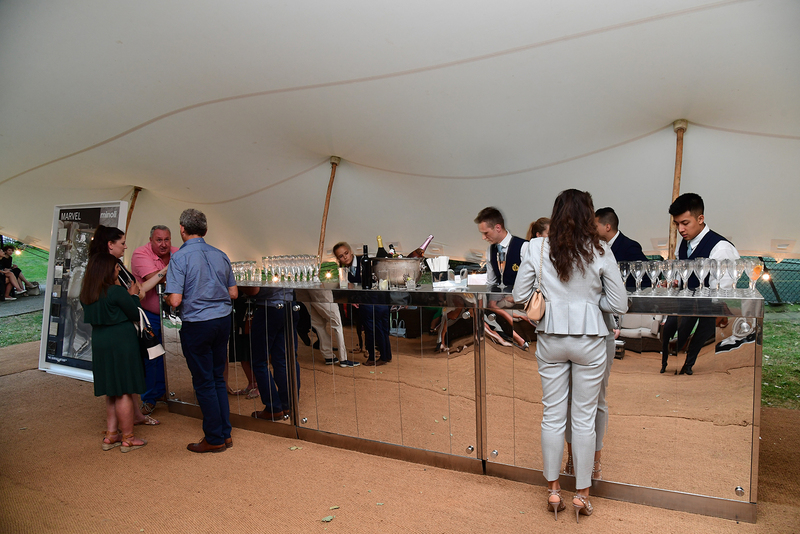 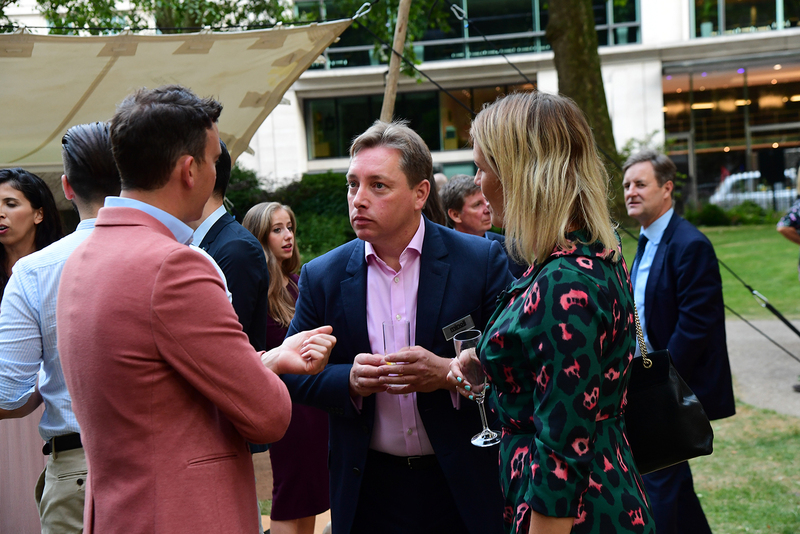 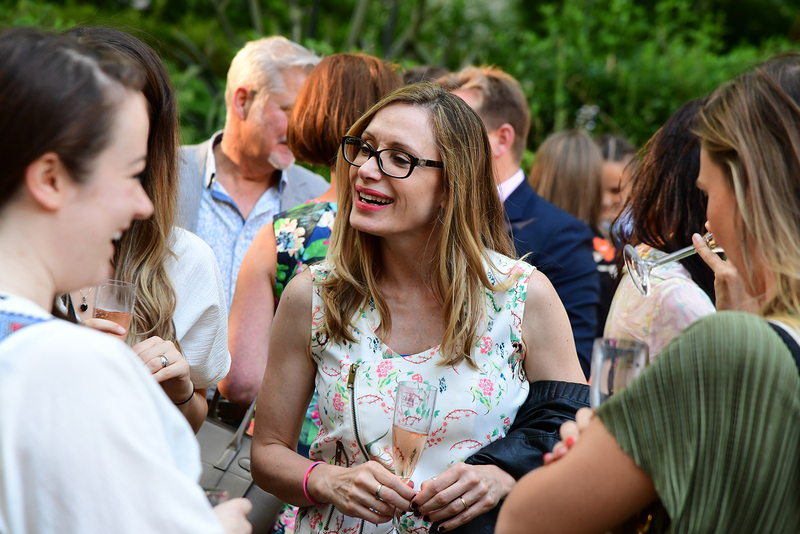 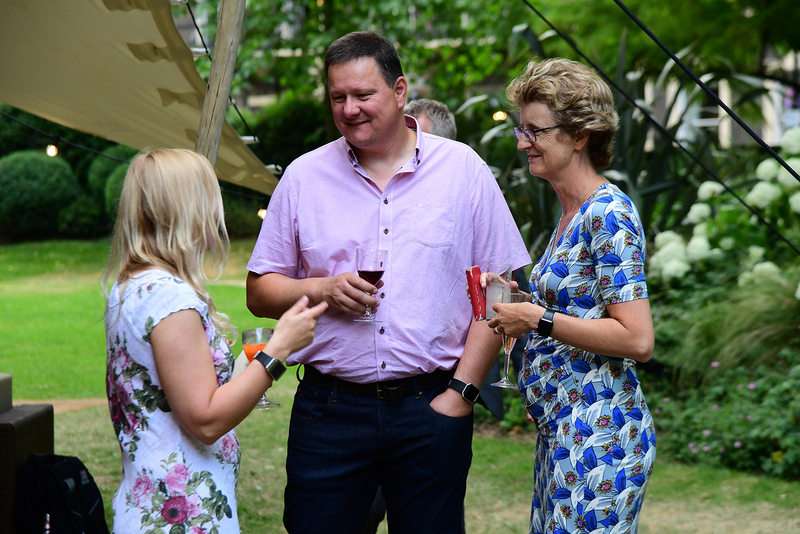 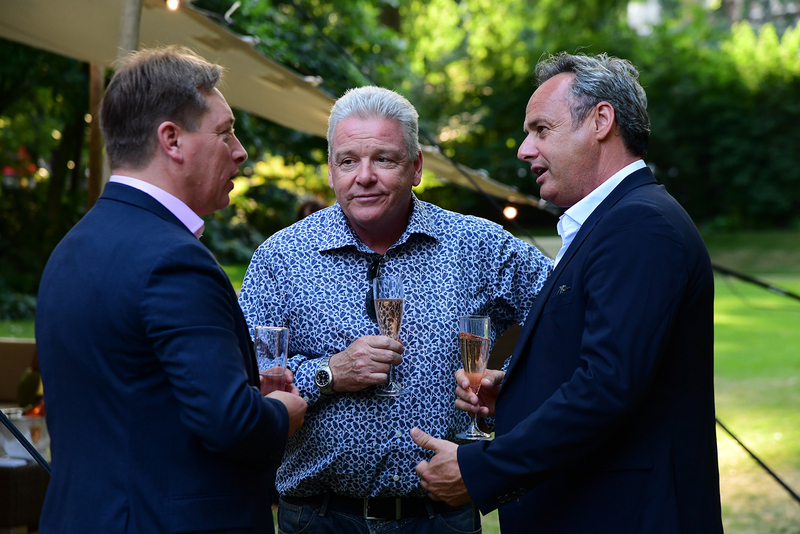 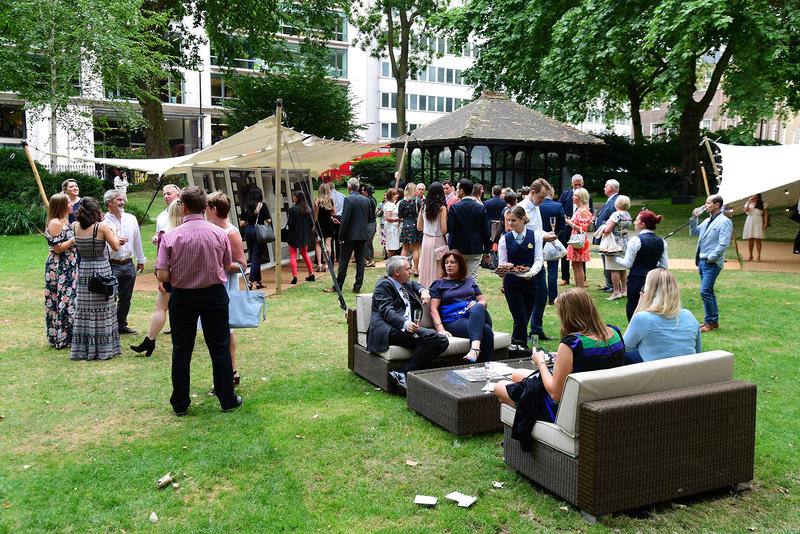 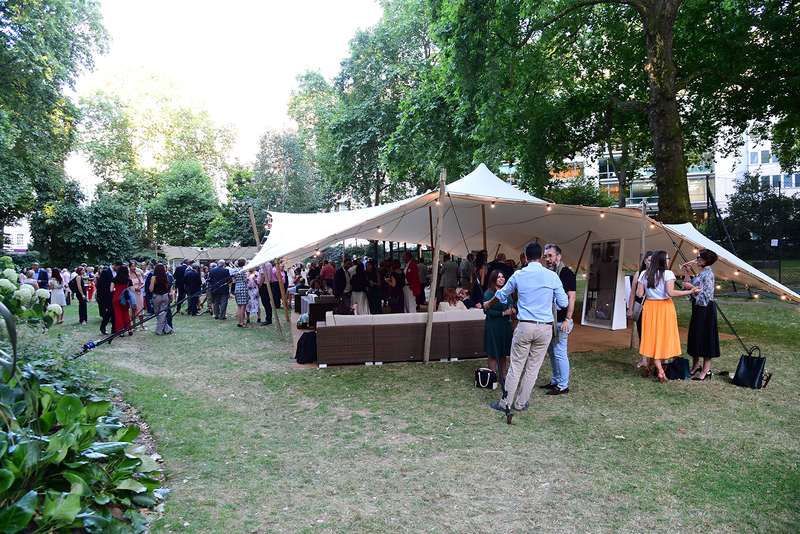 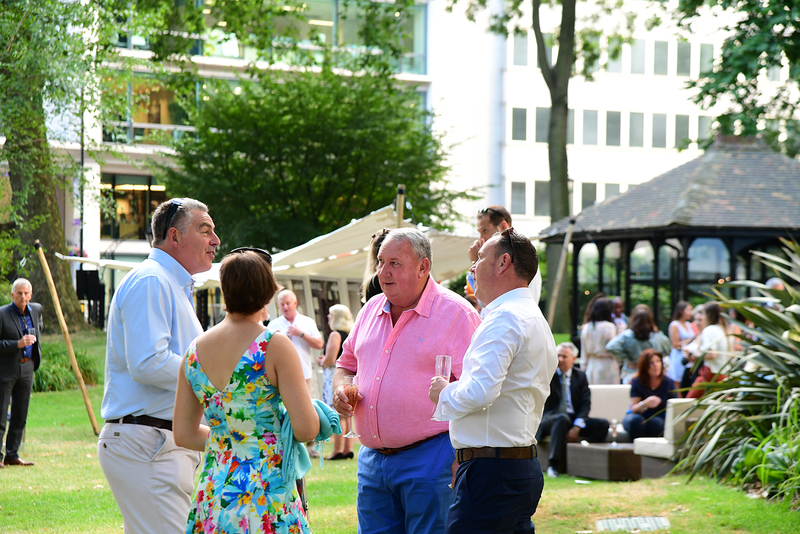 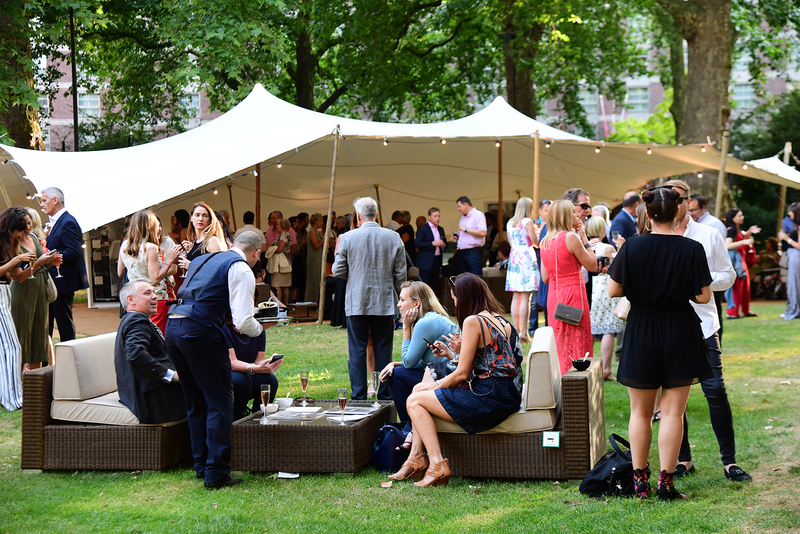 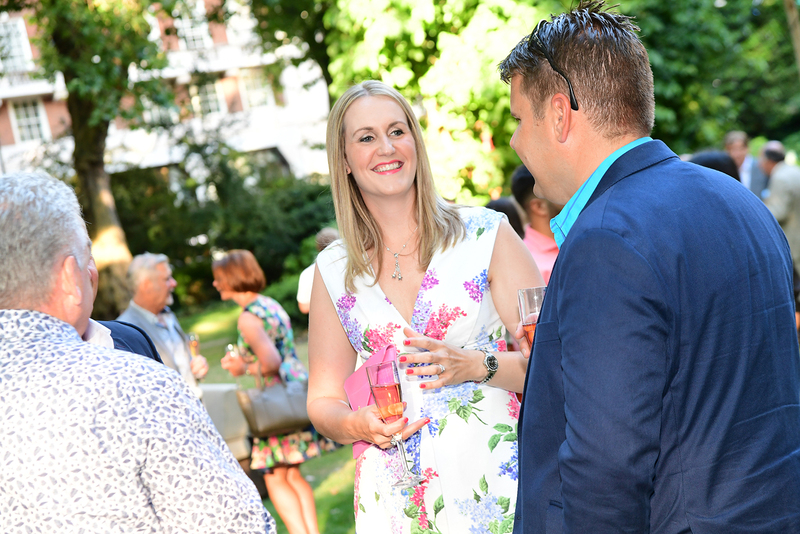 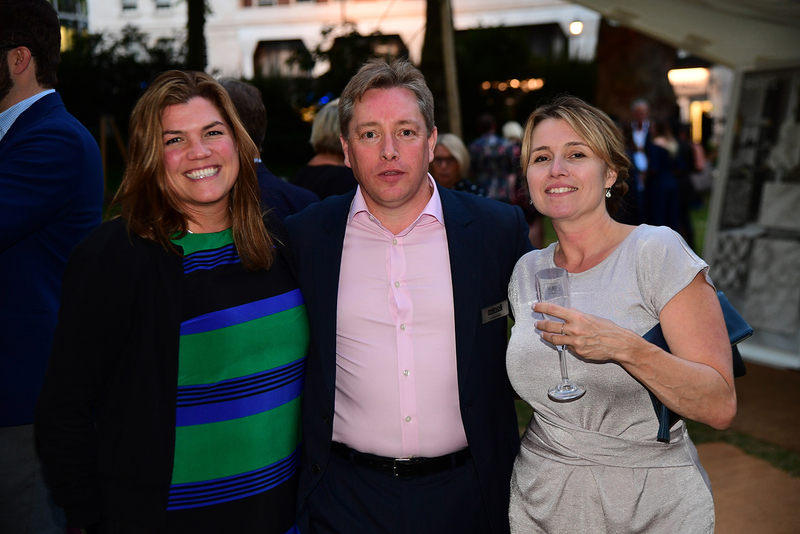 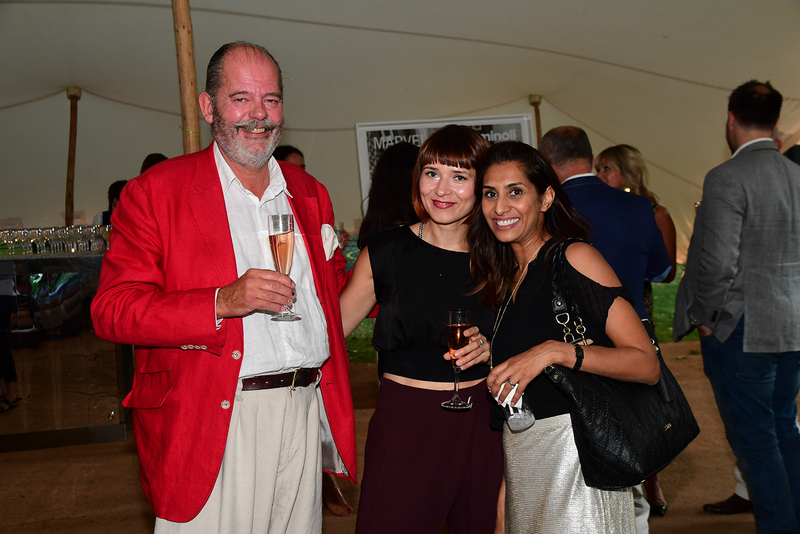 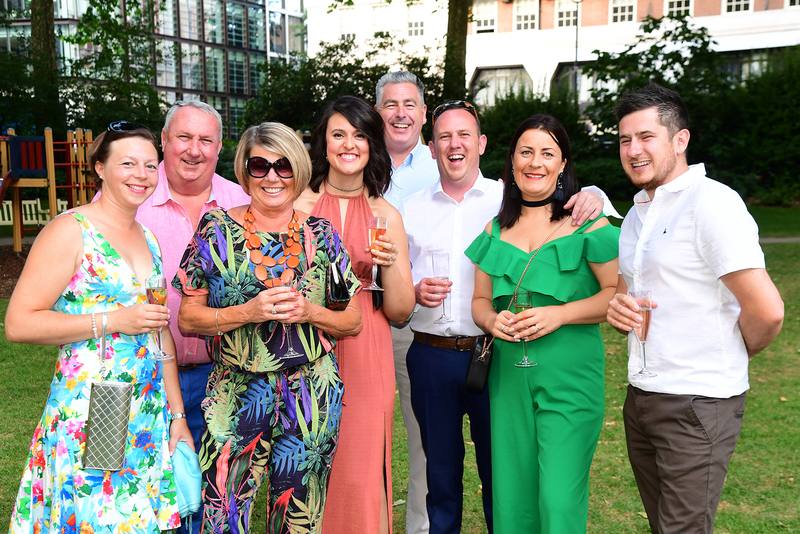 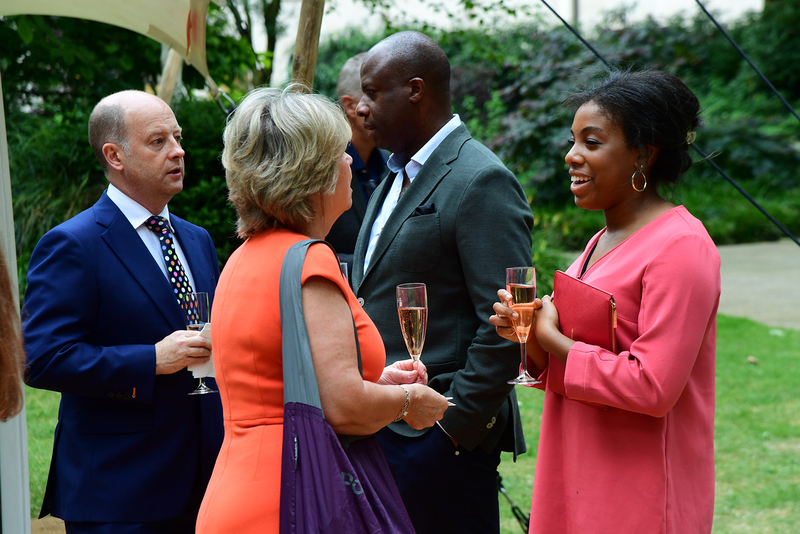 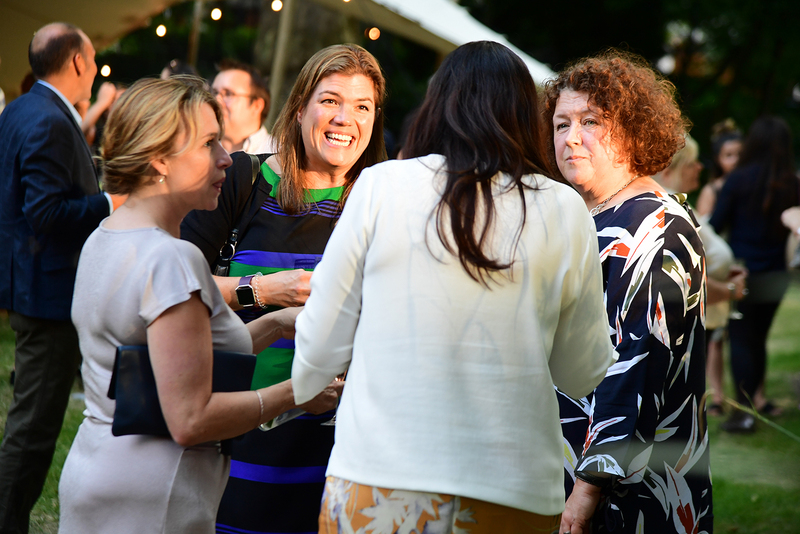 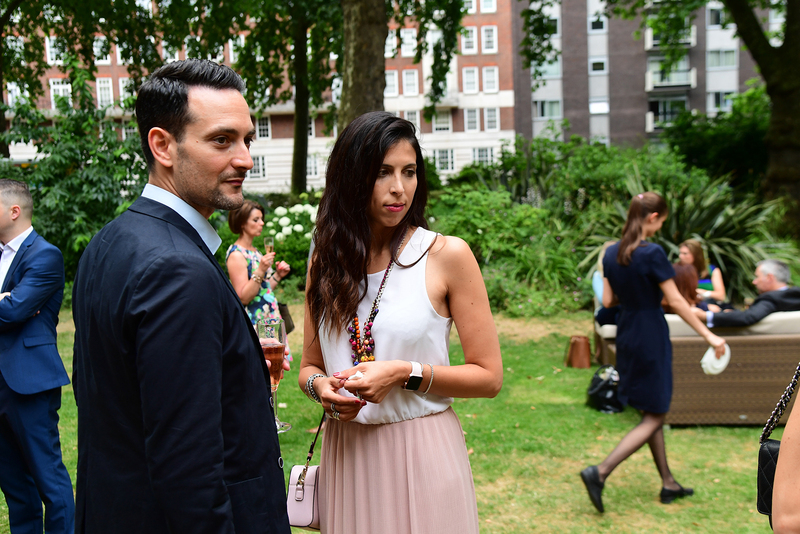 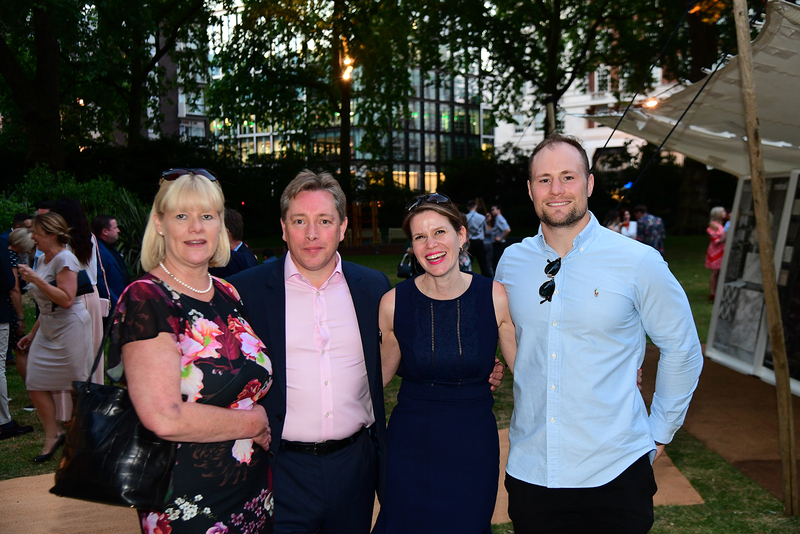 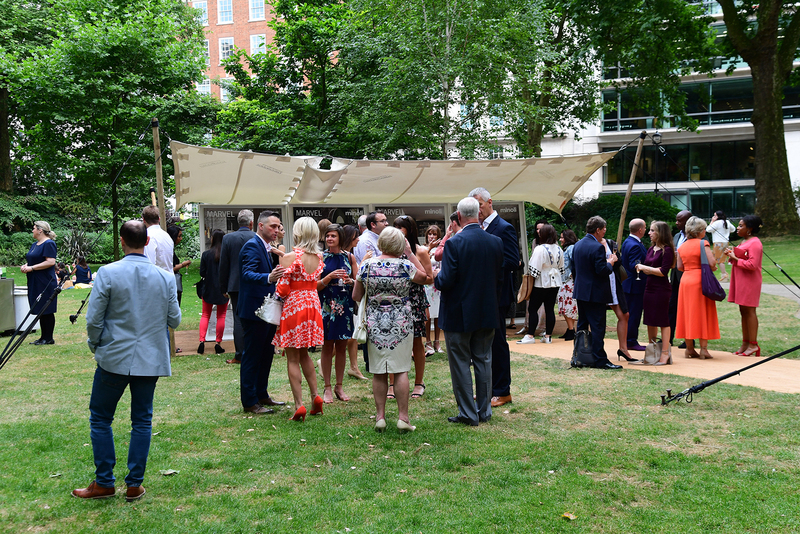 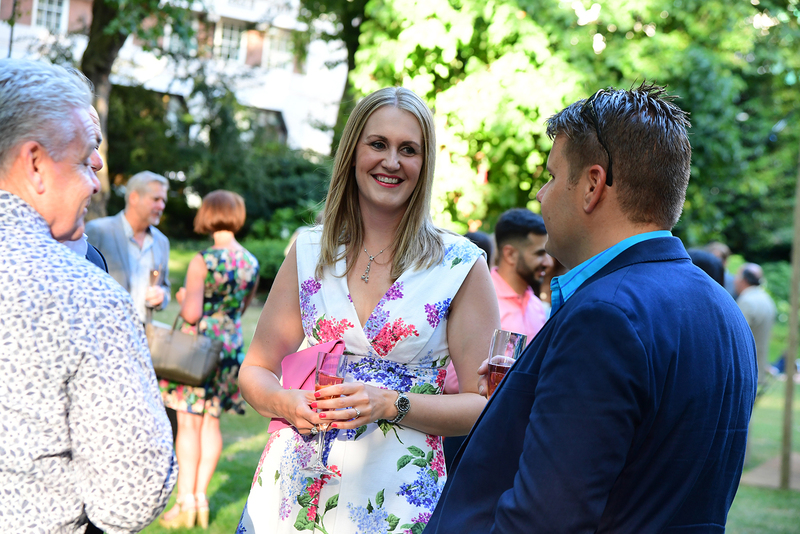 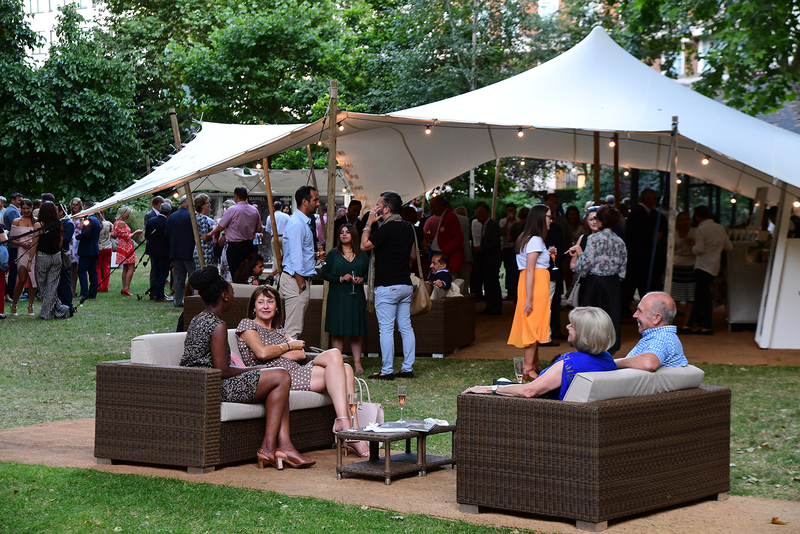 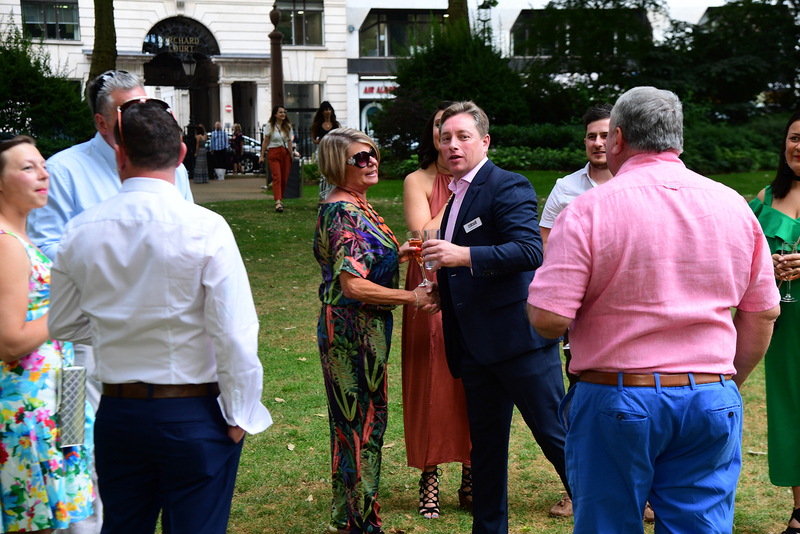 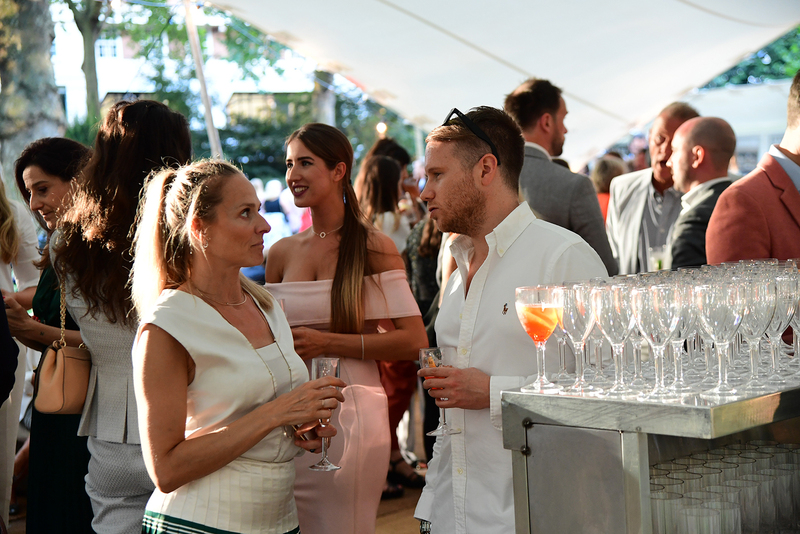 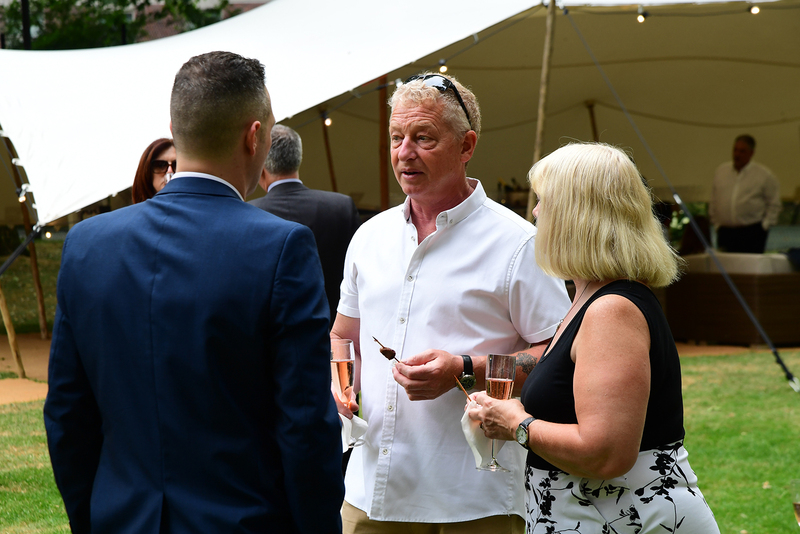 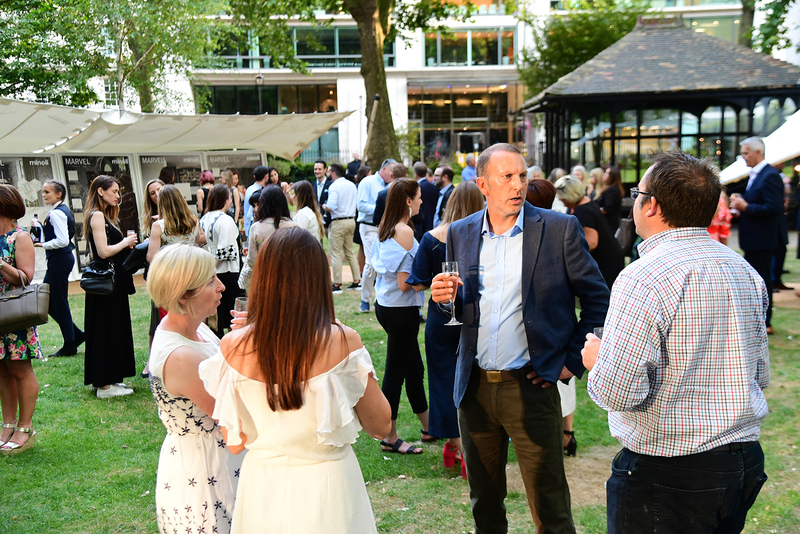 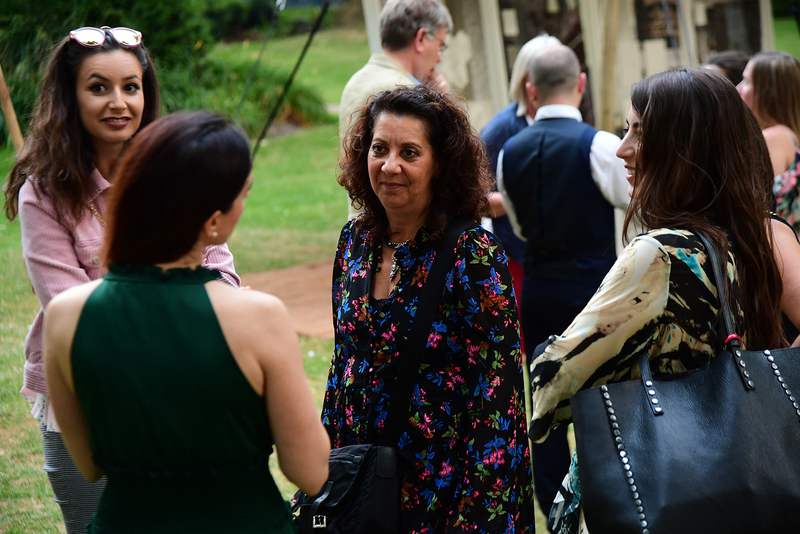 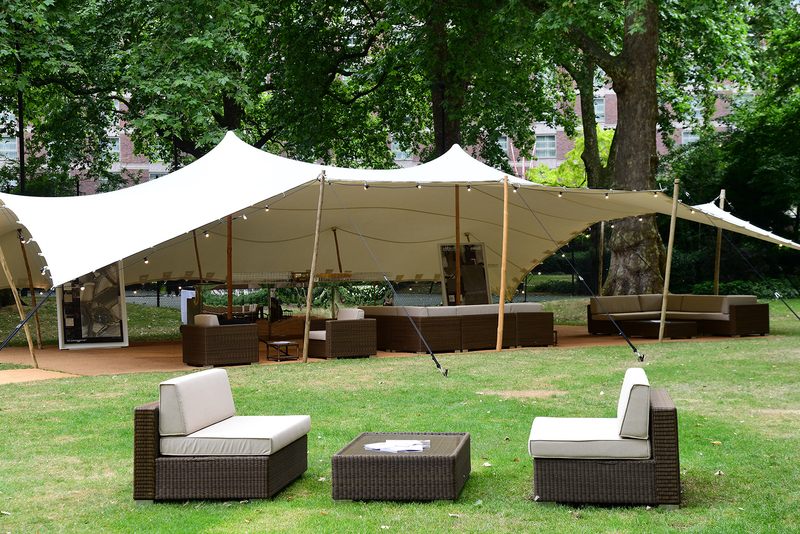 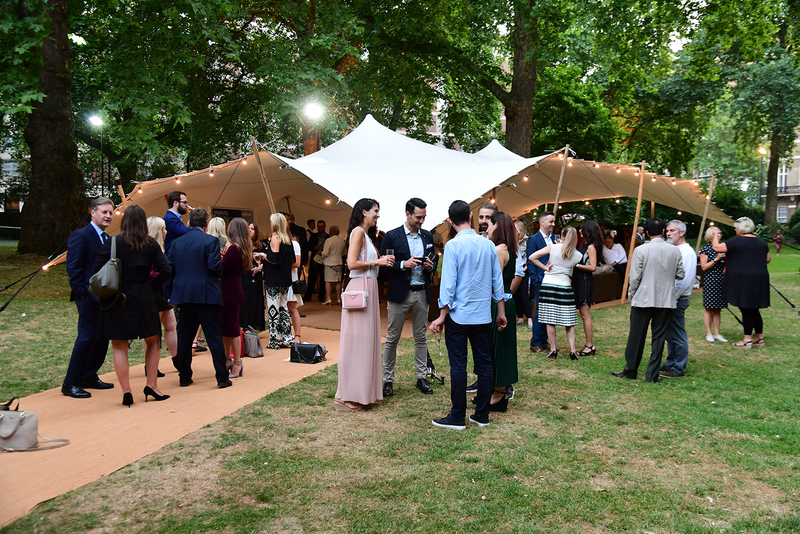 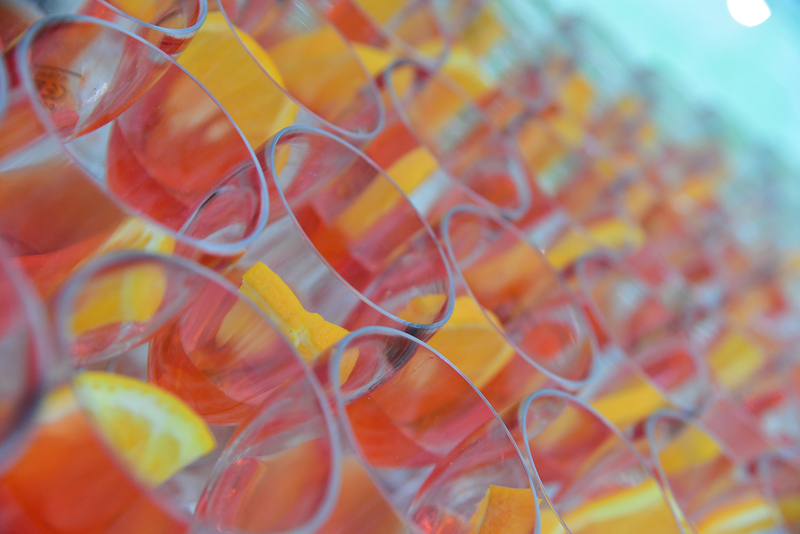 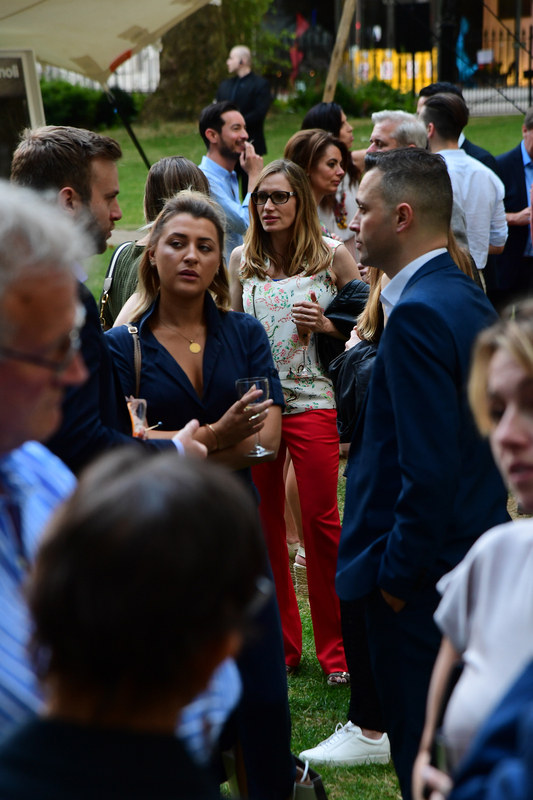 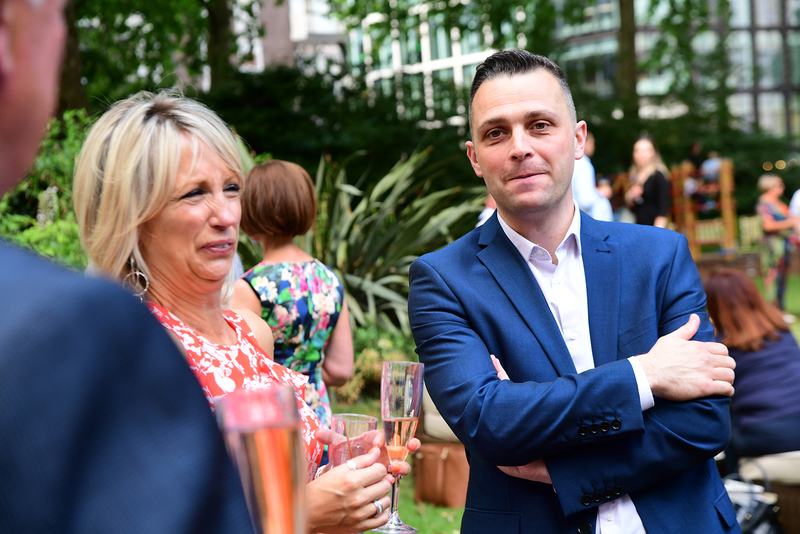 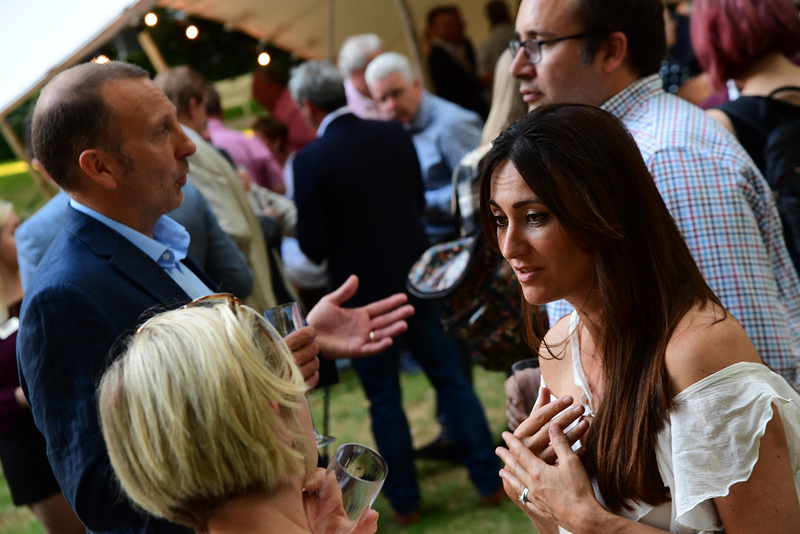 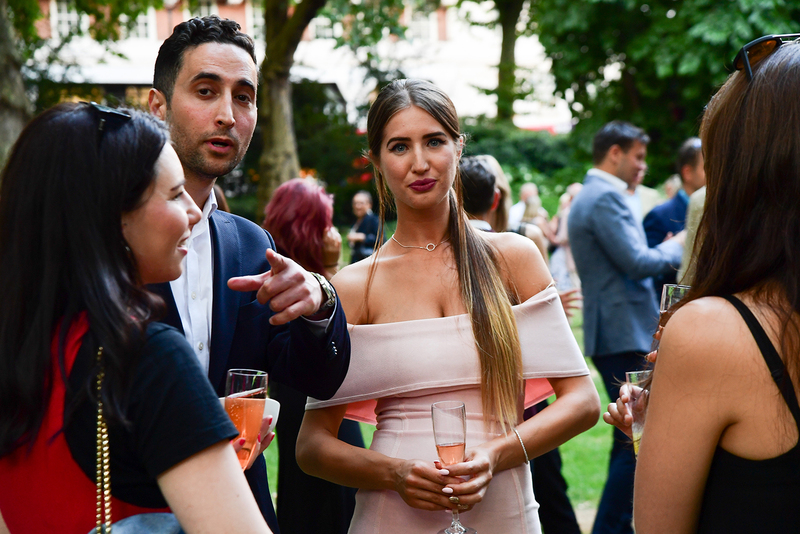 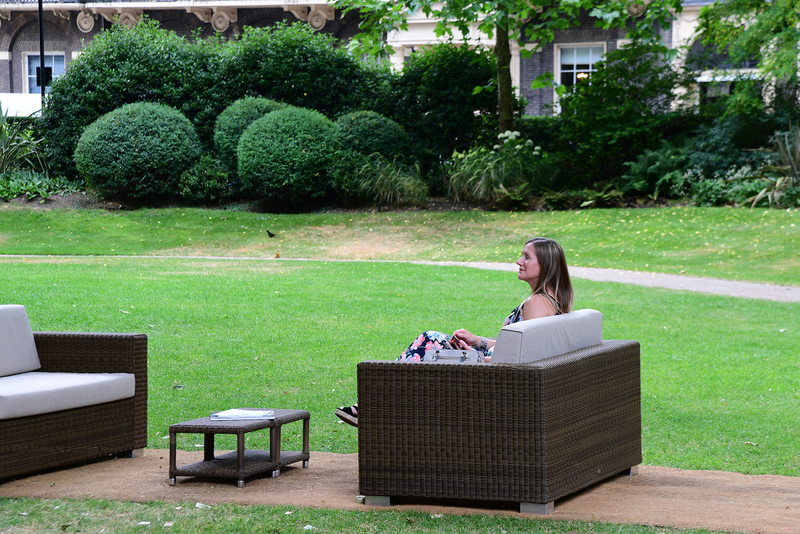 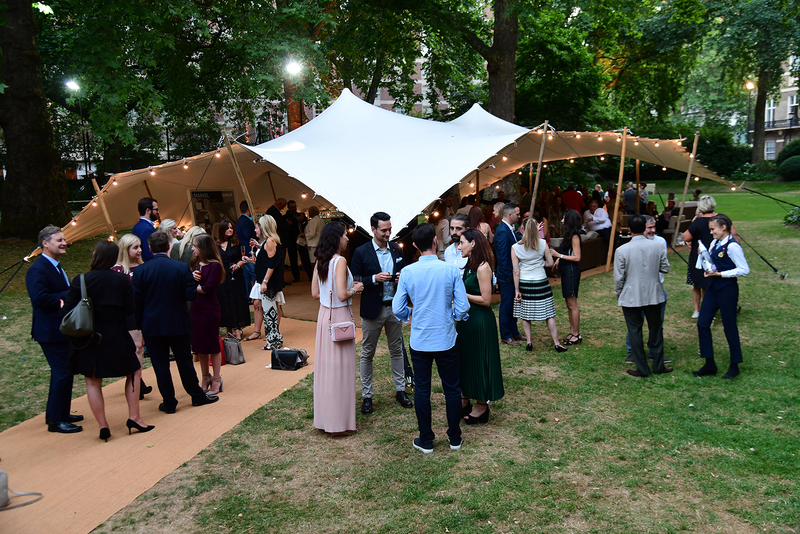 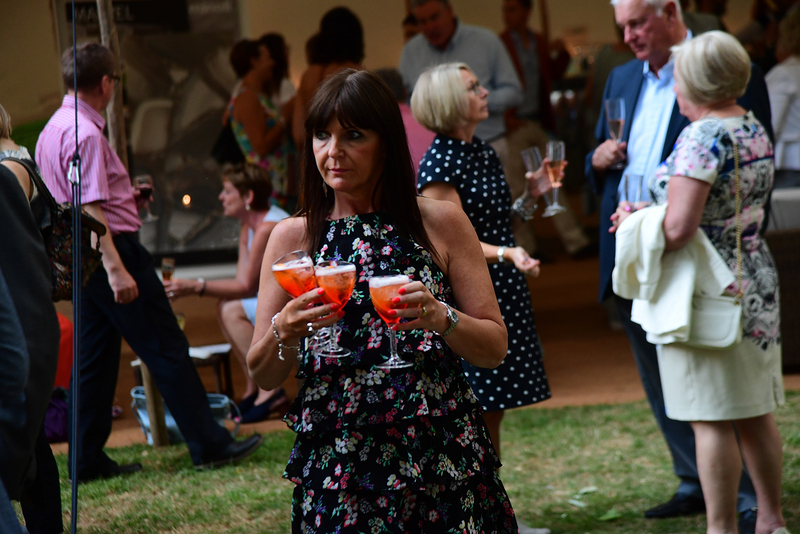 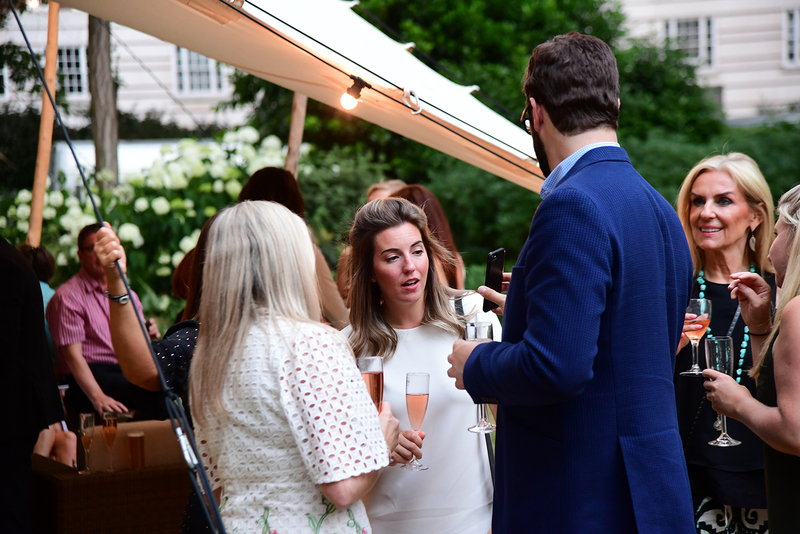 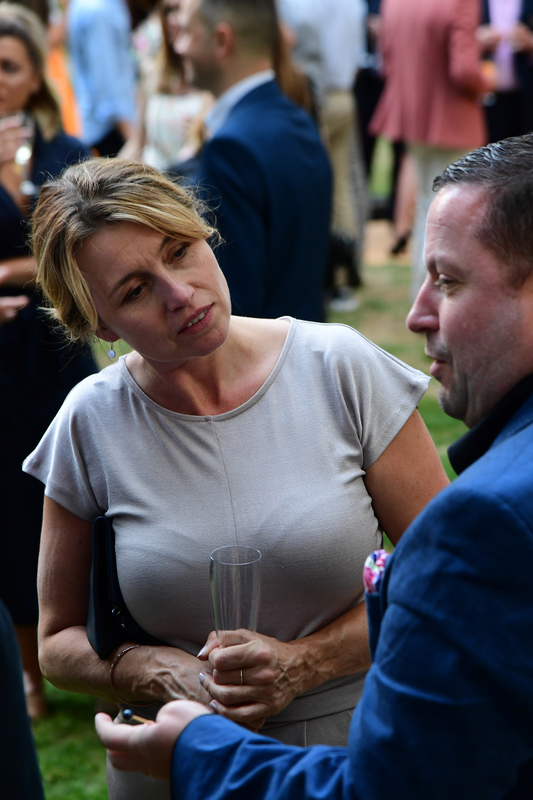 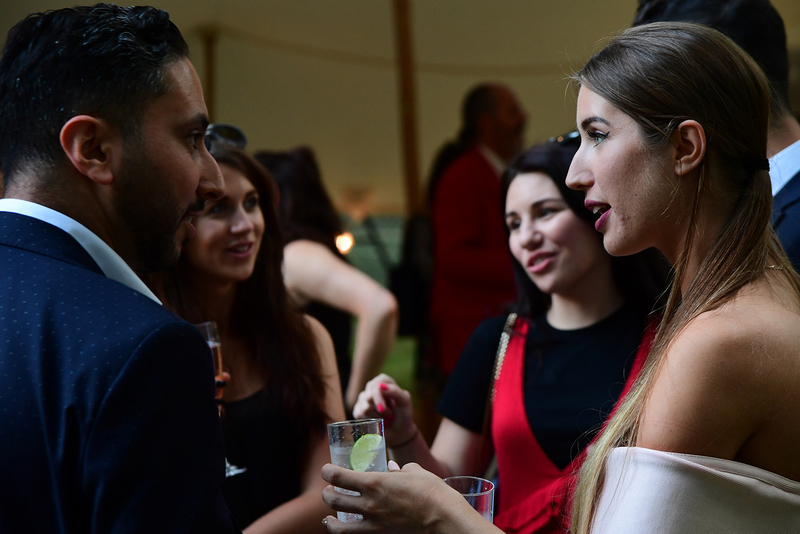 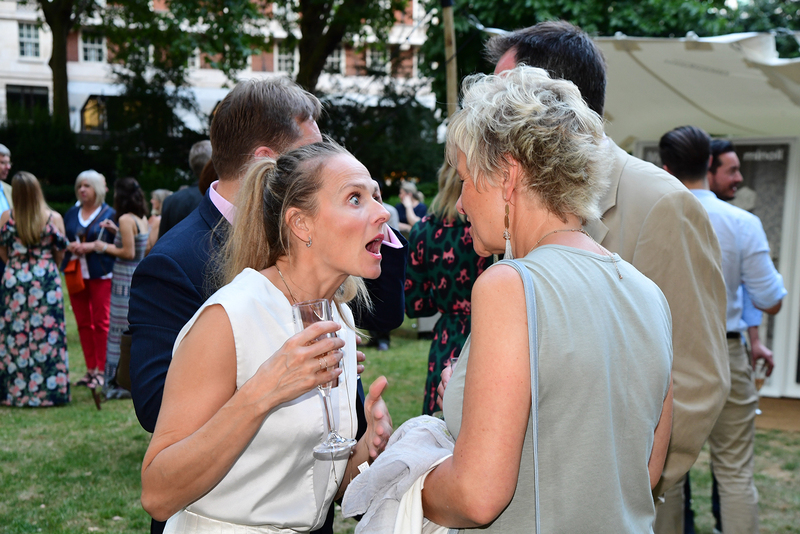 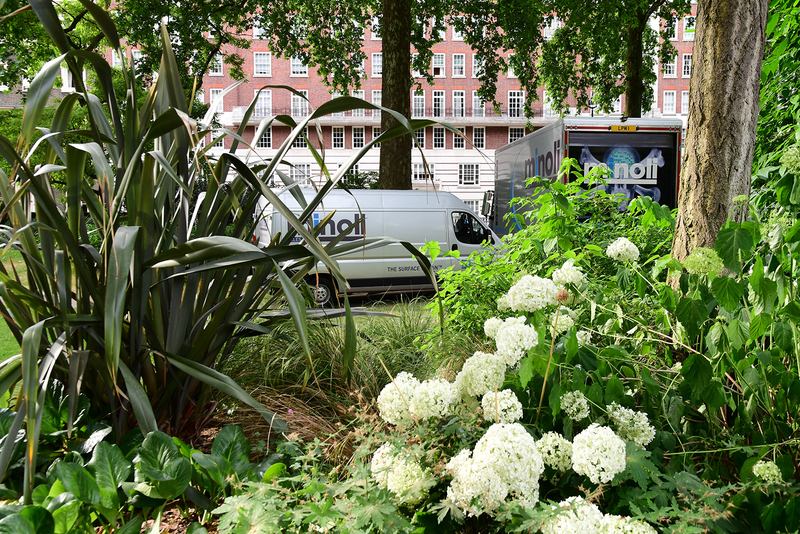 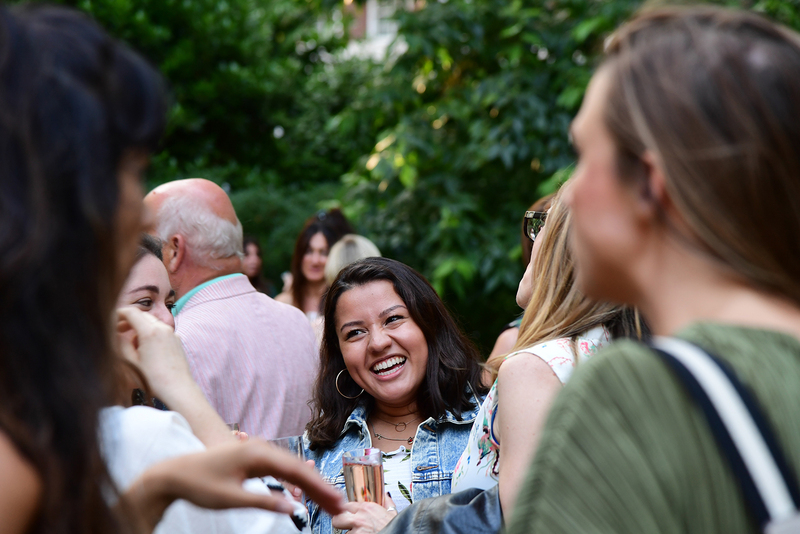 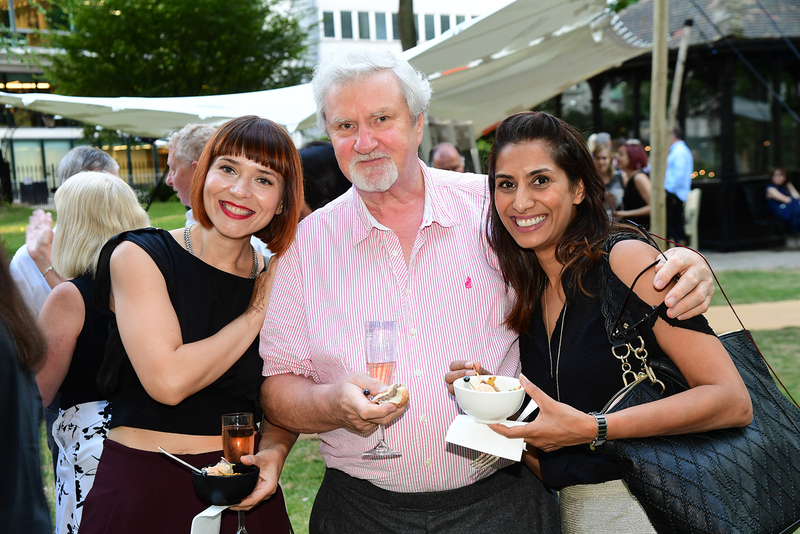 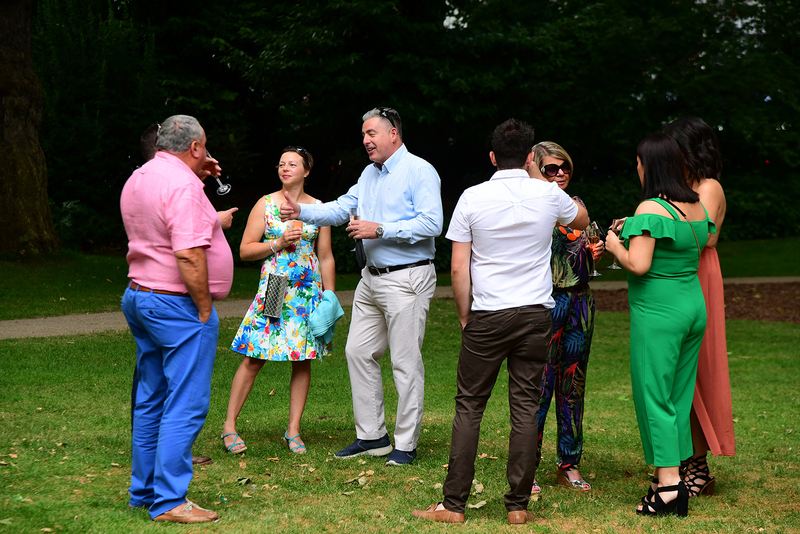 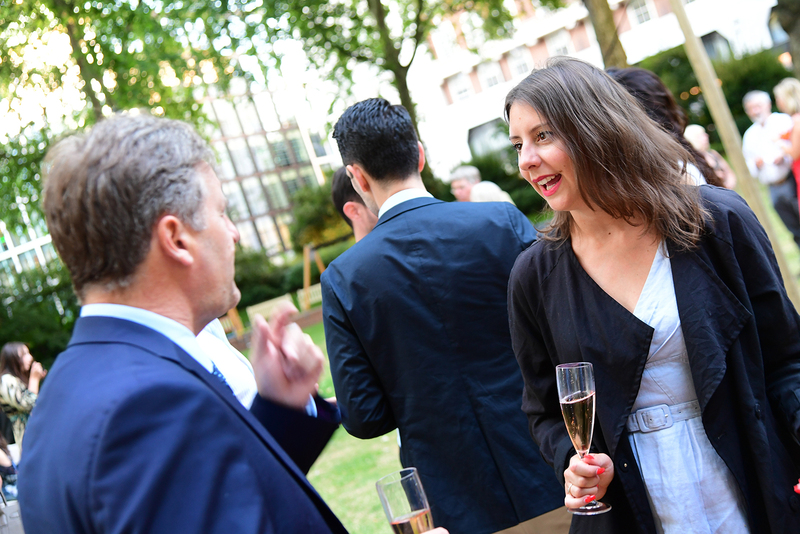 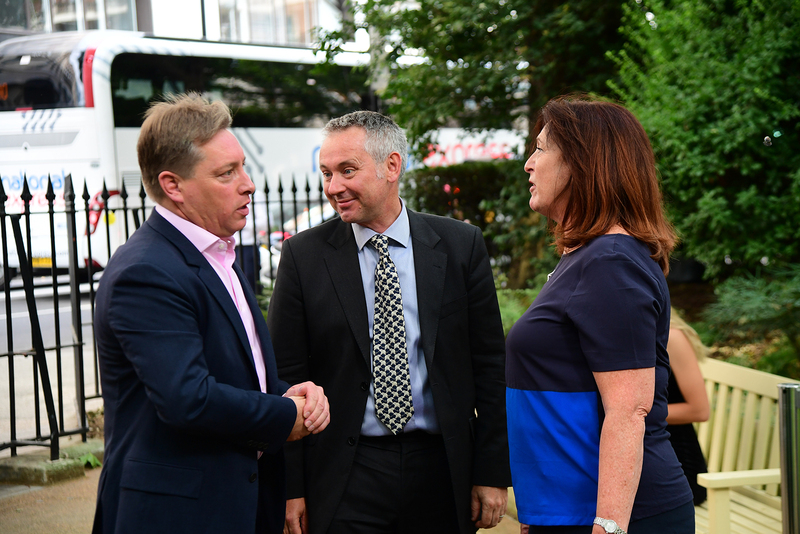 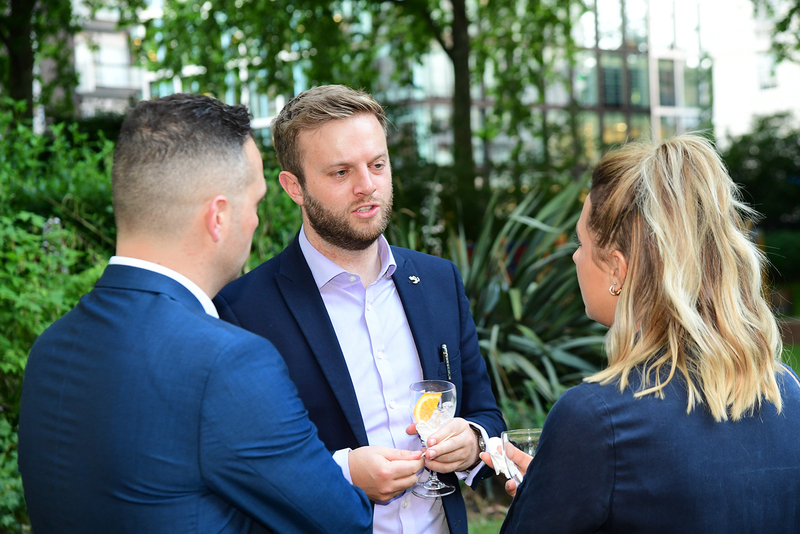 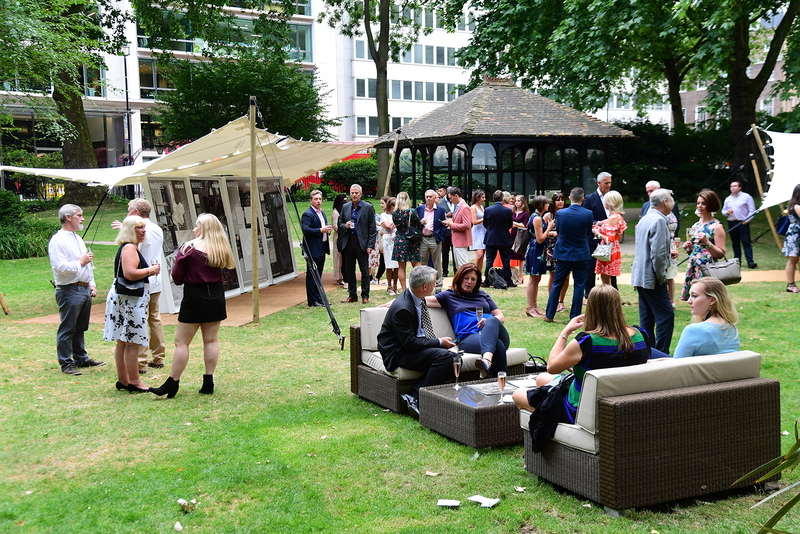 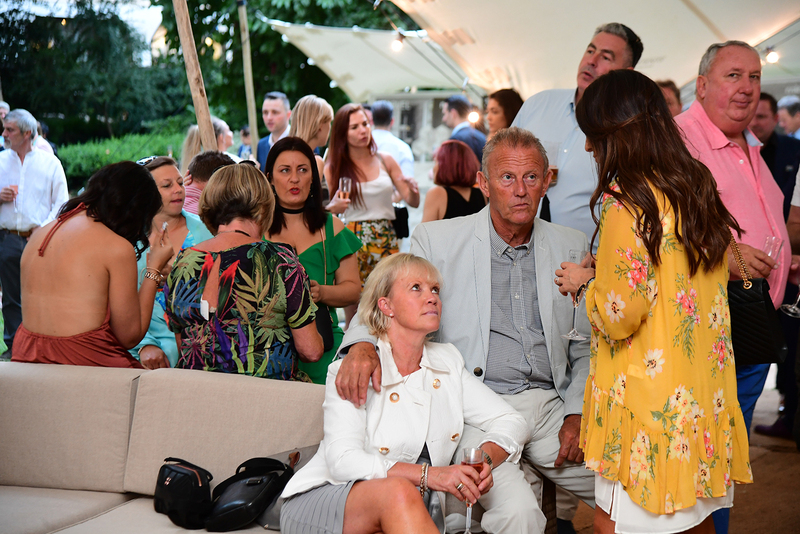 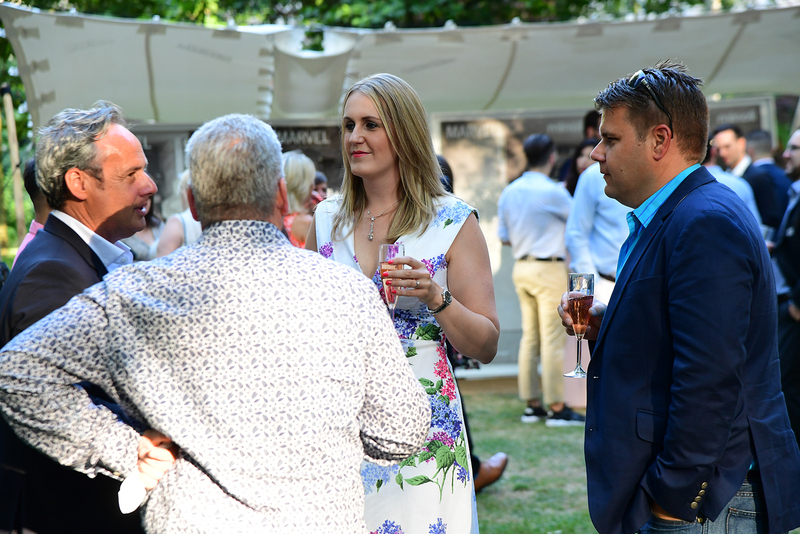 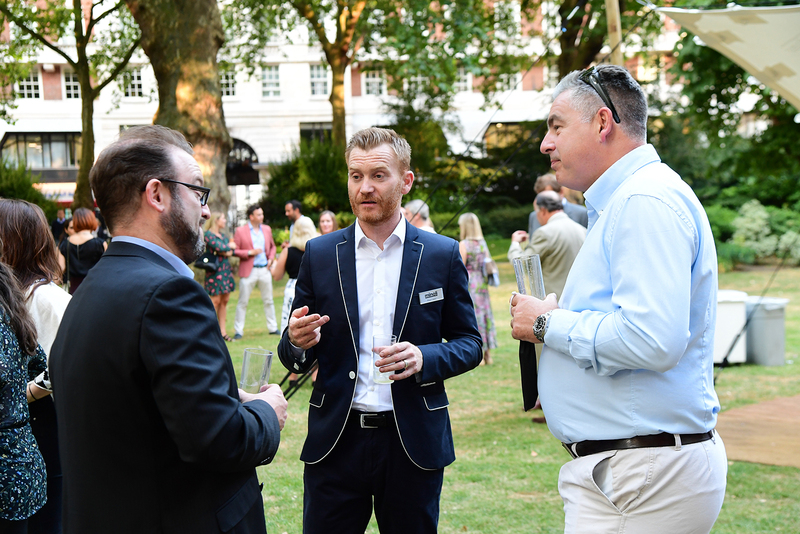 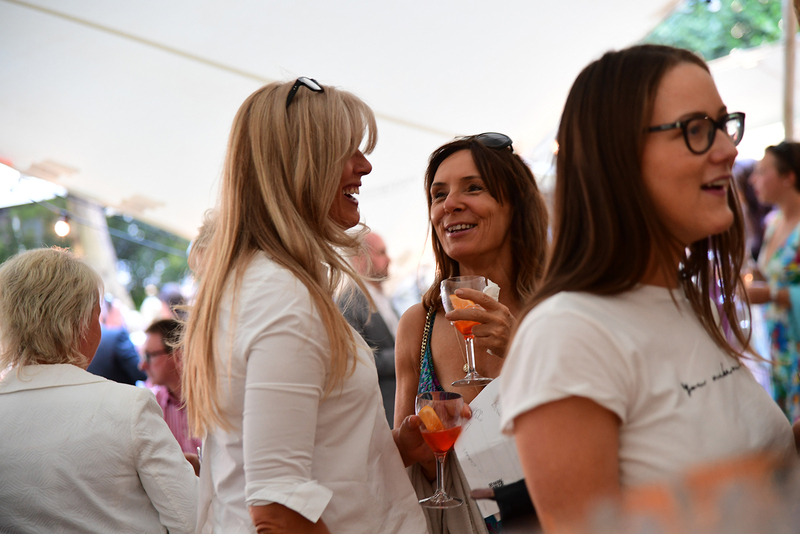 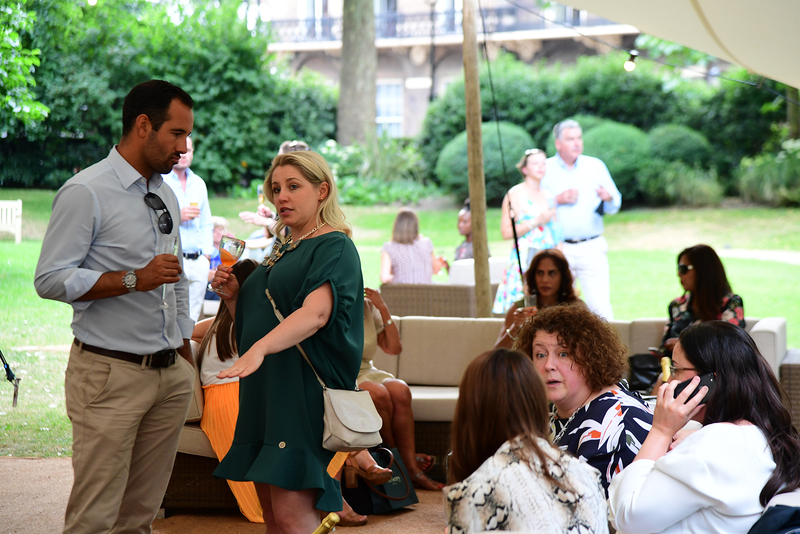 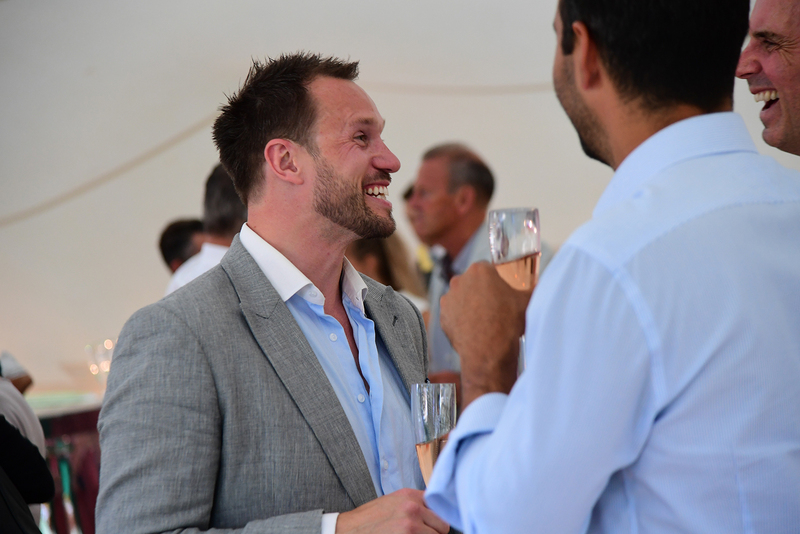 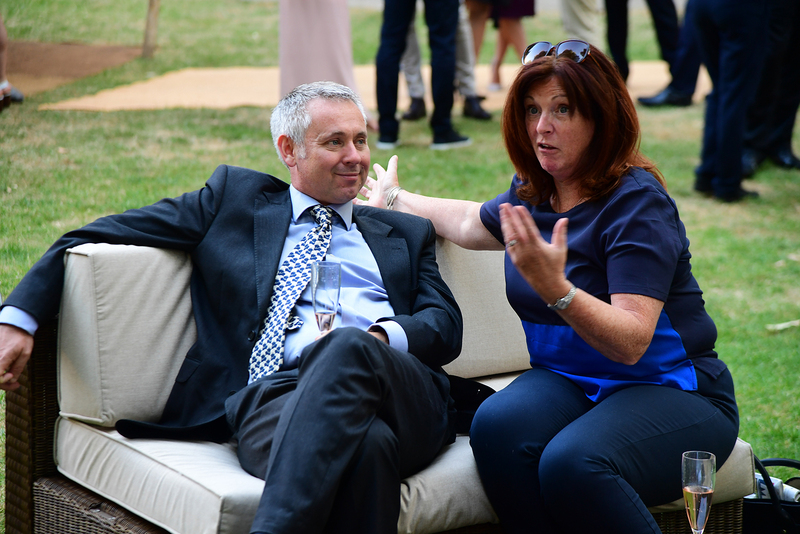 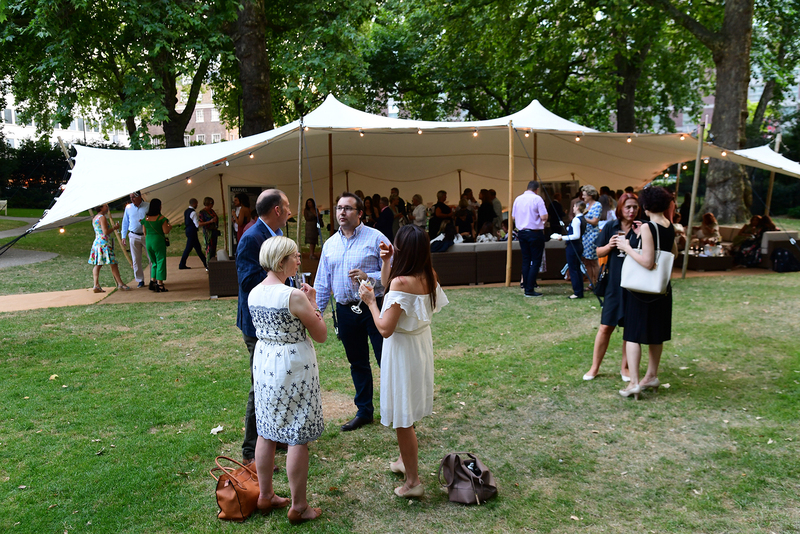 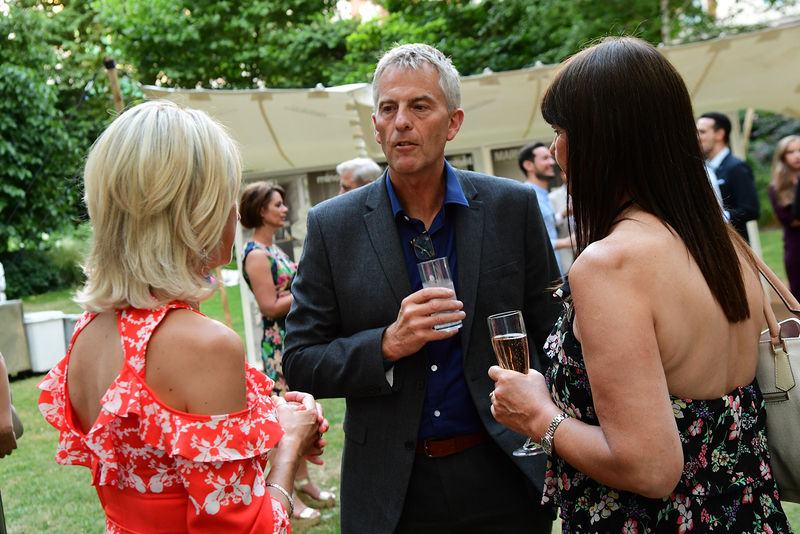 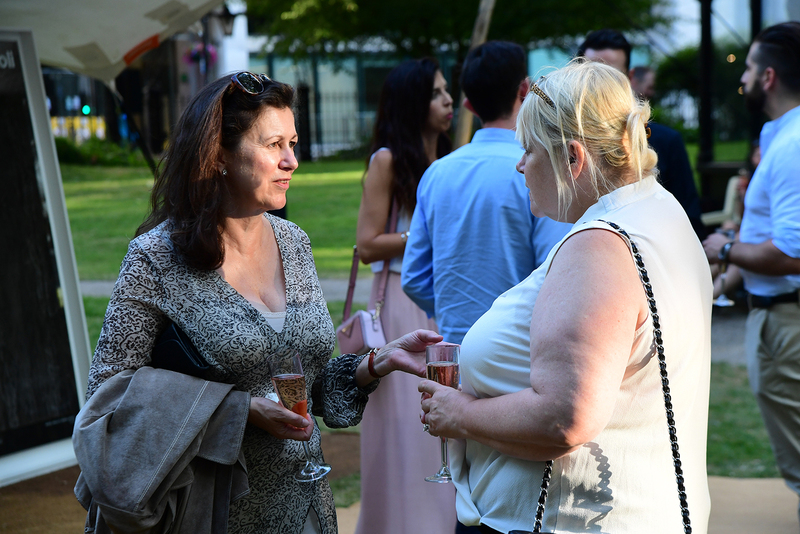 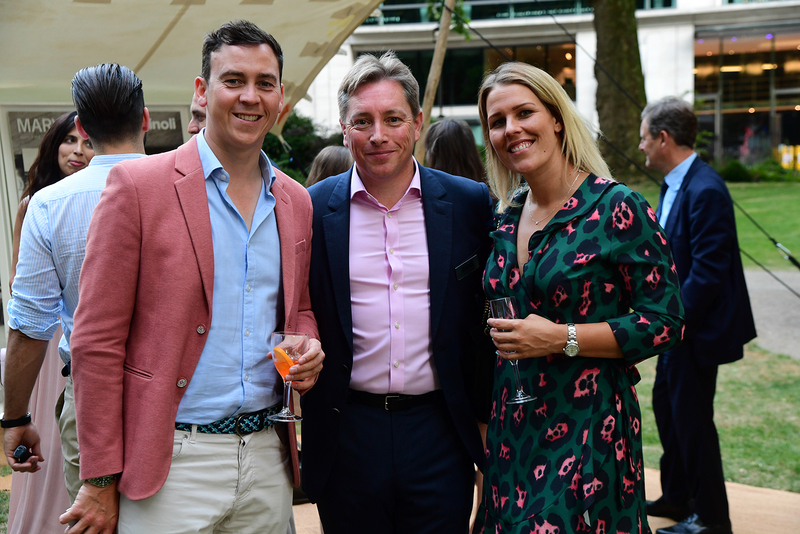 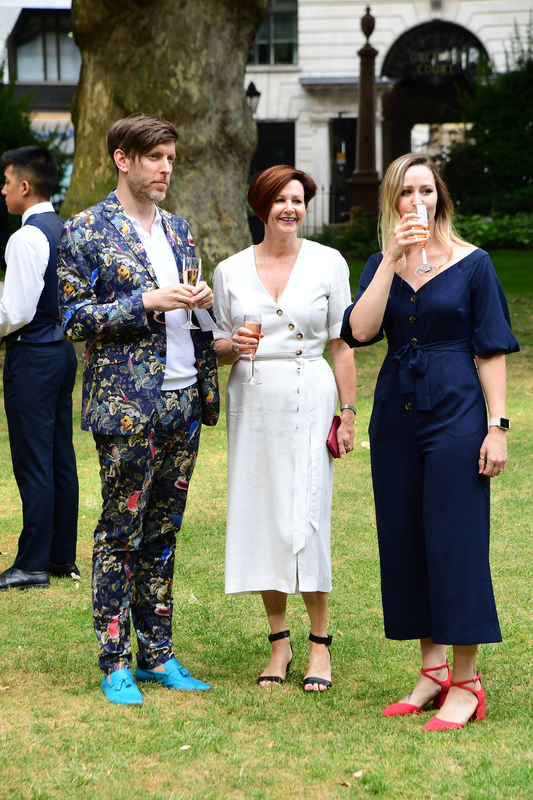 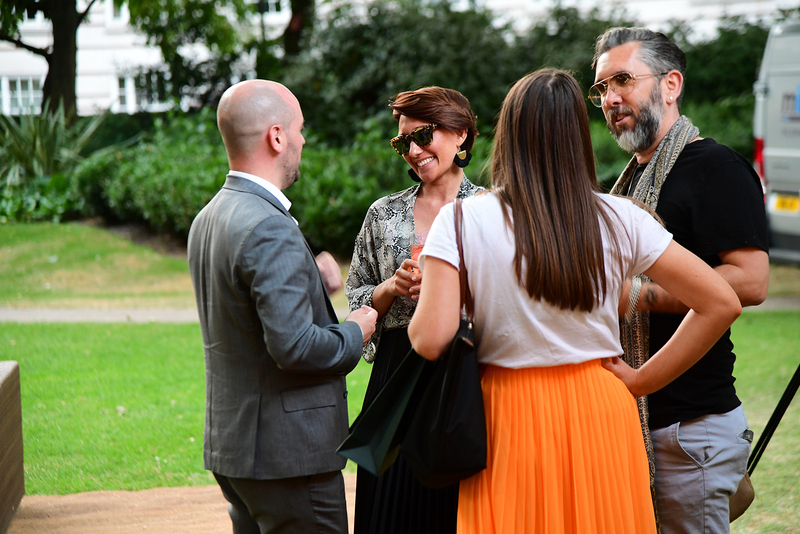 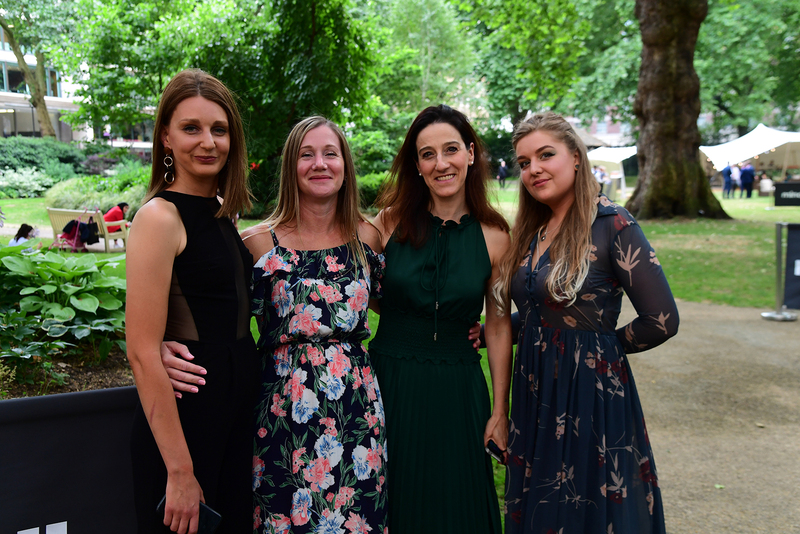 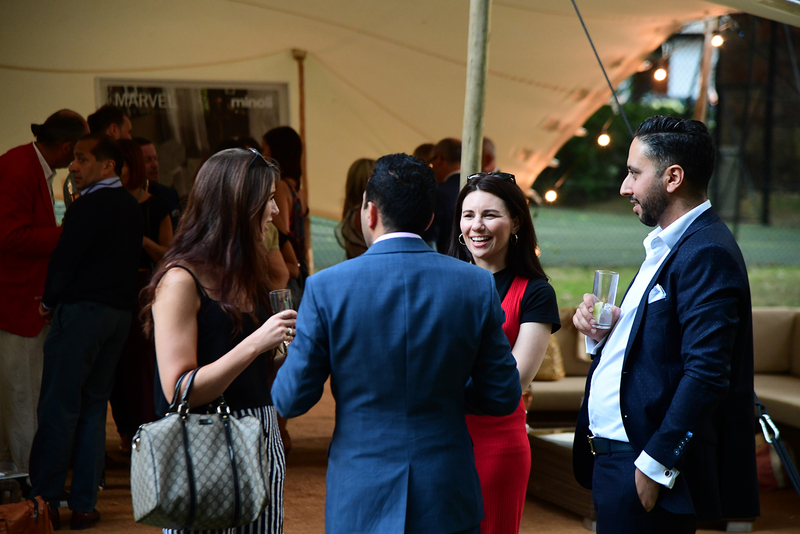 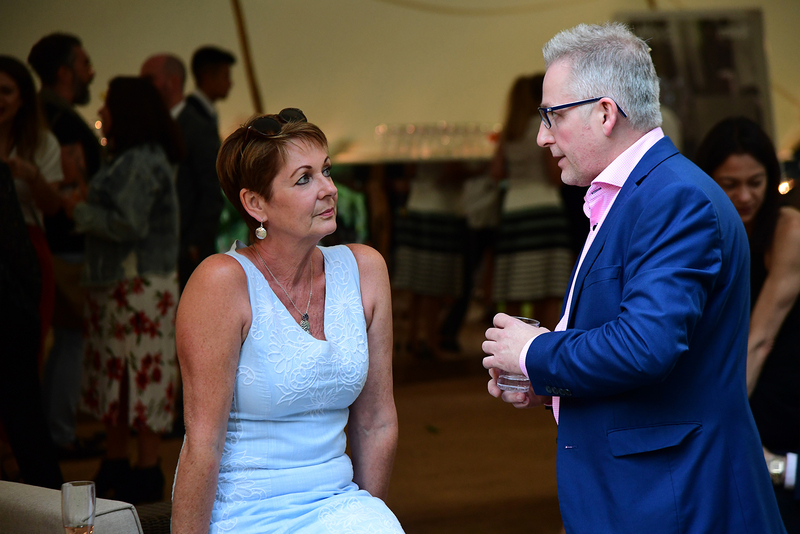 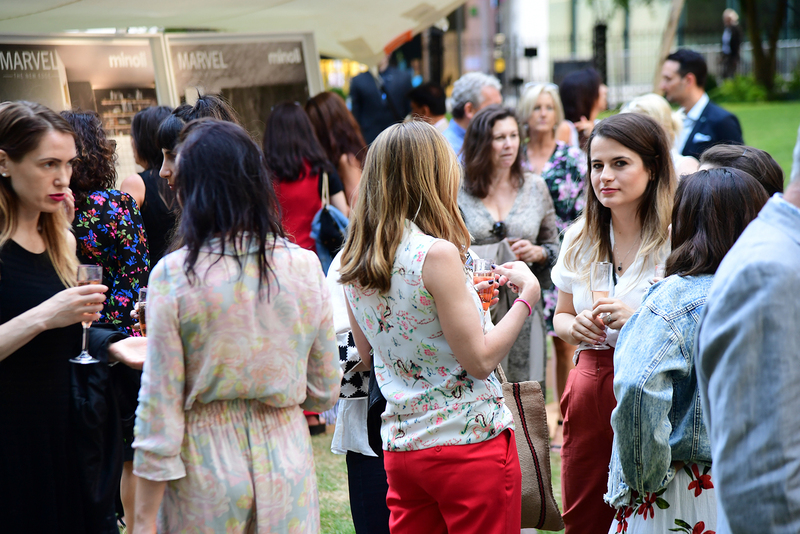 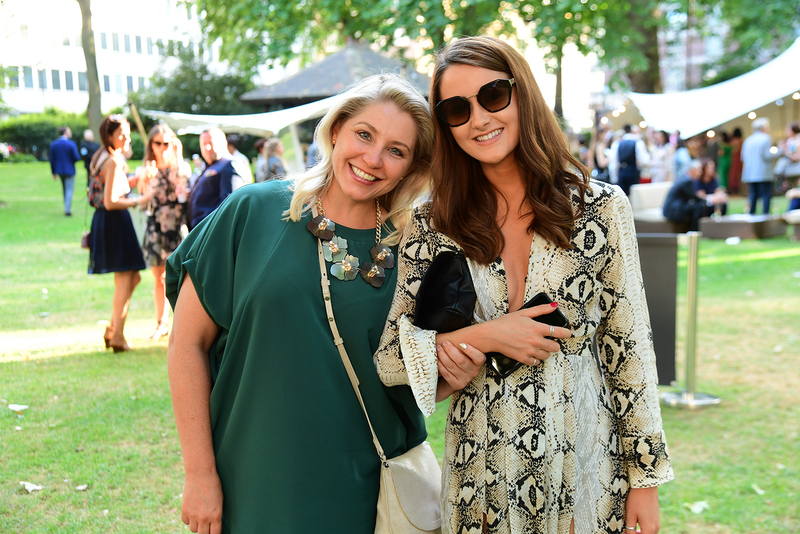 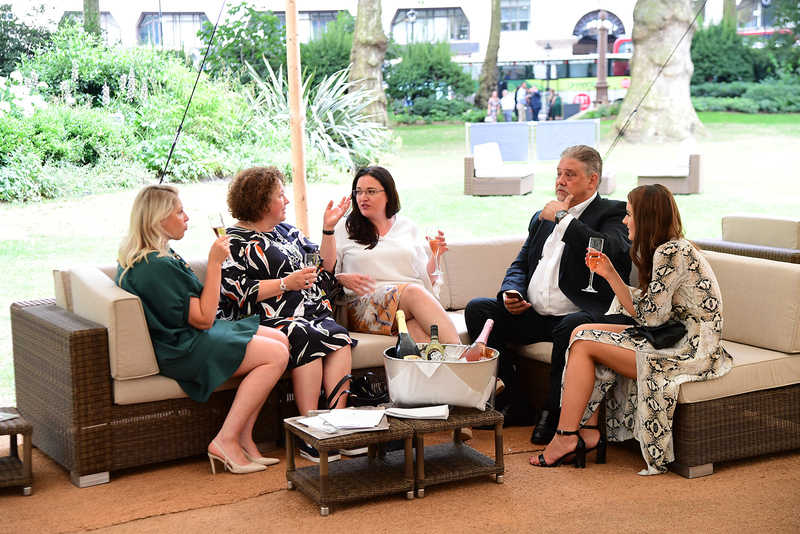 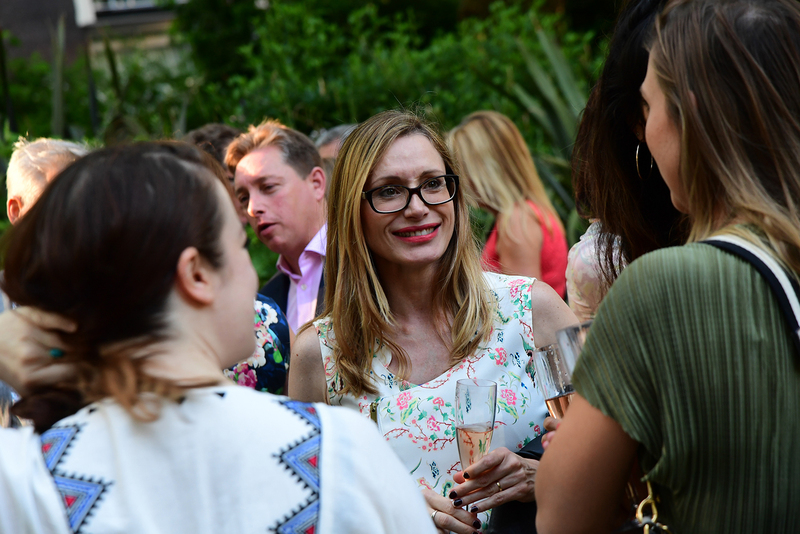 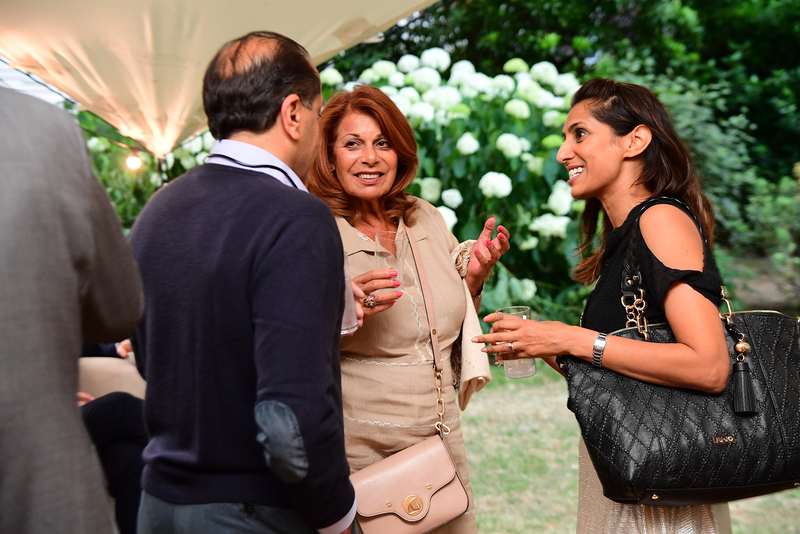 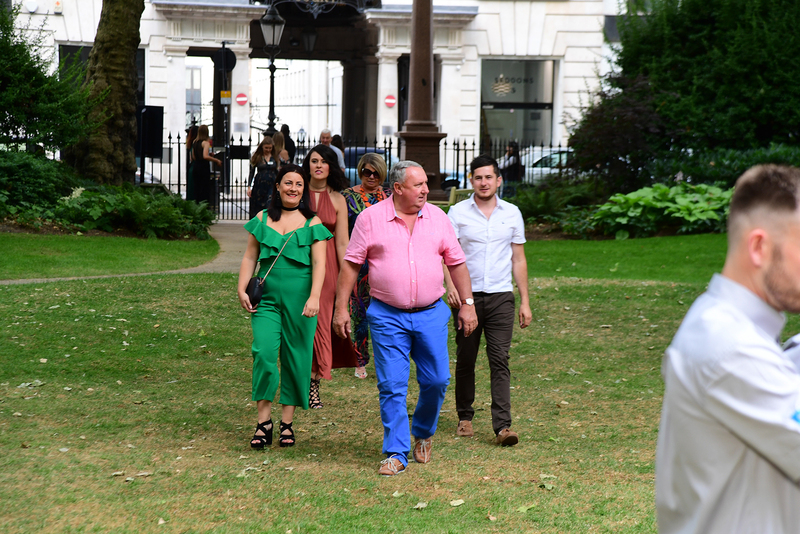 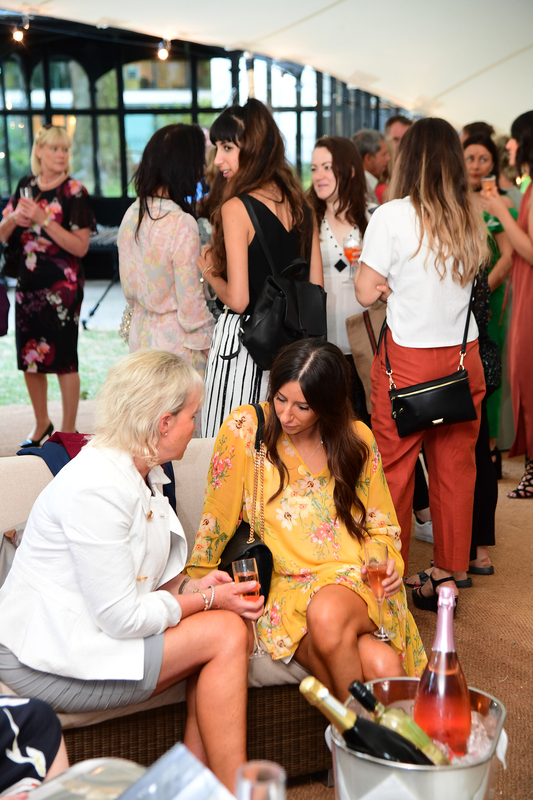 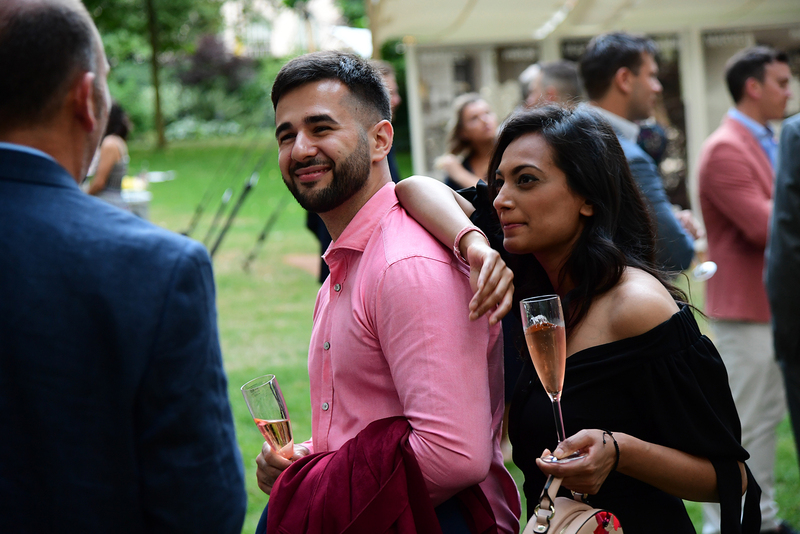 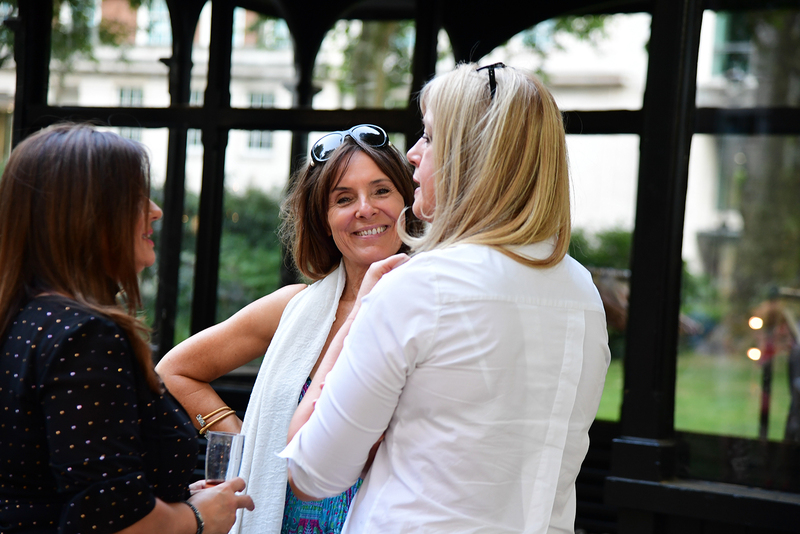 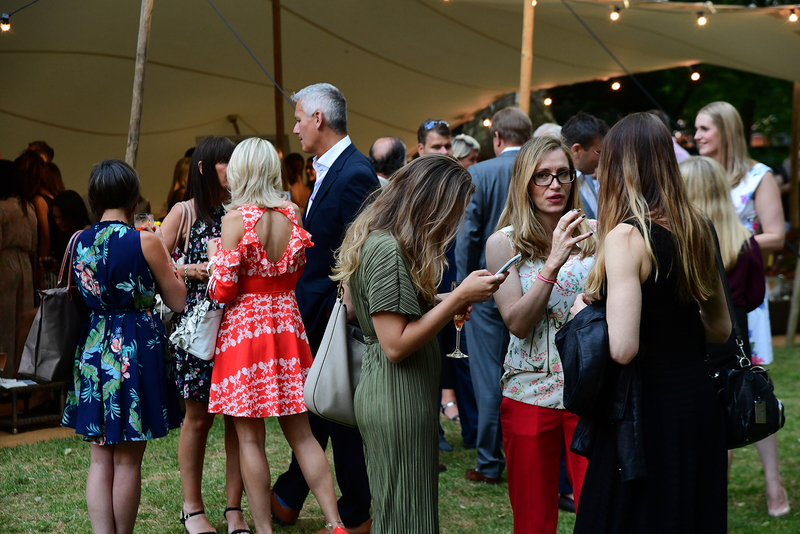 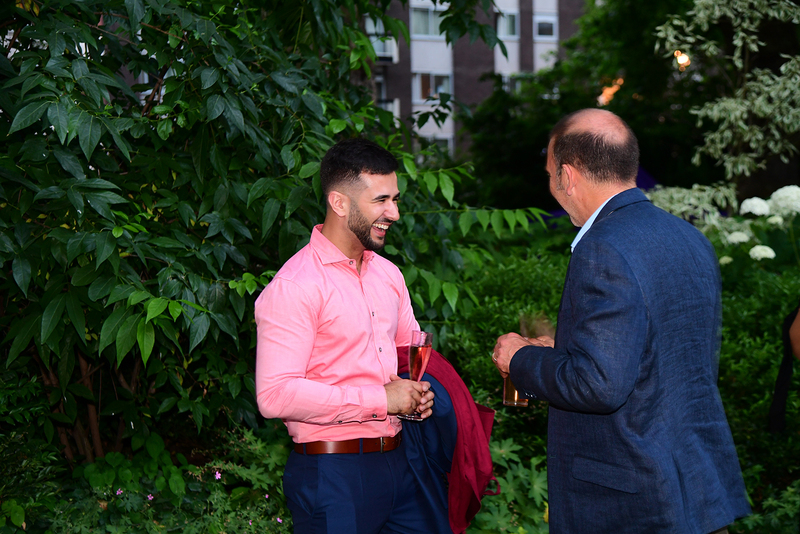 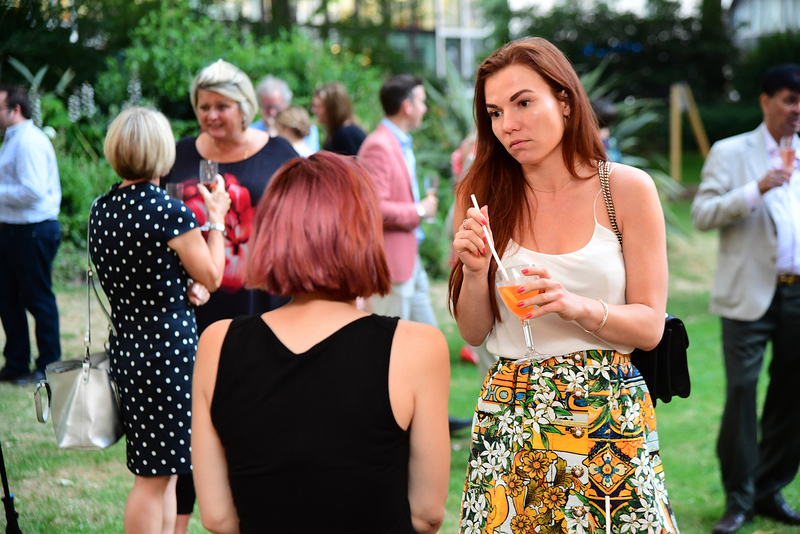 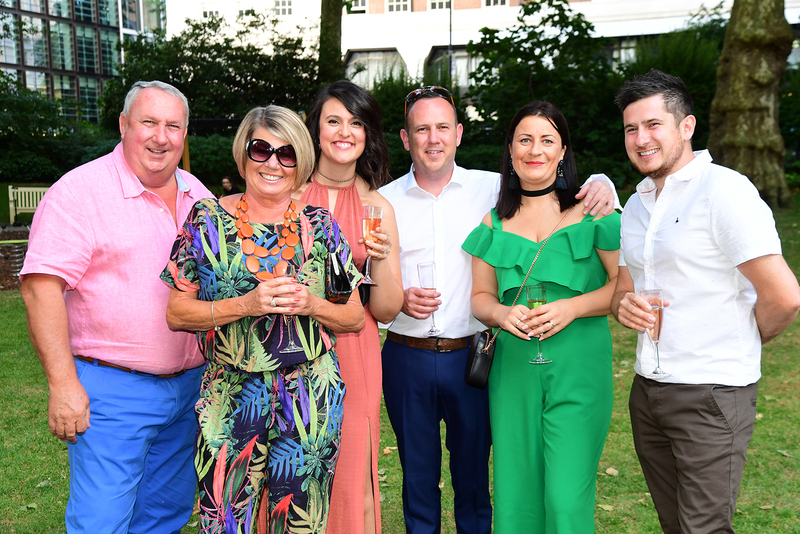 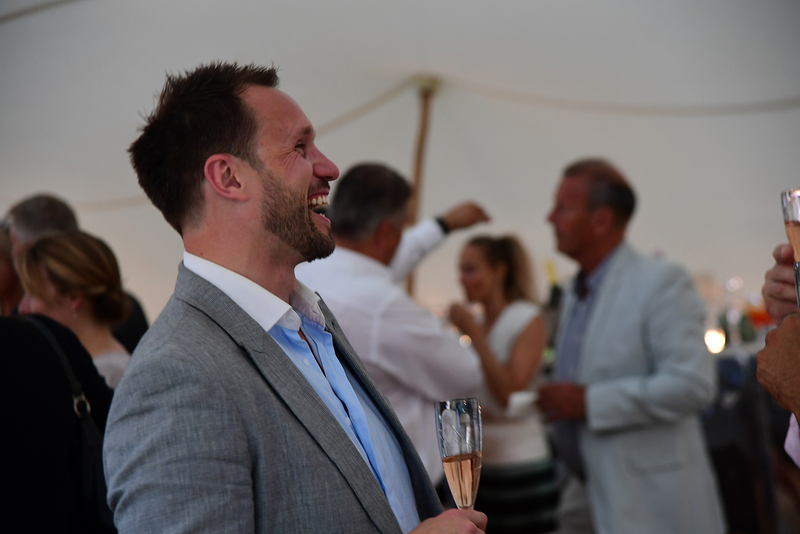 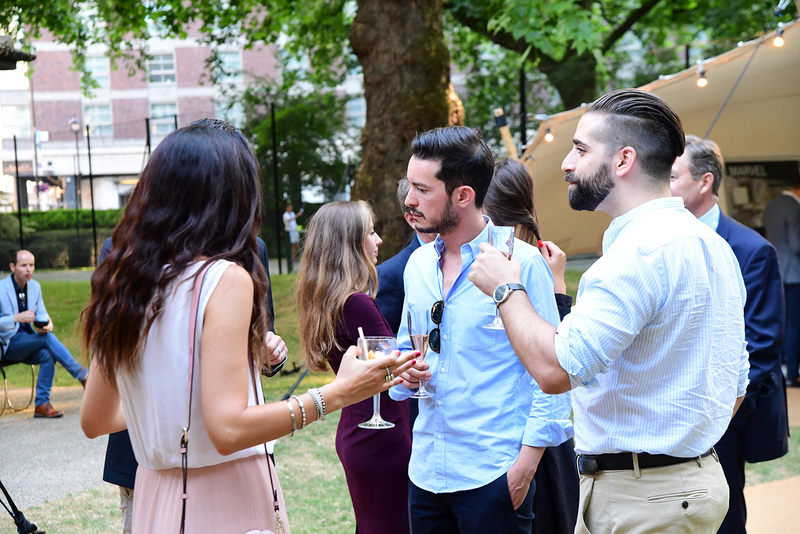 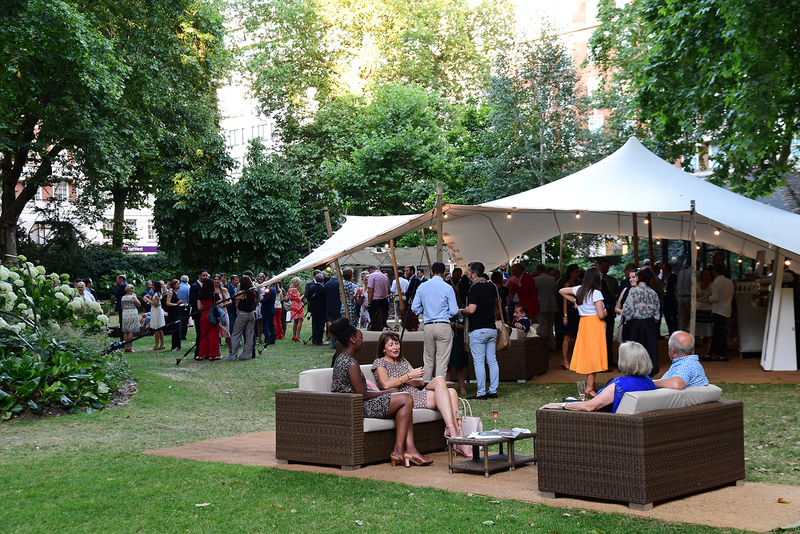 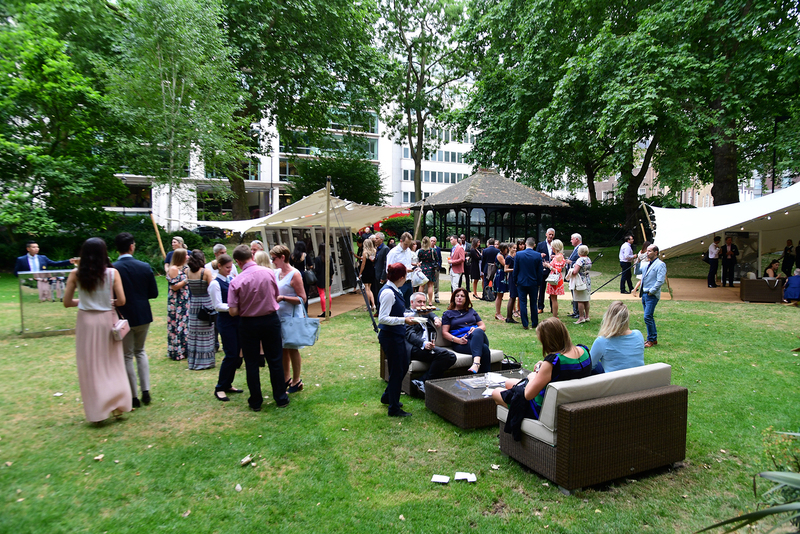 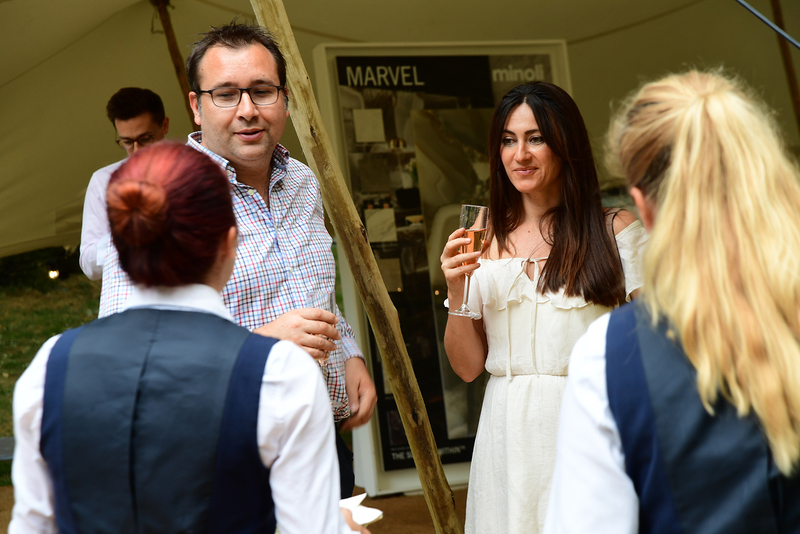 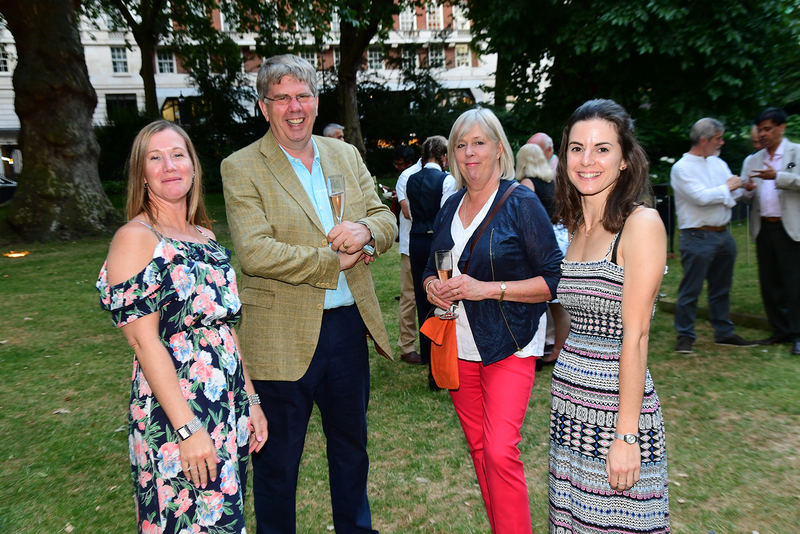 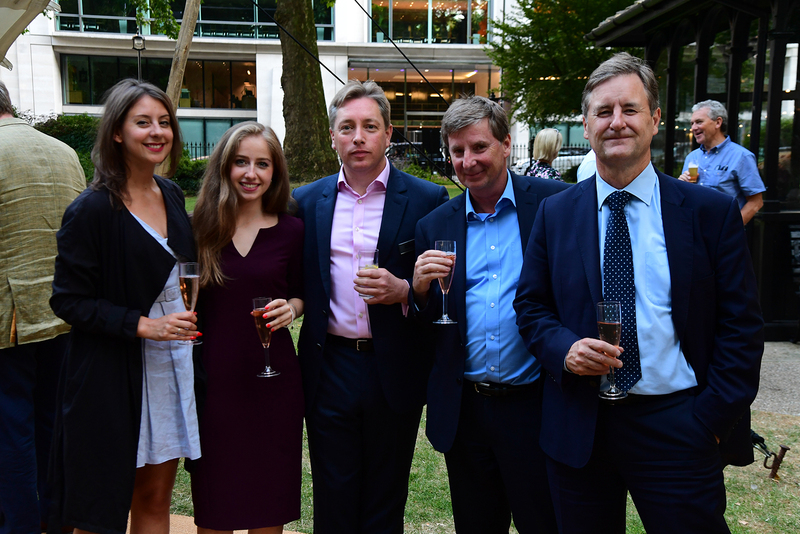 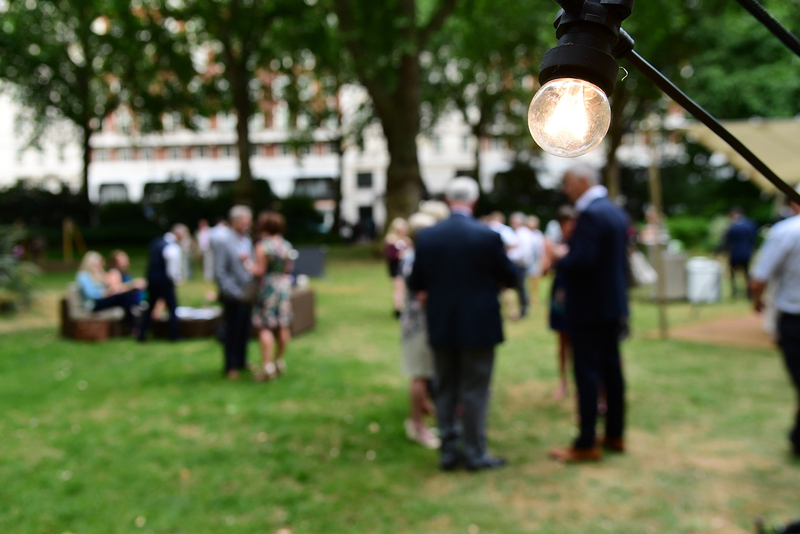 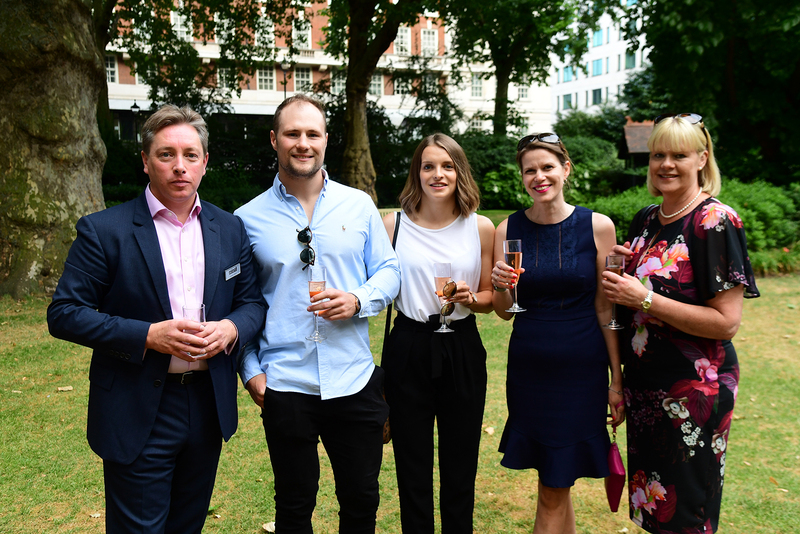 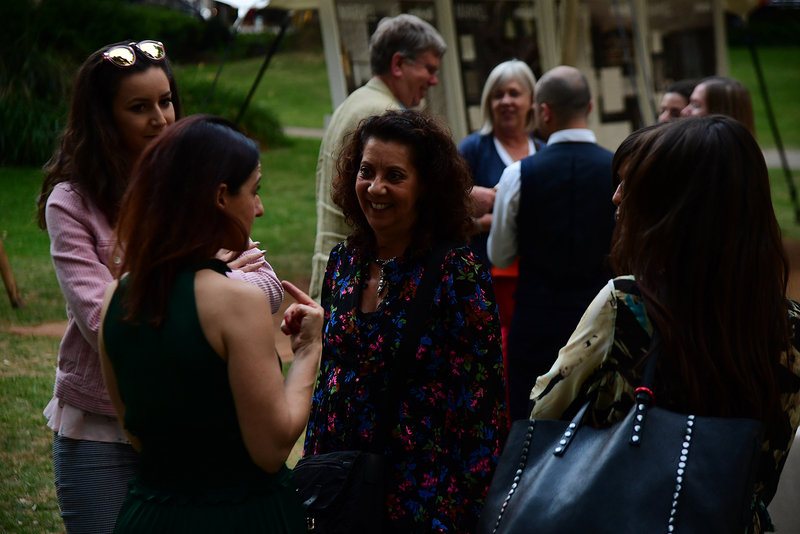 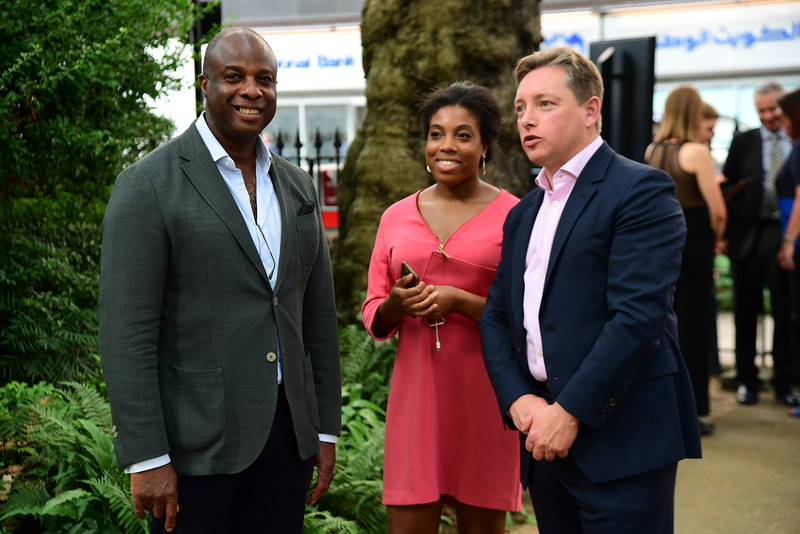 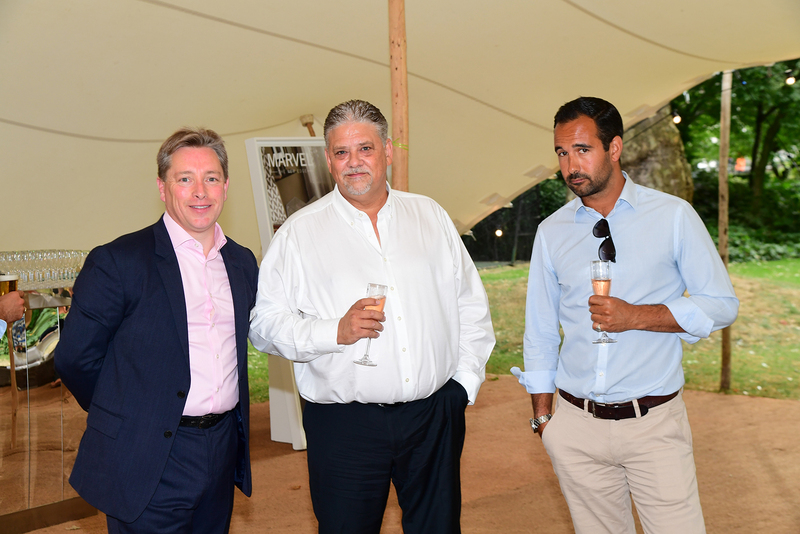 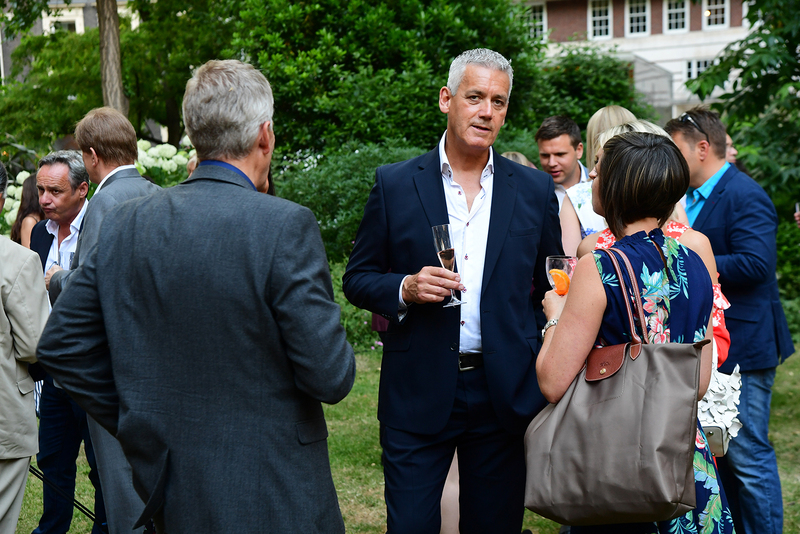 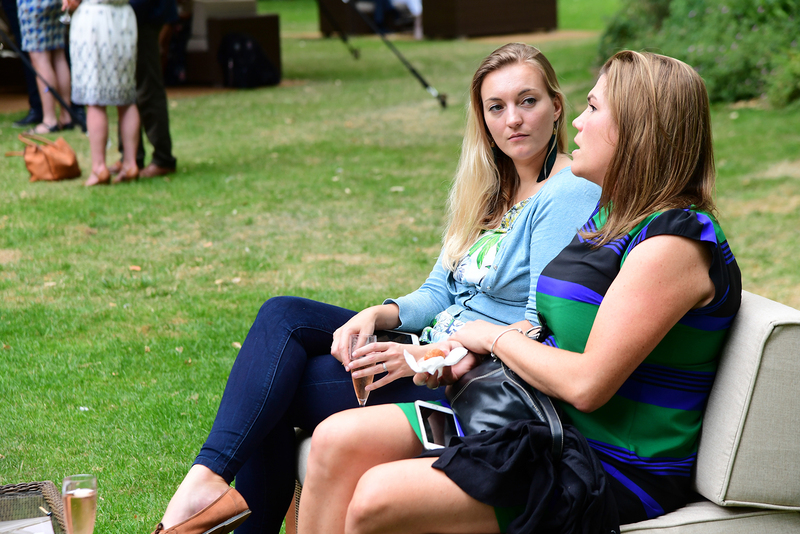 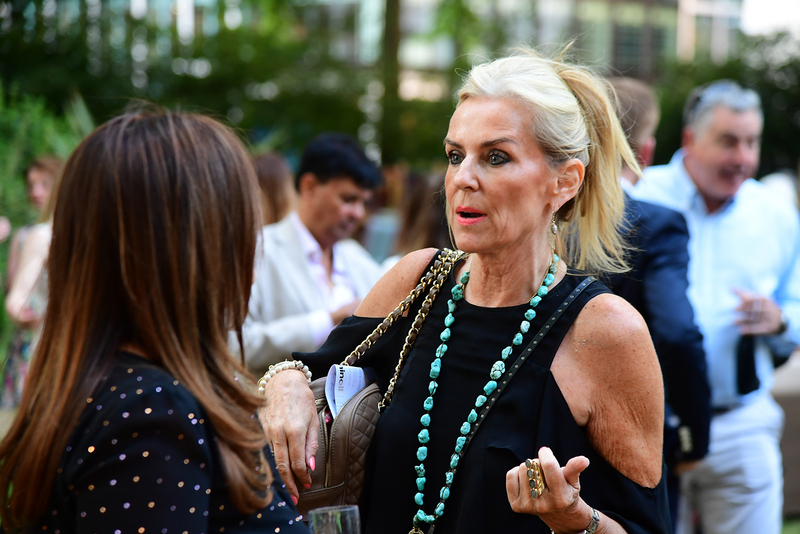 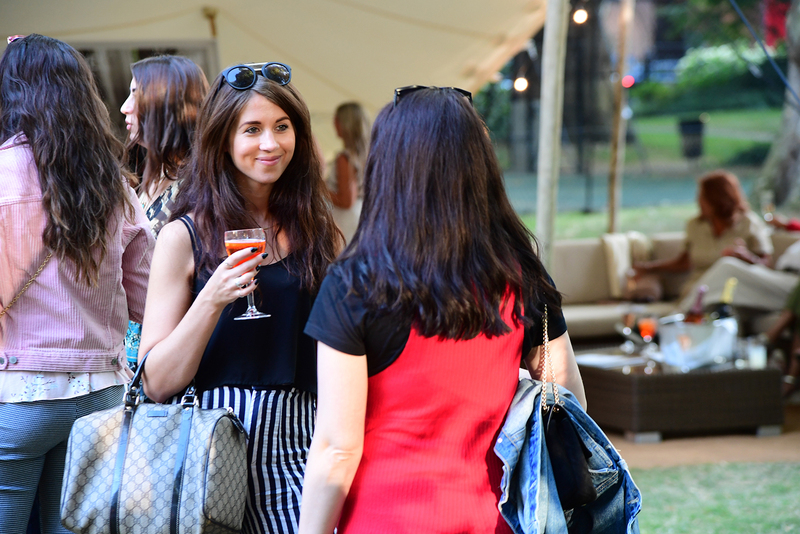 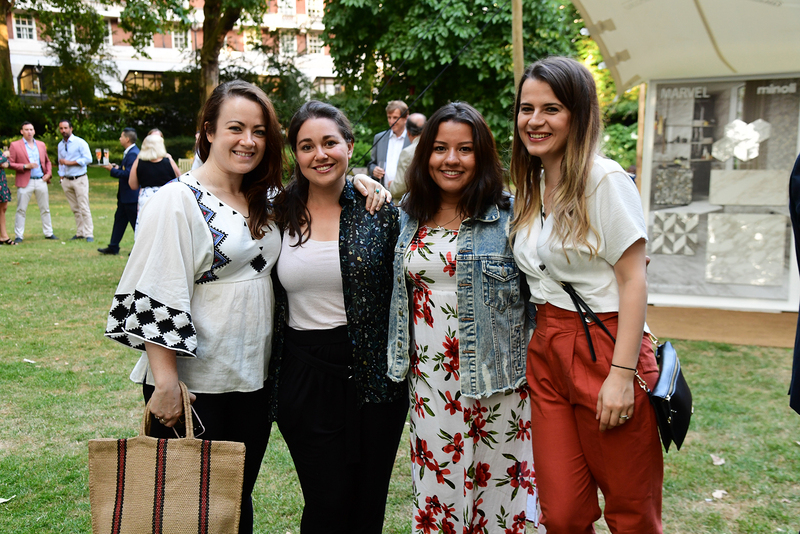 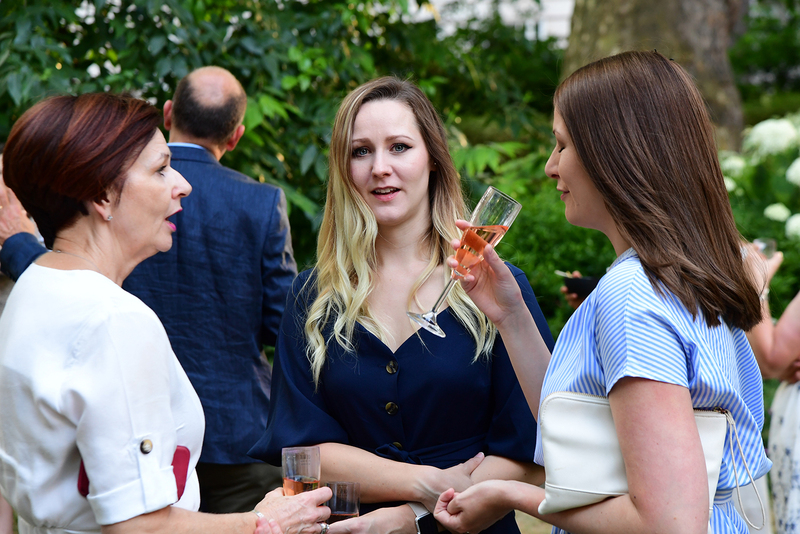 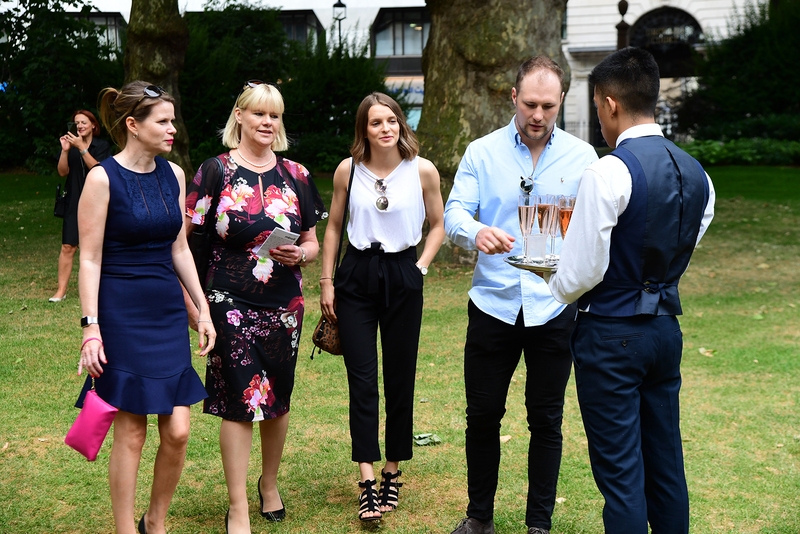 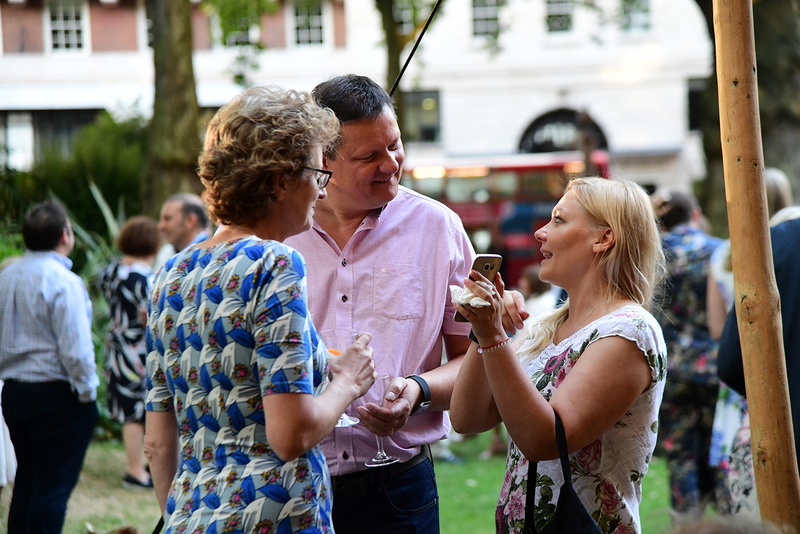 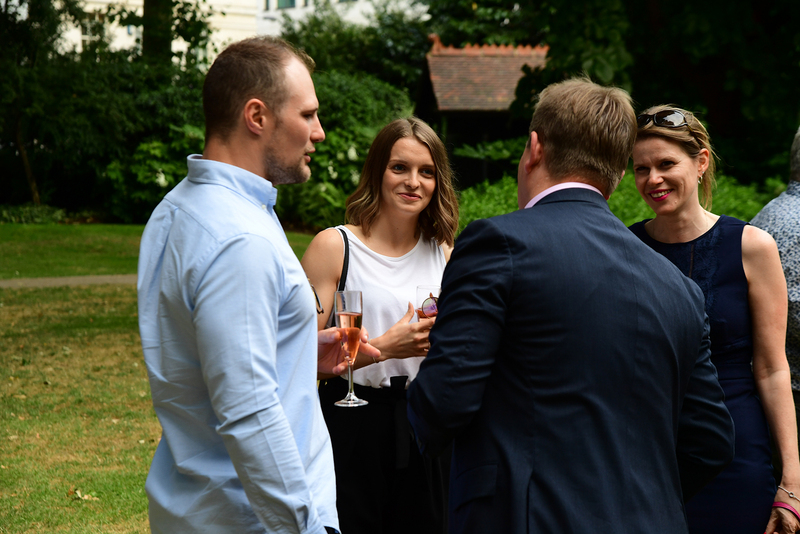 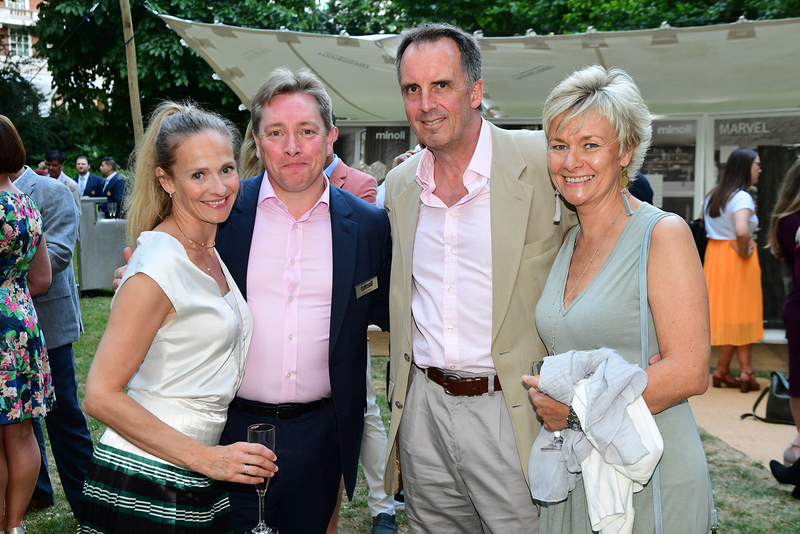 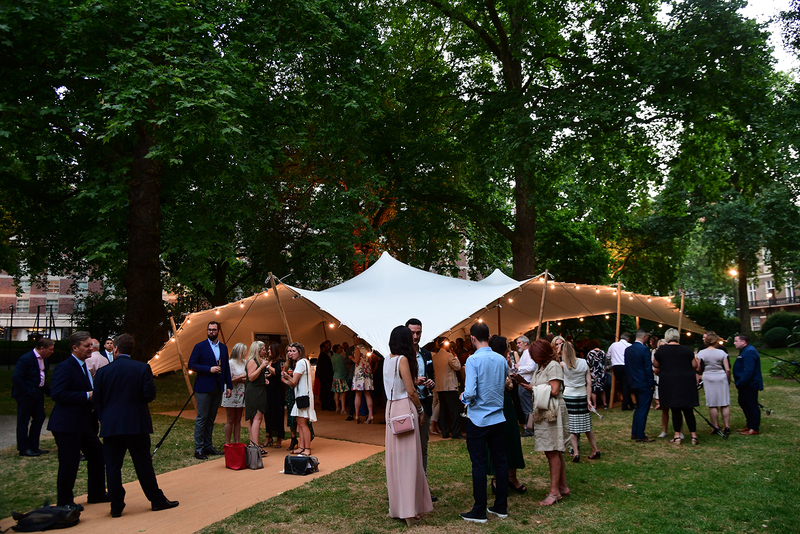 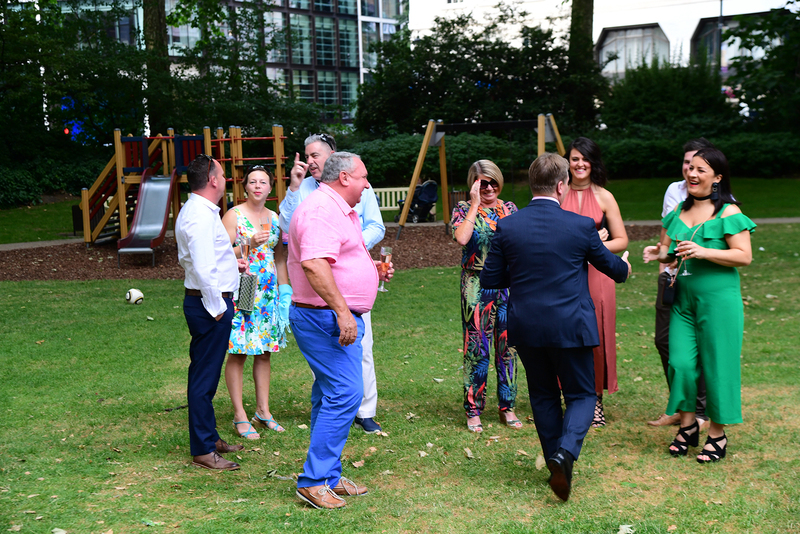 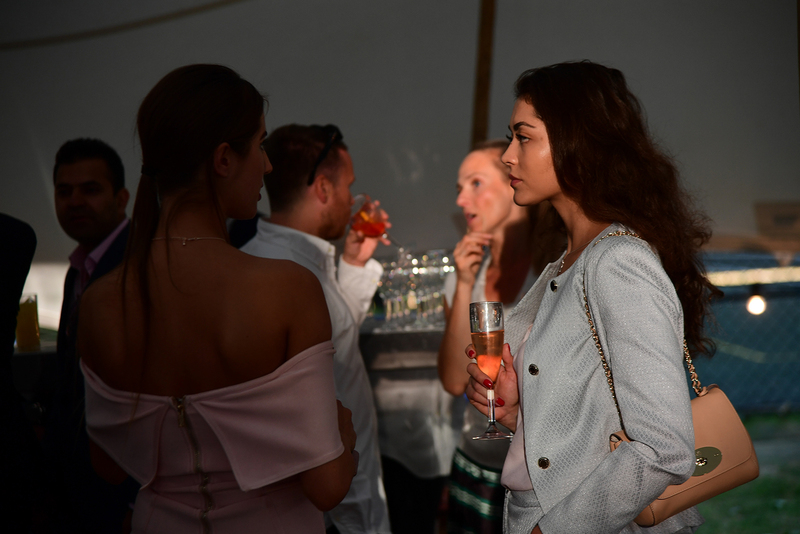 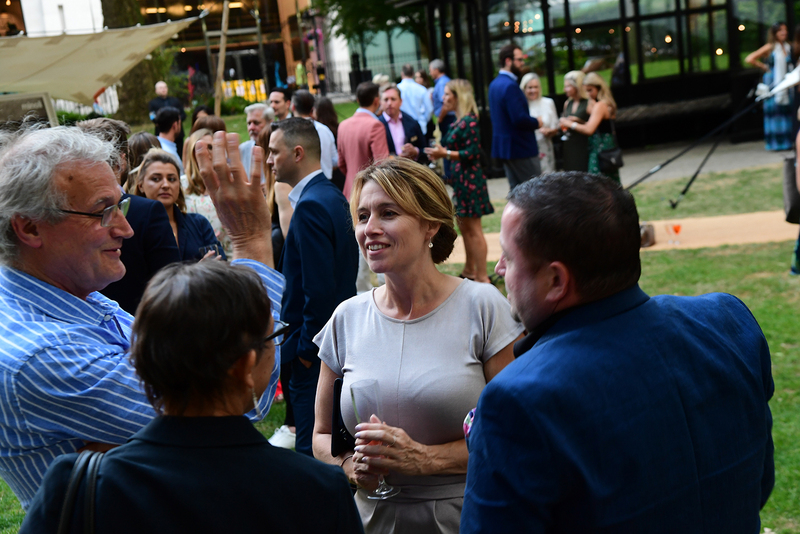 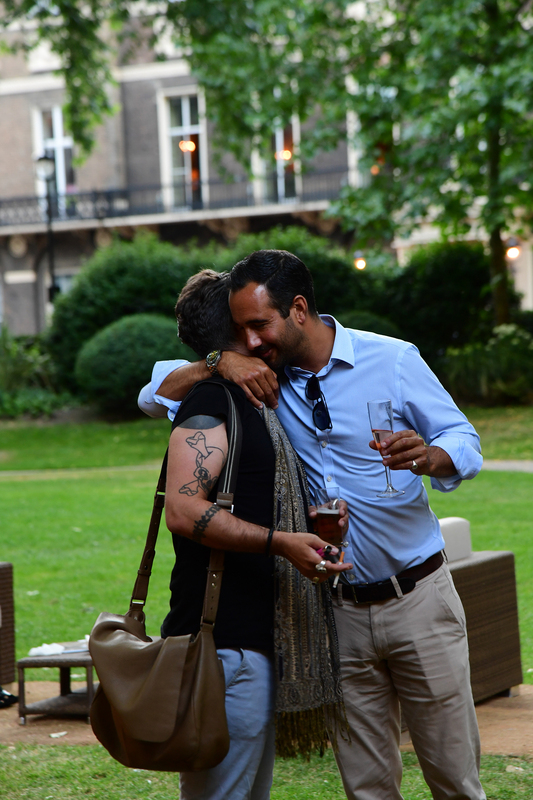 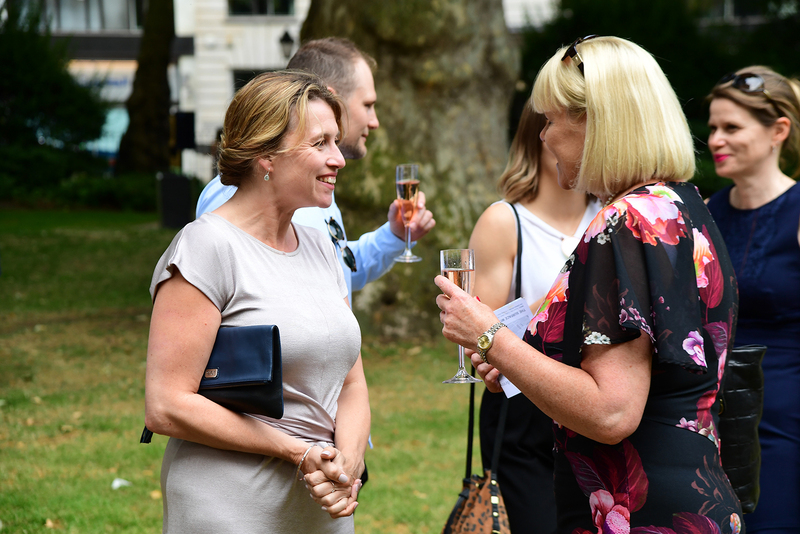 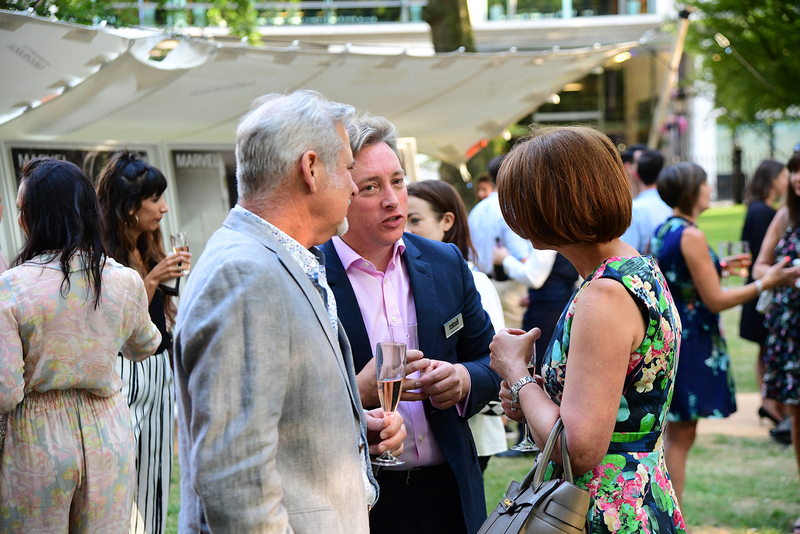 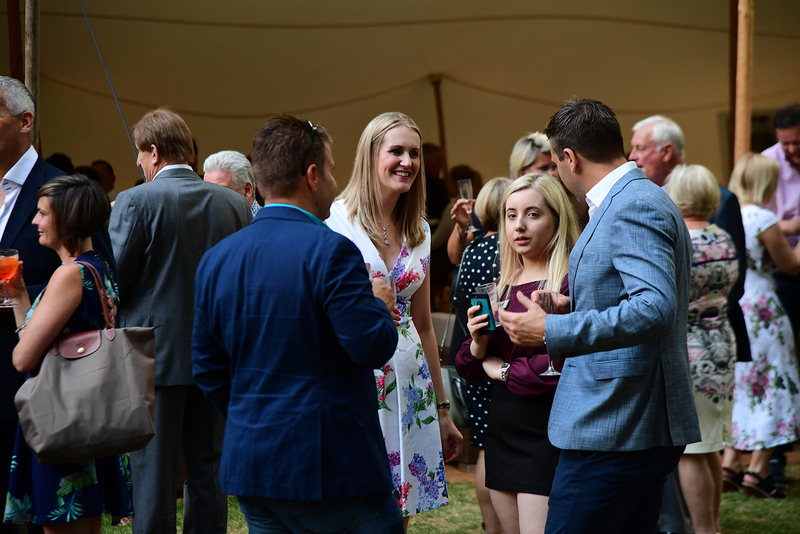 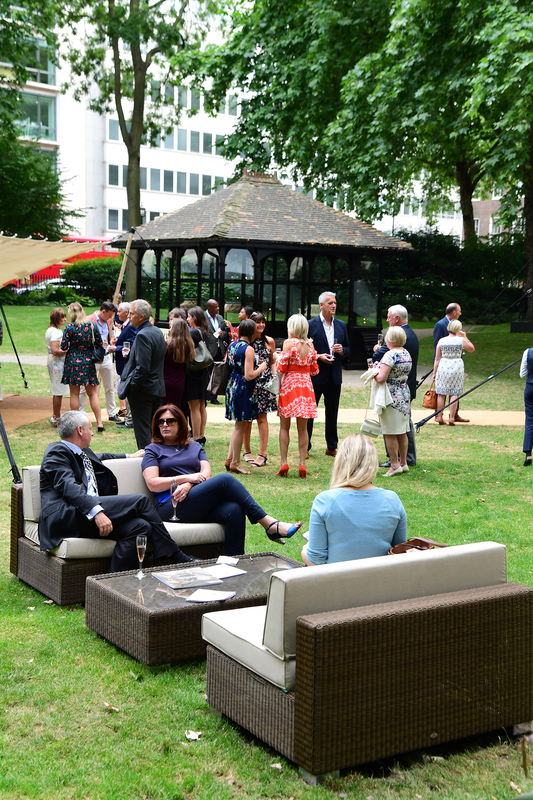 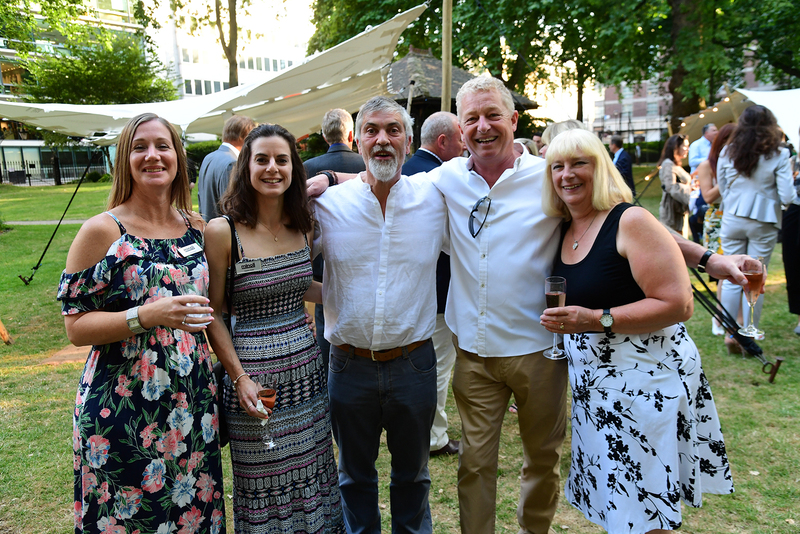 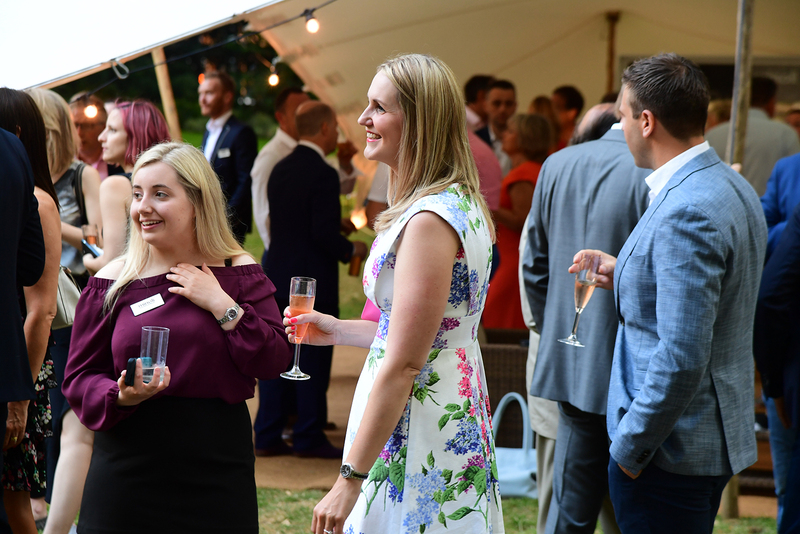 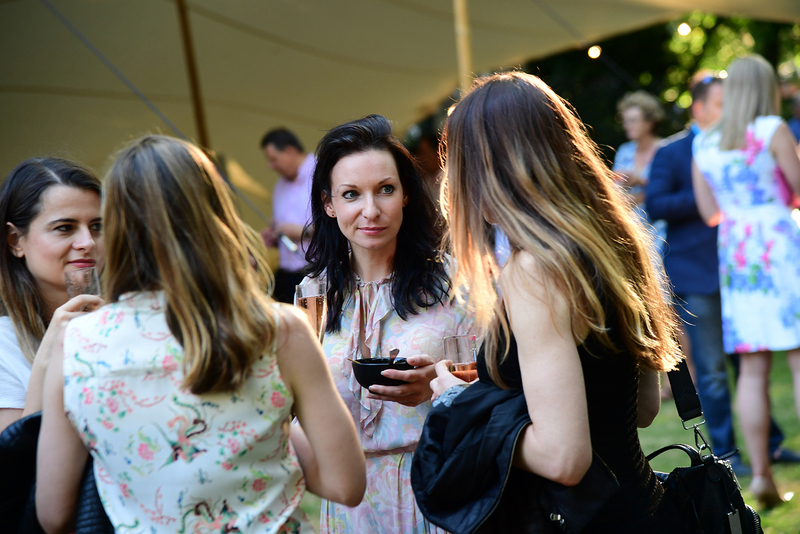 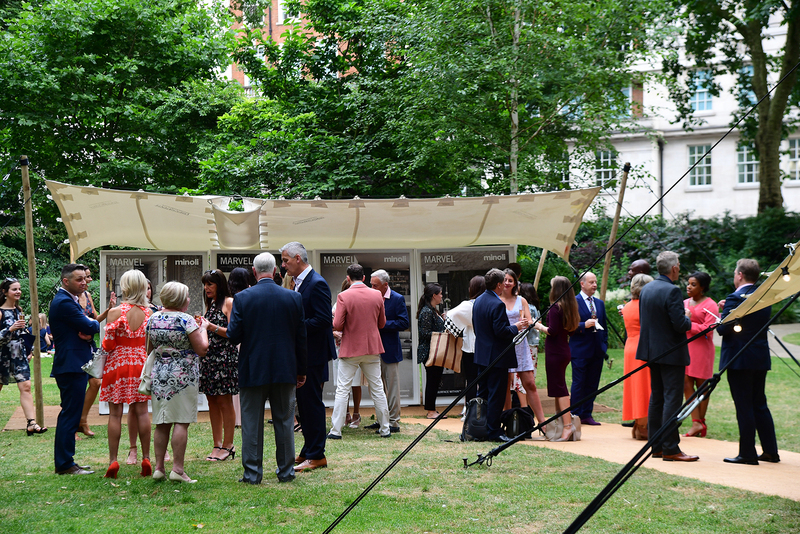 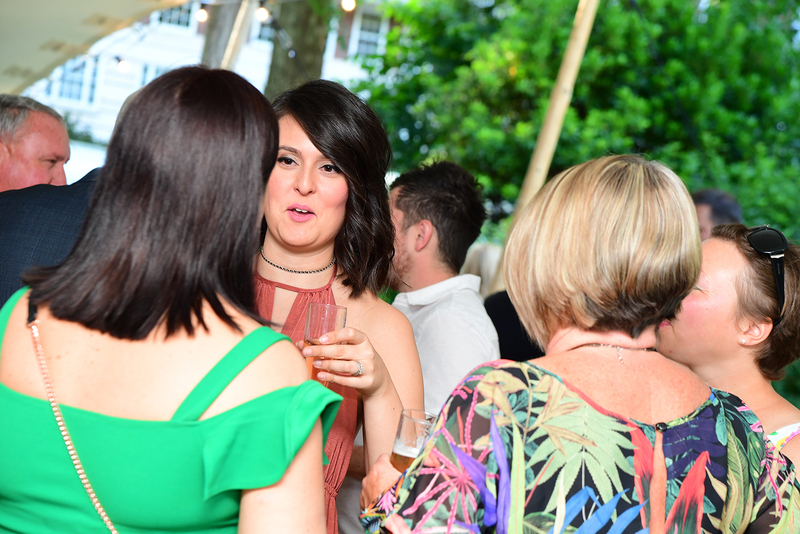 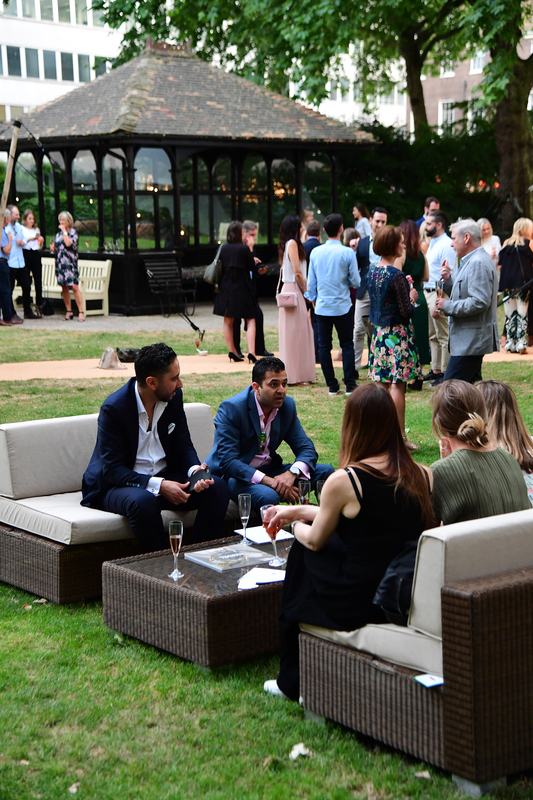 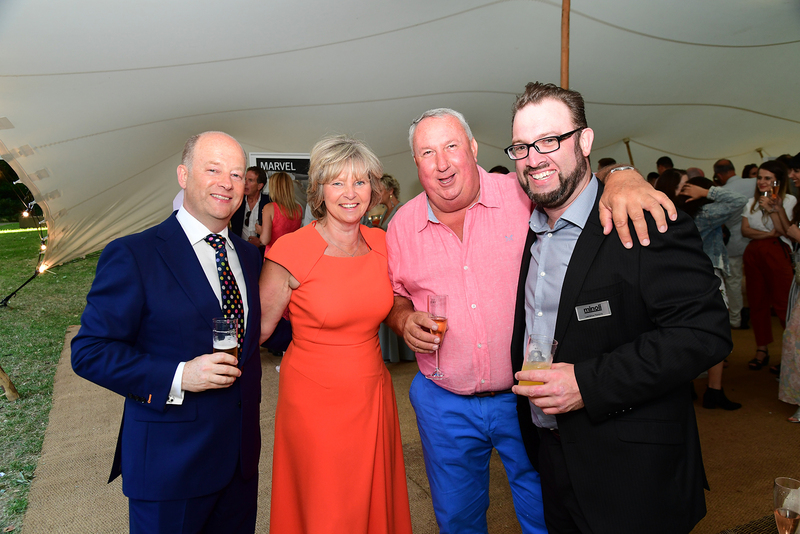 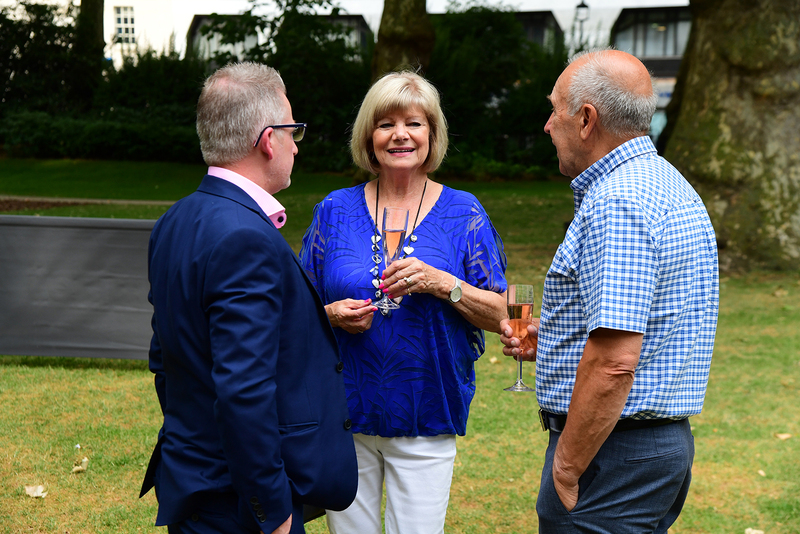 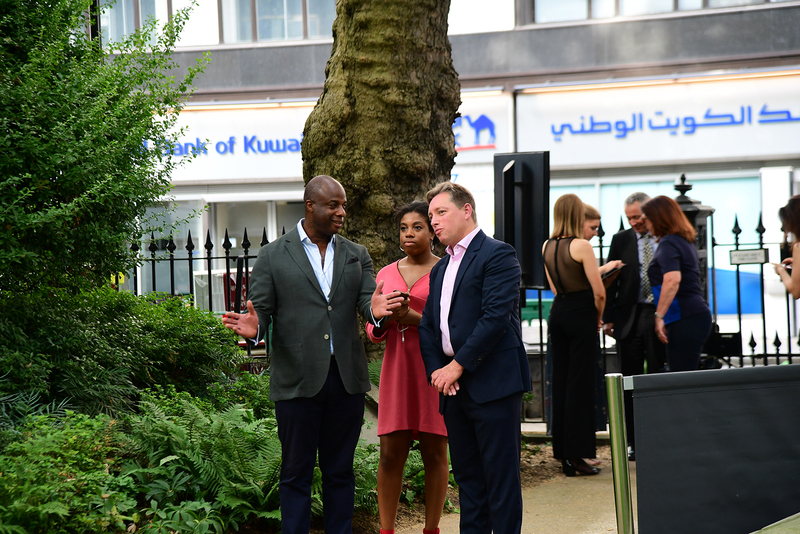 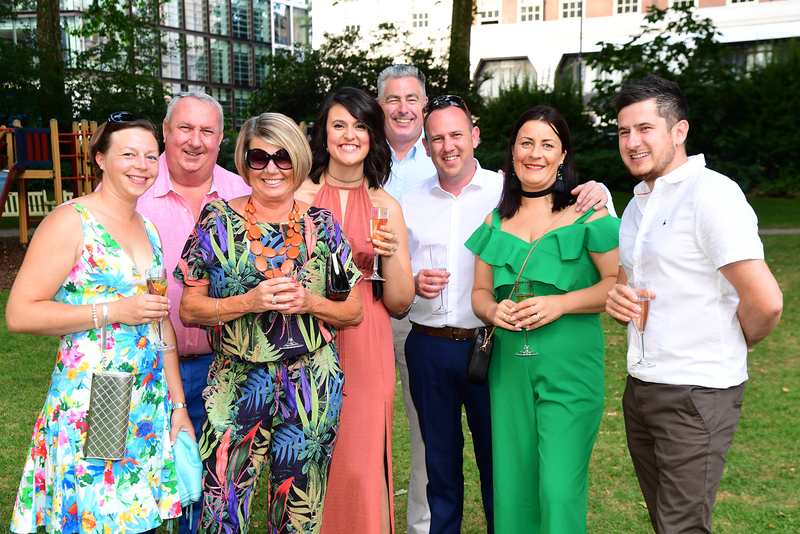 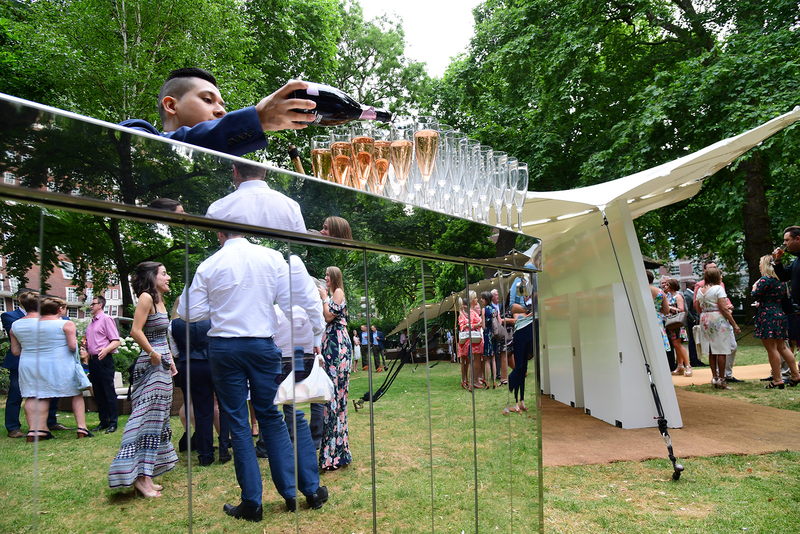 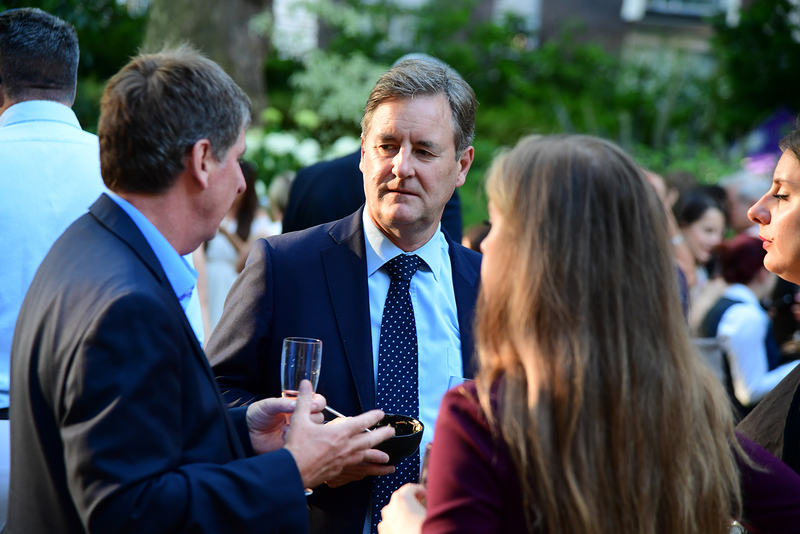 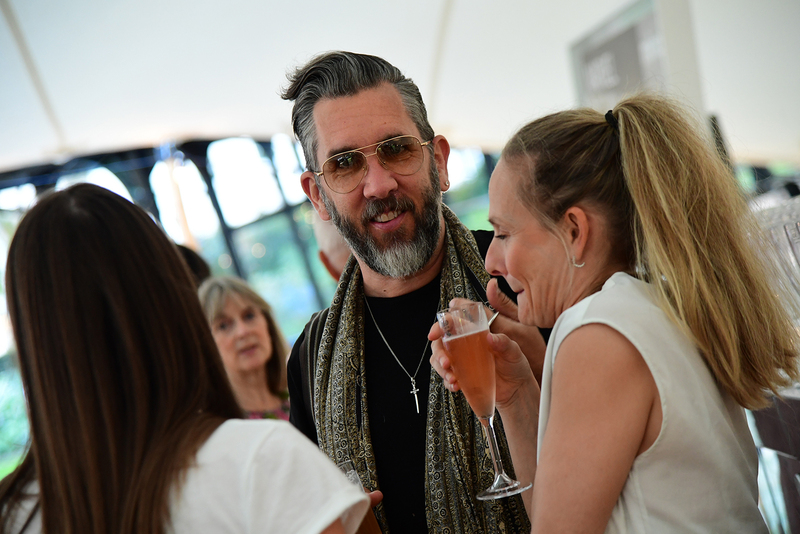 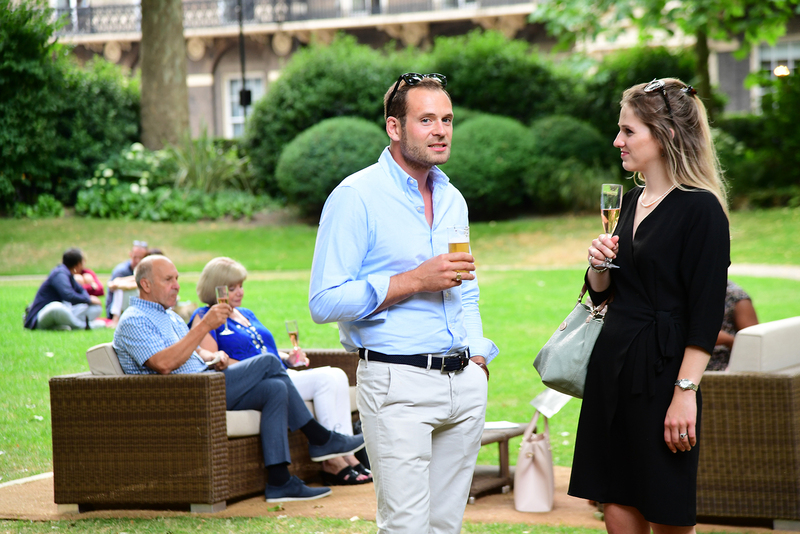 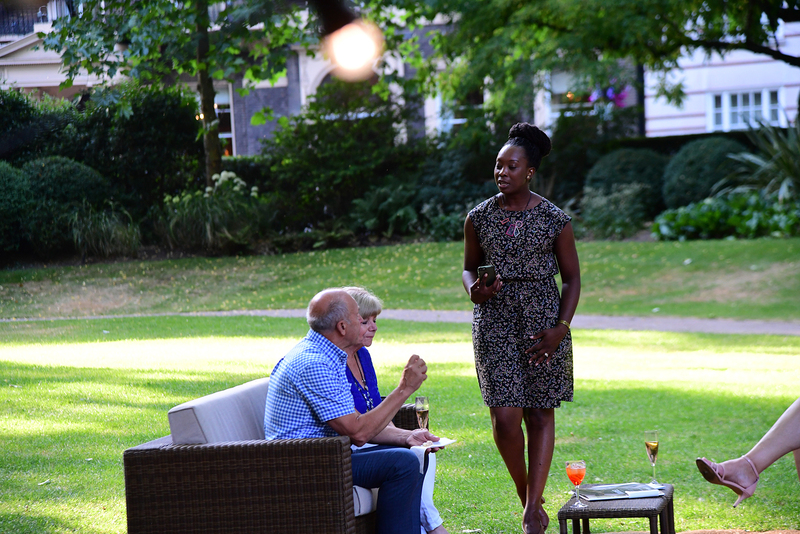 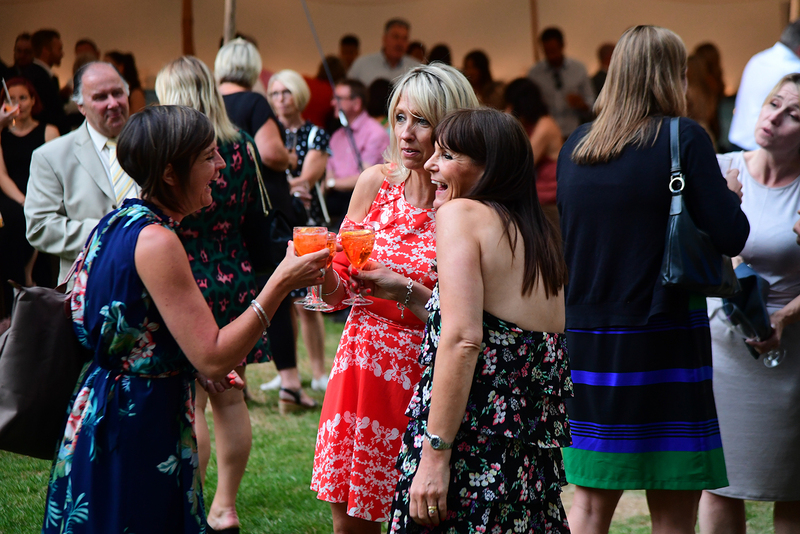 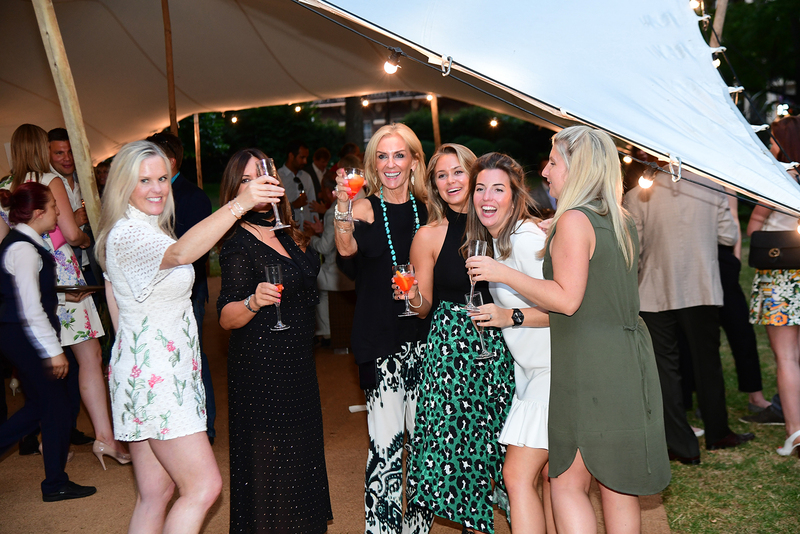 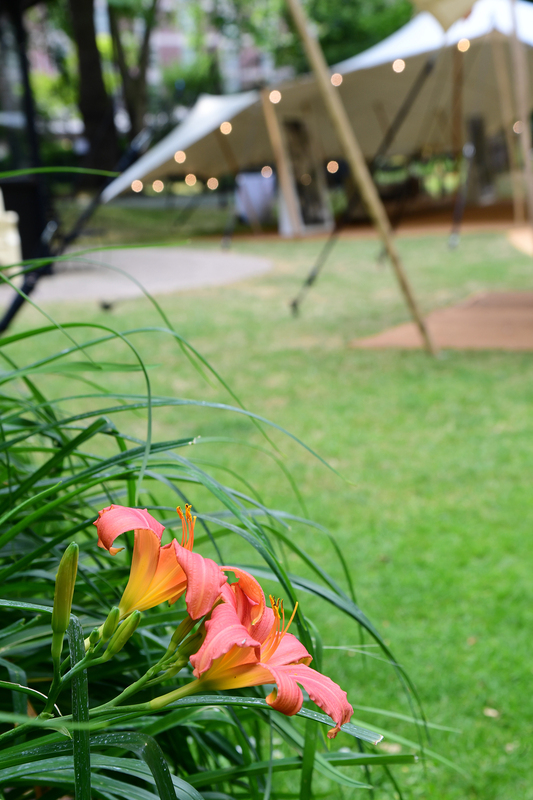 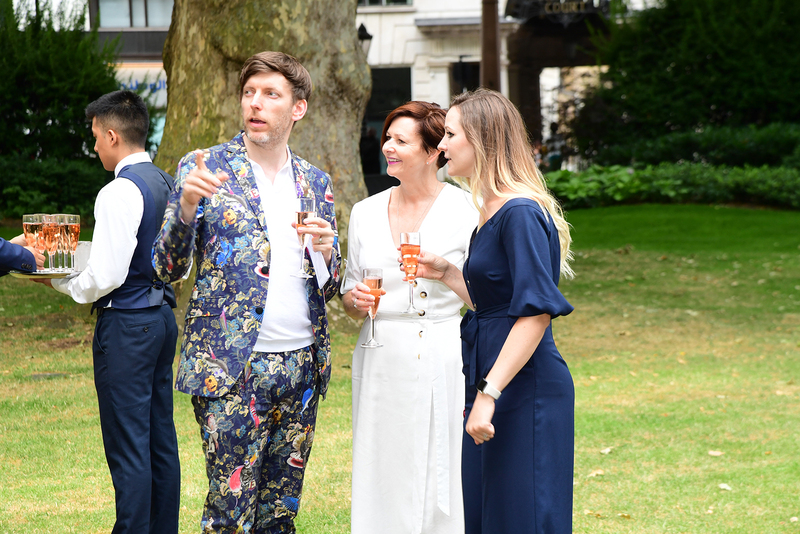 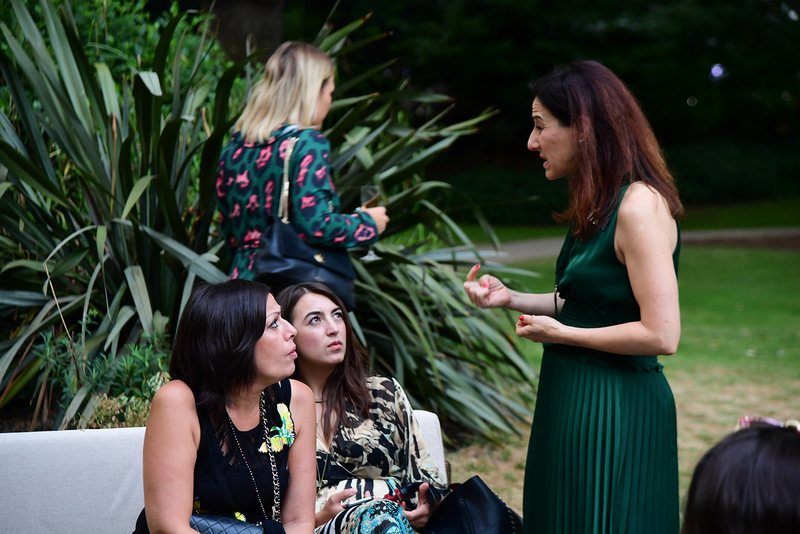 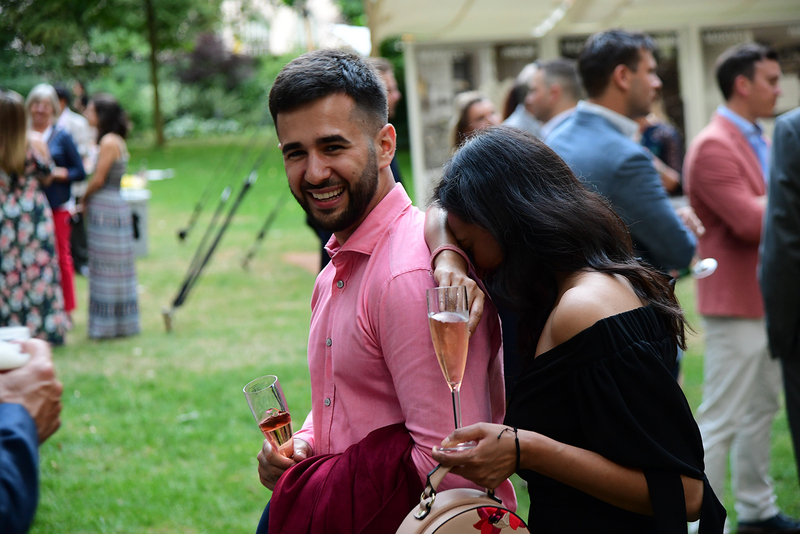 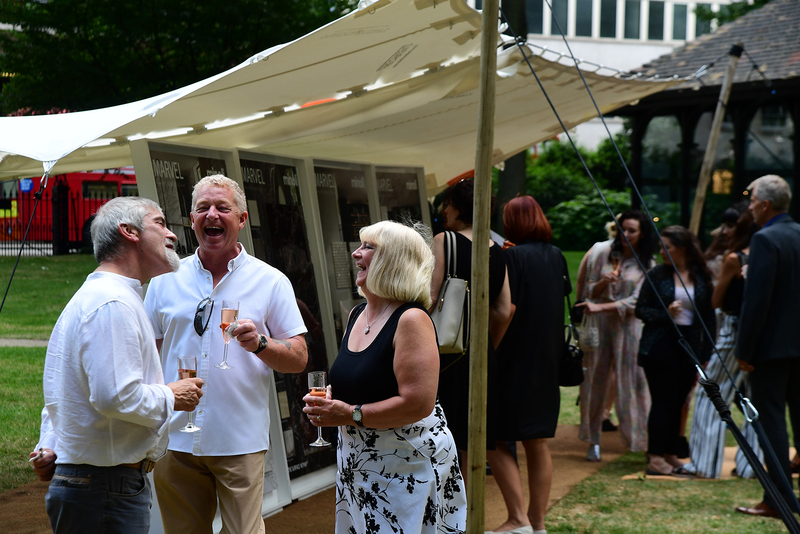 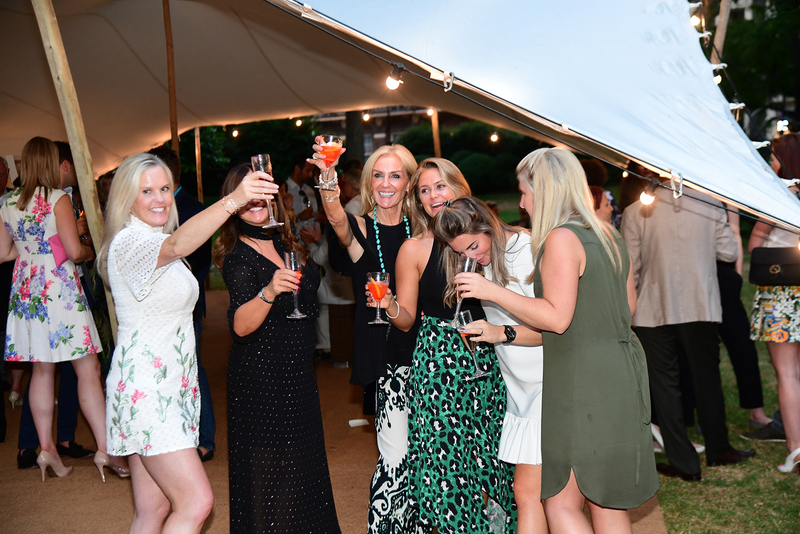 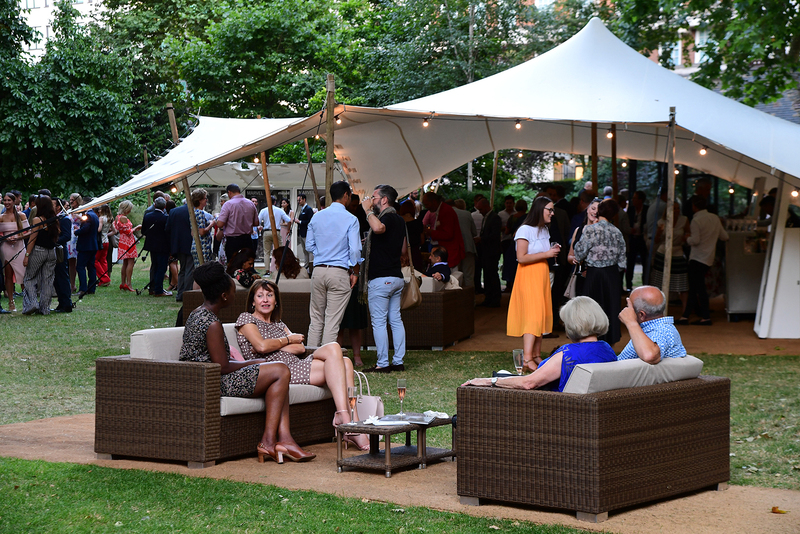 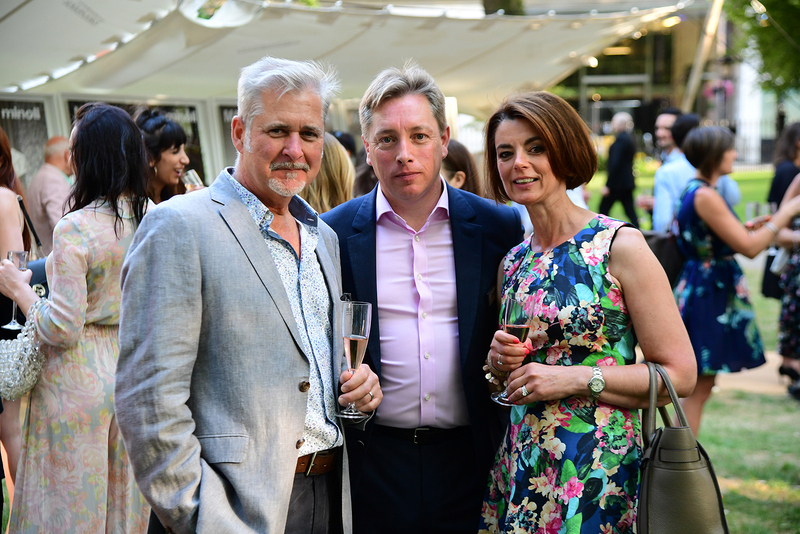 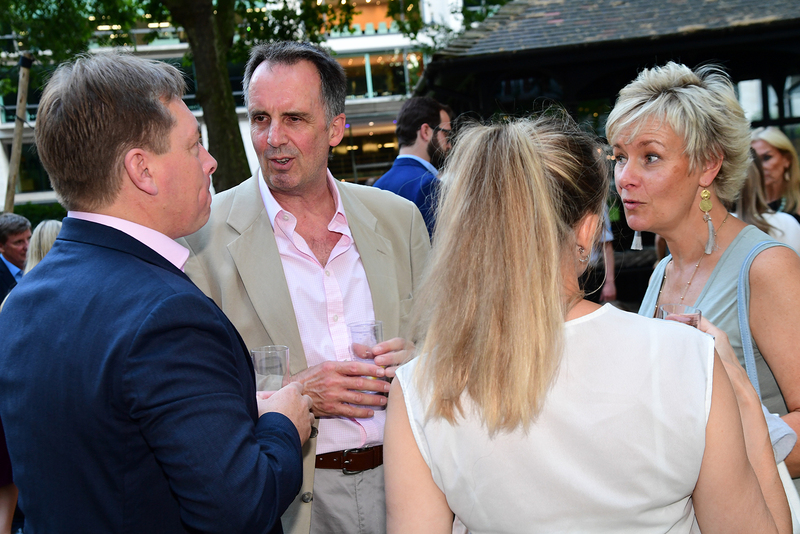 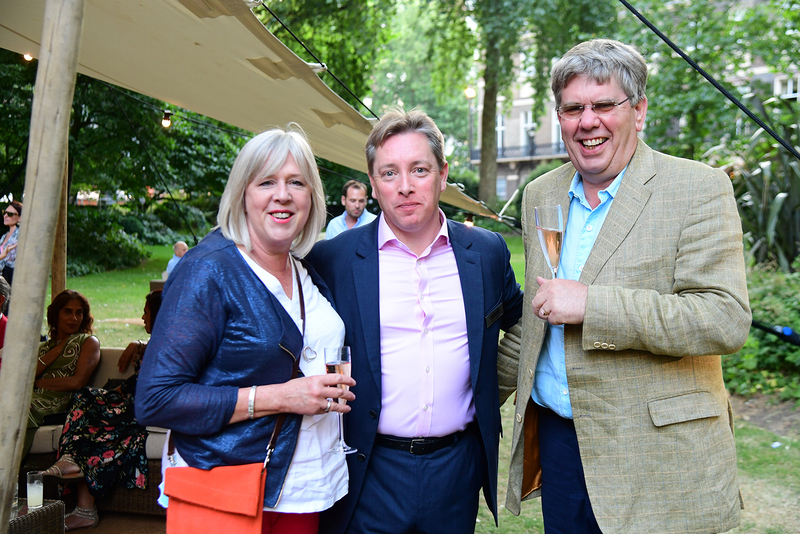 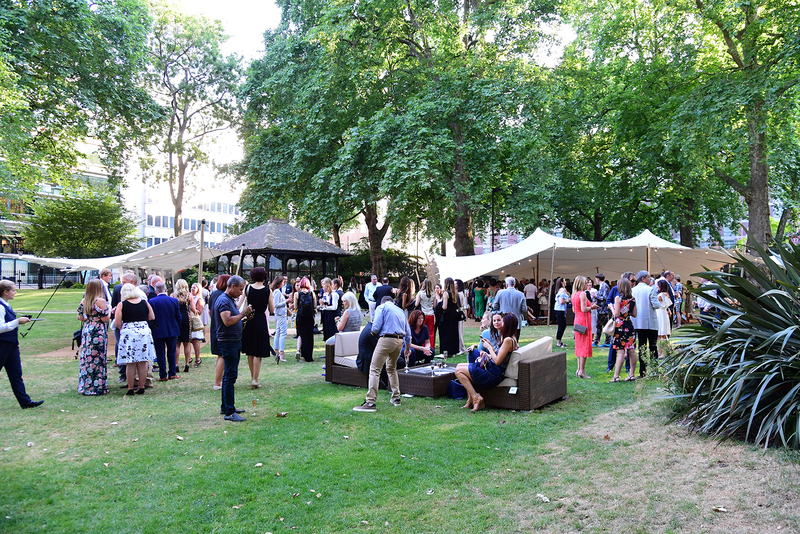 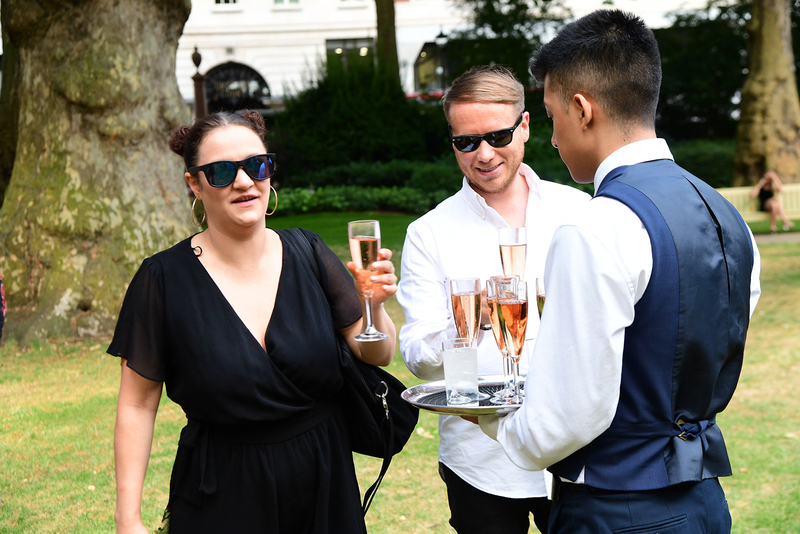 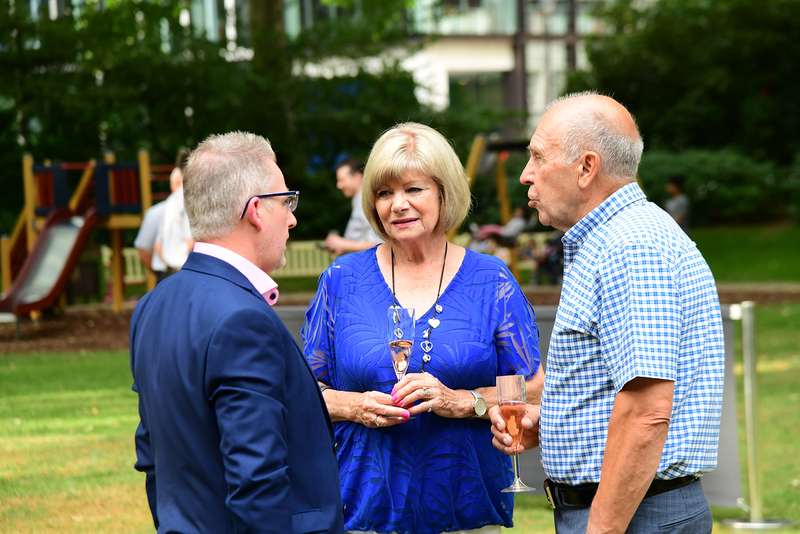 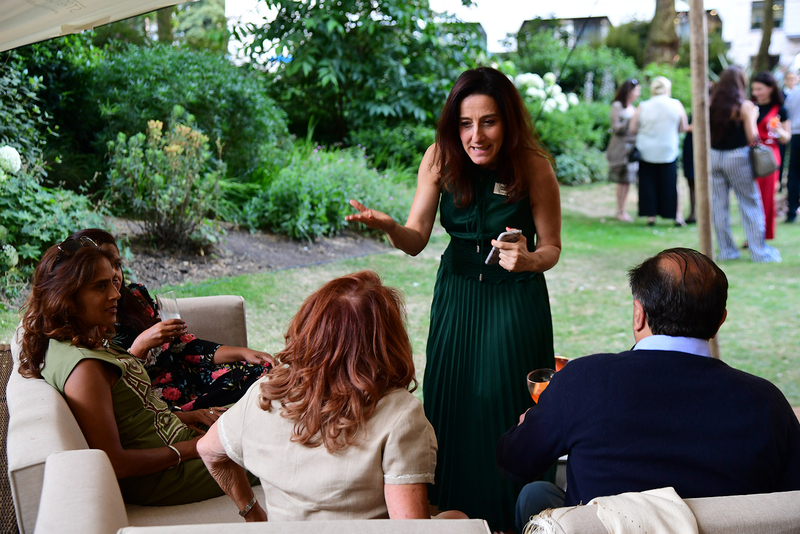 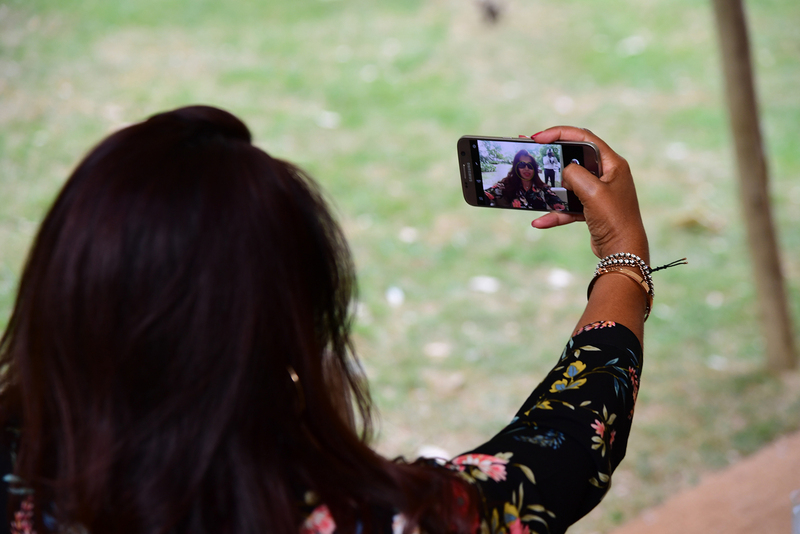 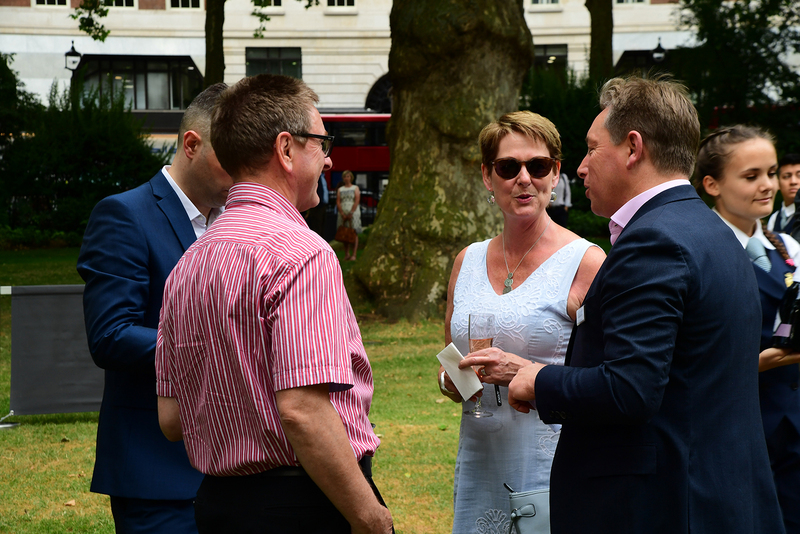 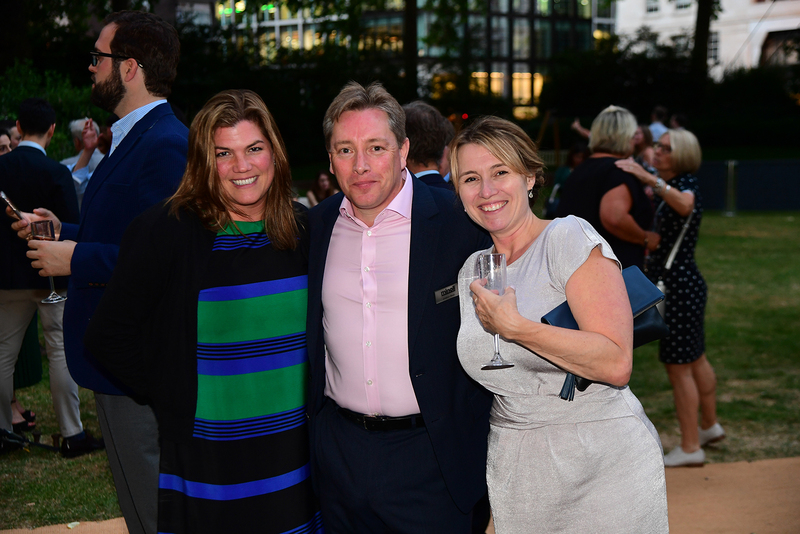 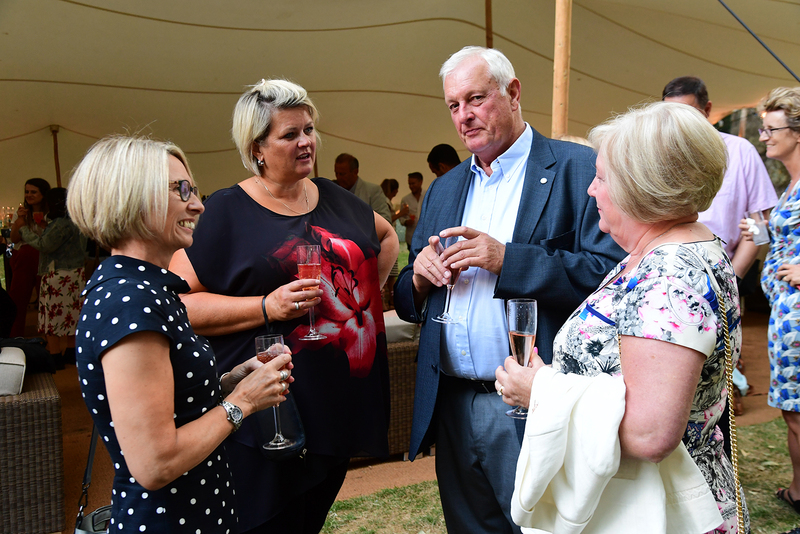 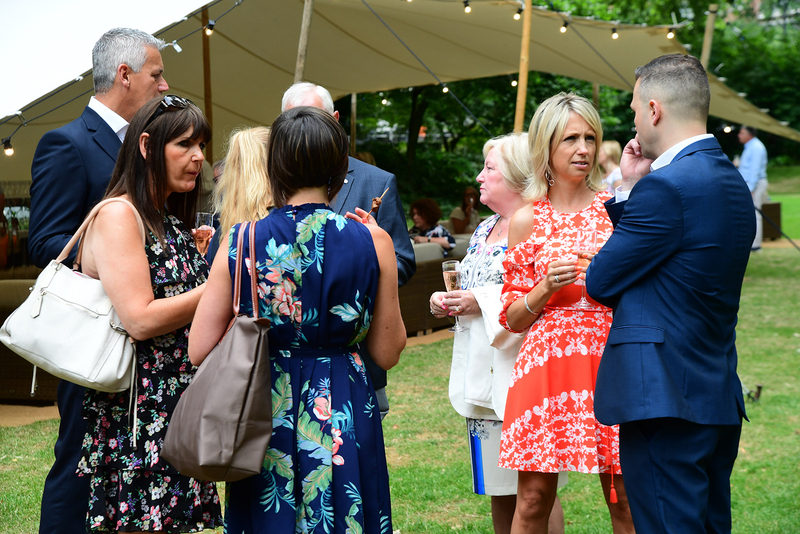 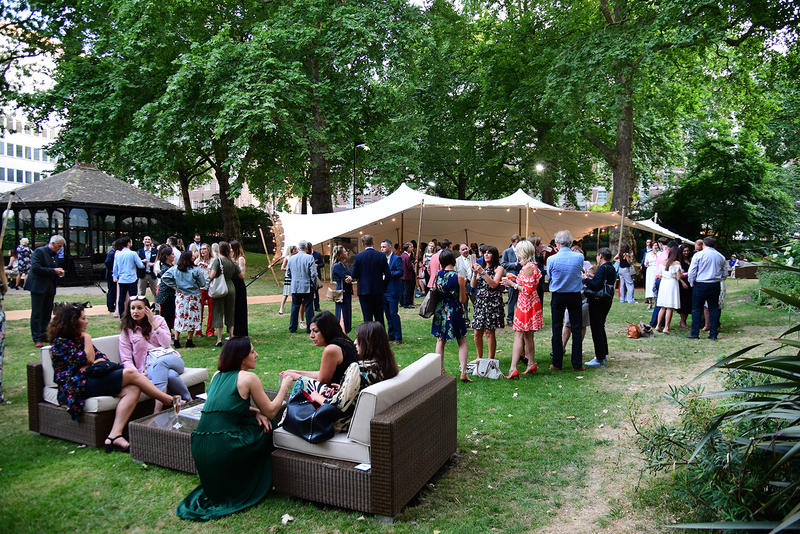 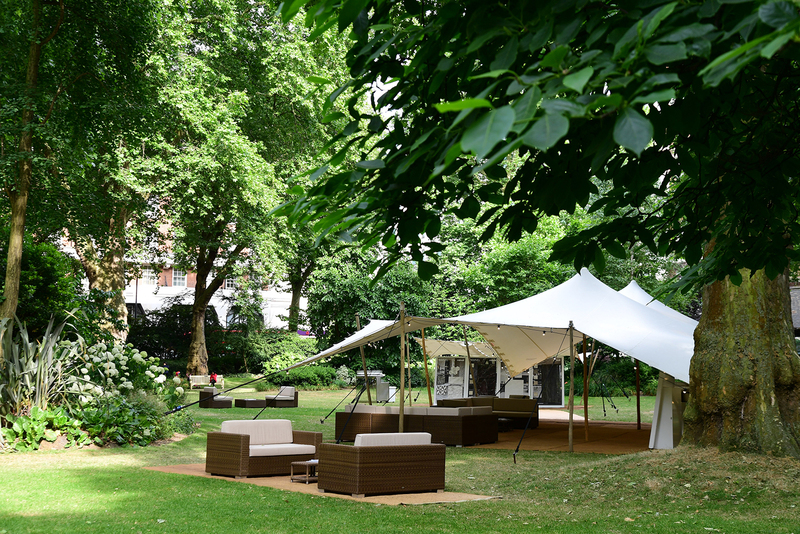 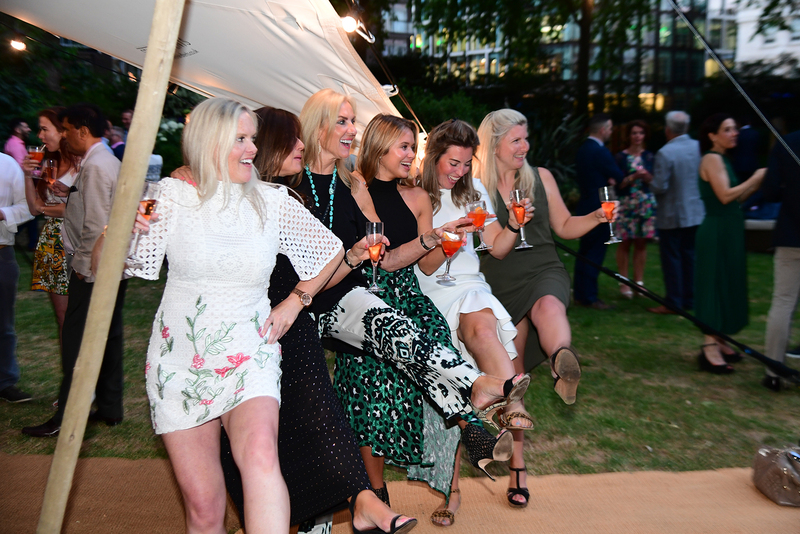 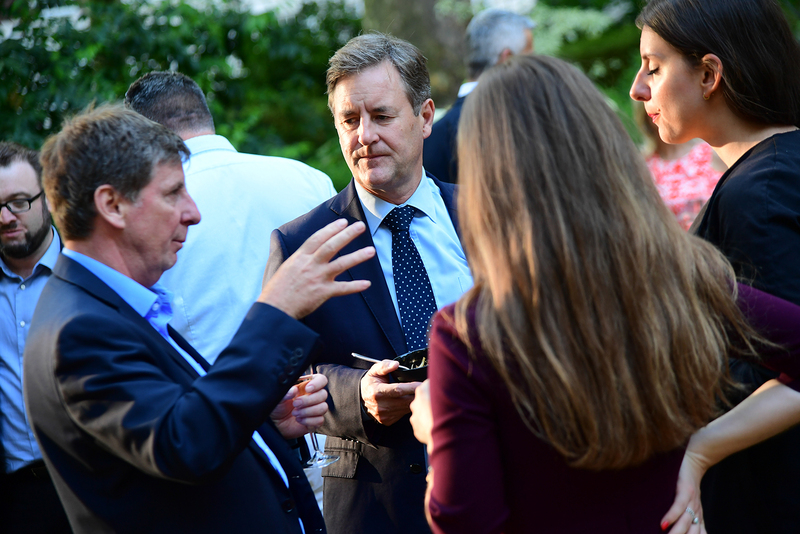 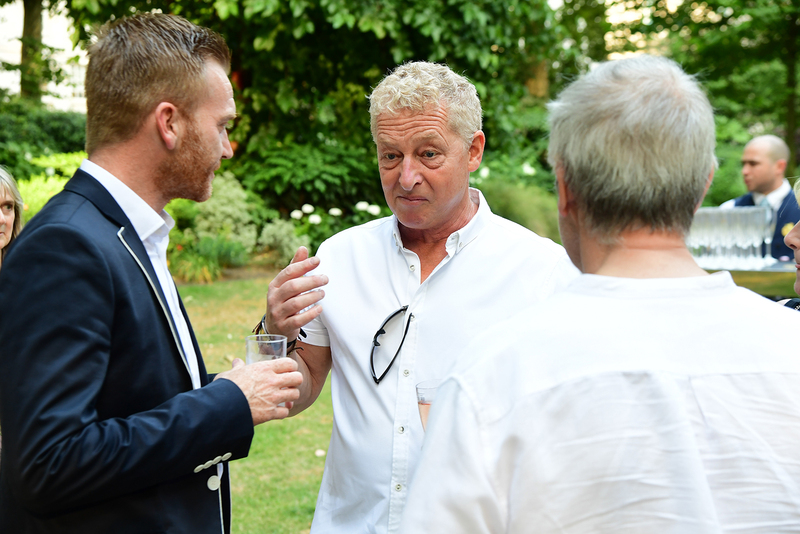 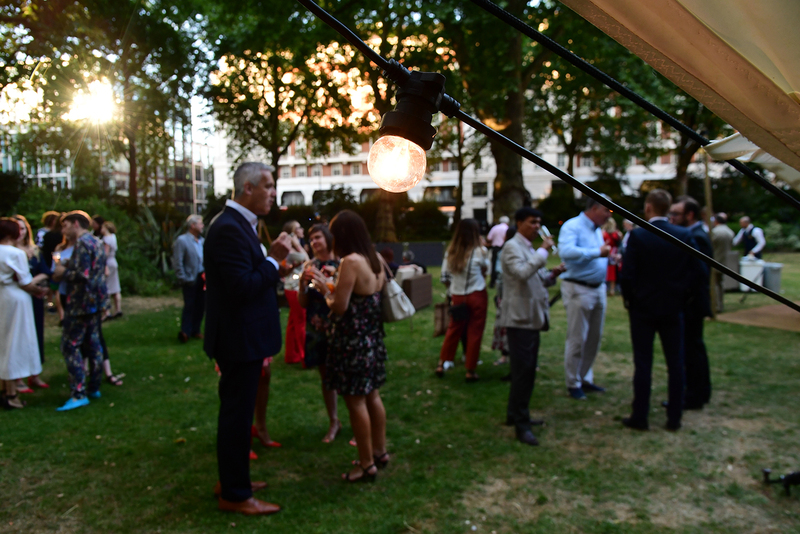 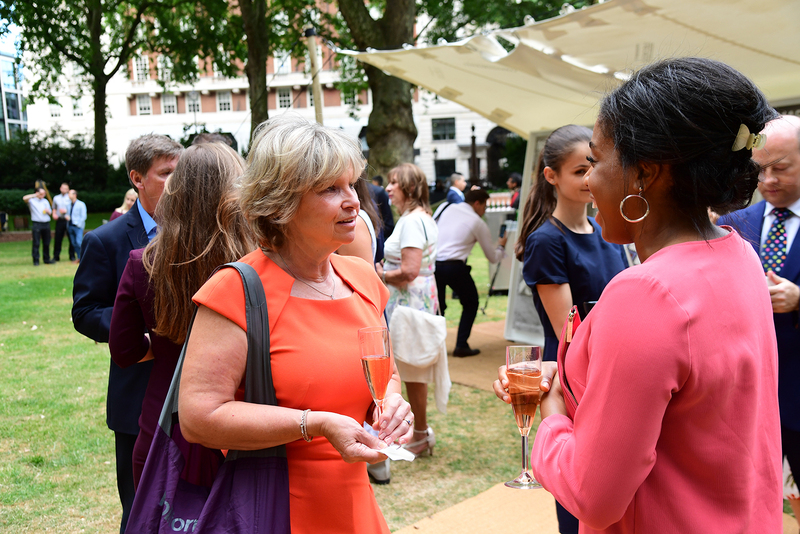 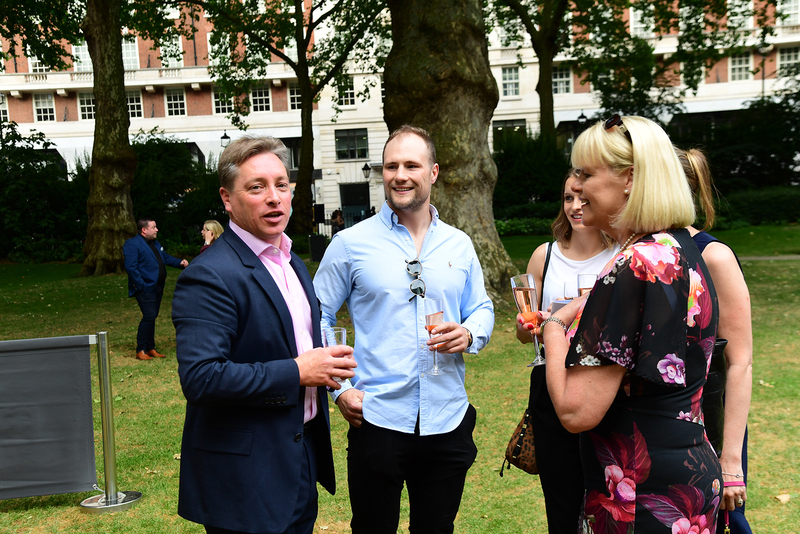 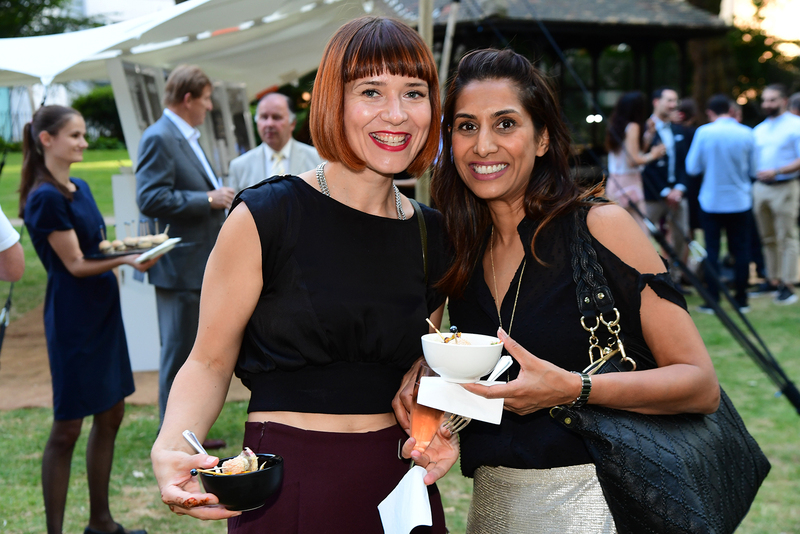 The evening held in the oasis that is Portman Square, was catered by Home House , who’s award winning executive chef Sophie Michell prepared a wonderful selection of canapes and BBQ bowls for the guests, with wines provided by Santome’. 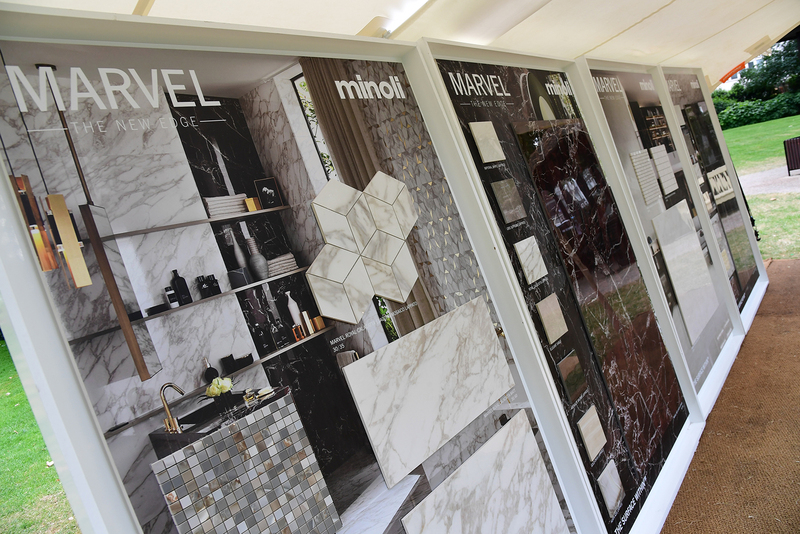 A full range of samples of the newly launched ranges s now available, as is a comprehensive launch brochure… Many of the ranges are already available from stock.